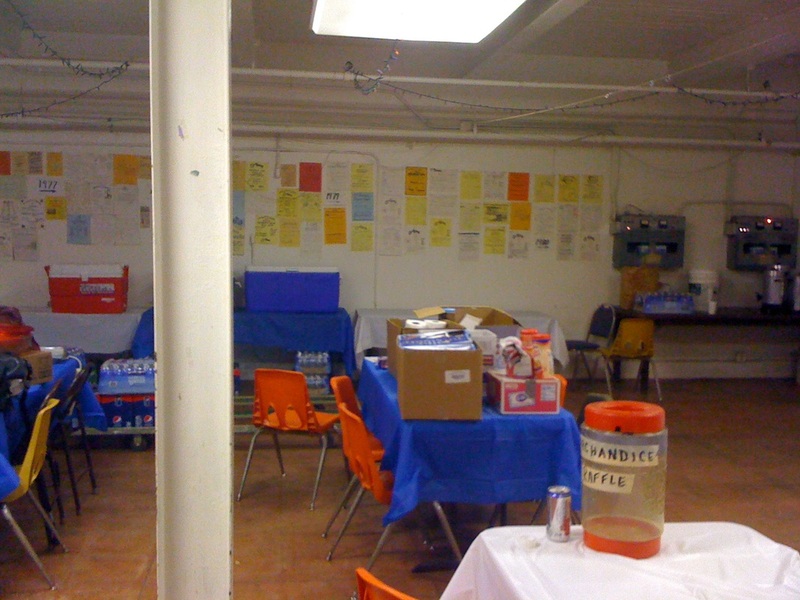 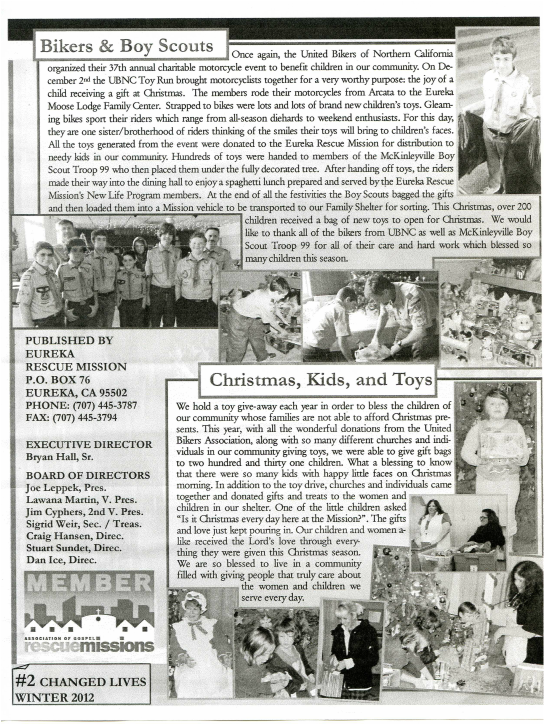 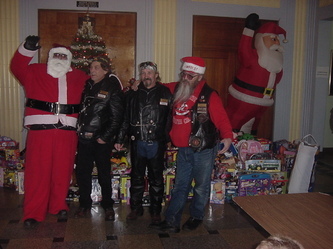 Christmas Cheer thank you to all who attended. 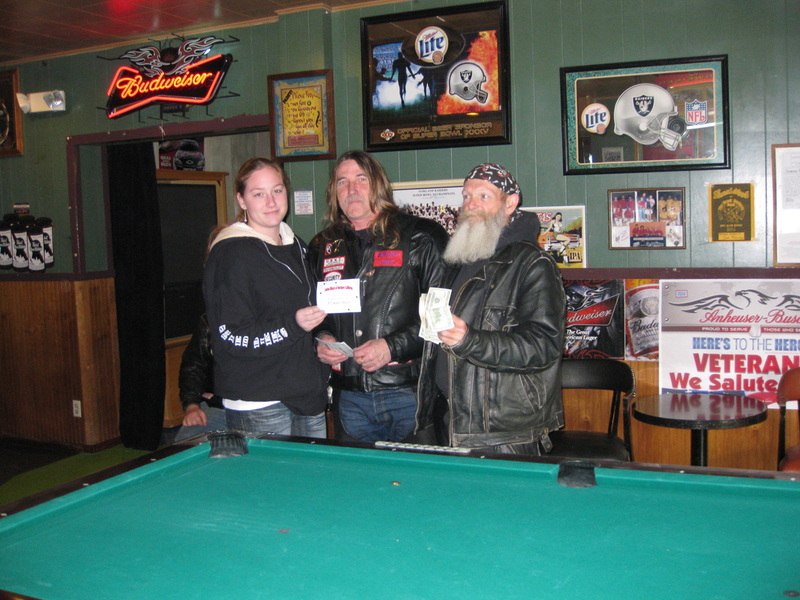 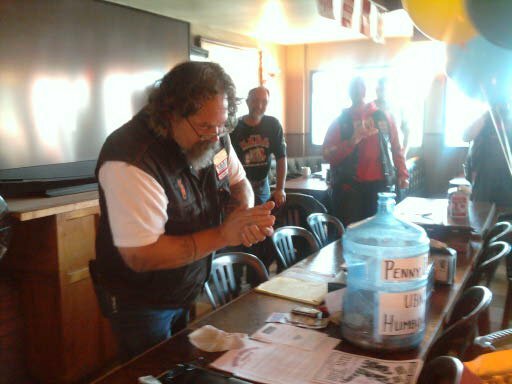 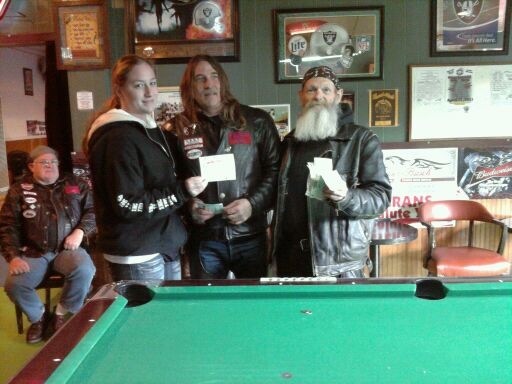 $2500.00 Thank you all for supporting this great cause..
Part of our funds from All Bikes By The Bay went to Teen Challange $2500.00 more to come. 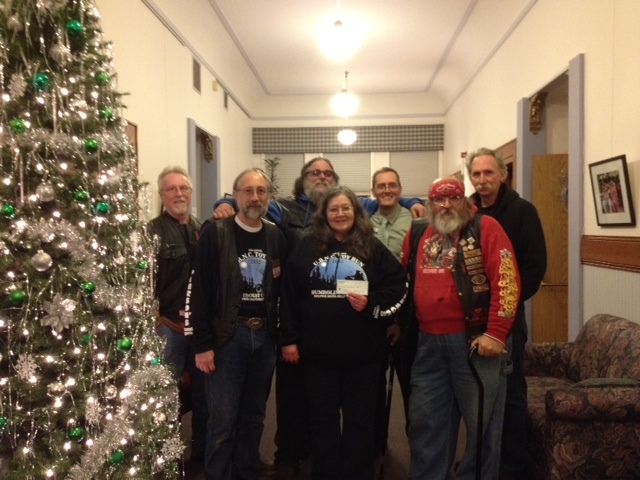 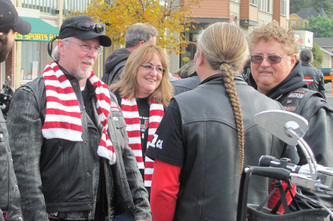 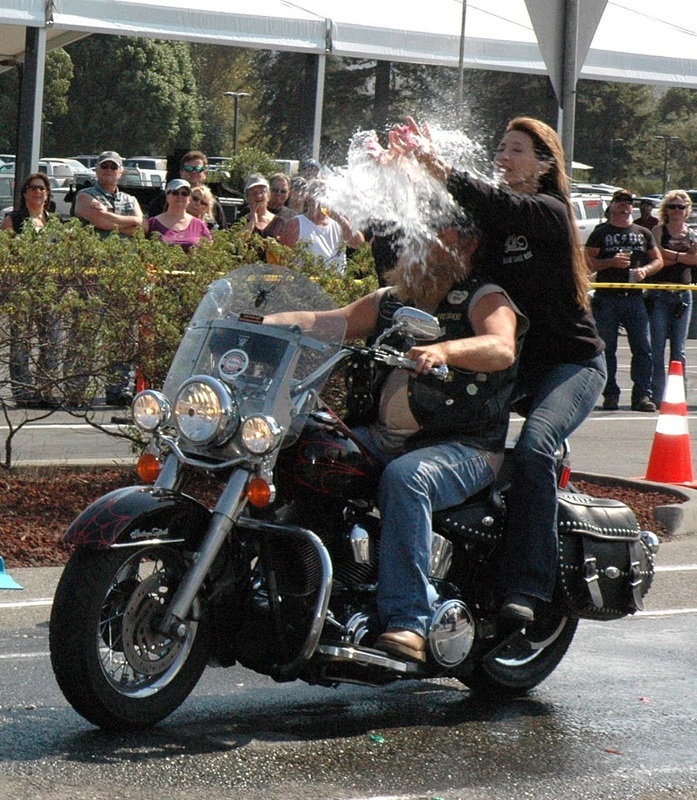 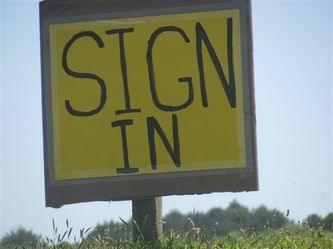 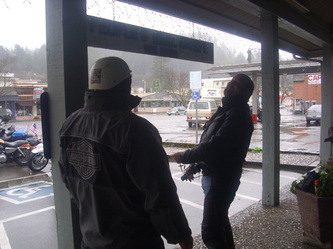 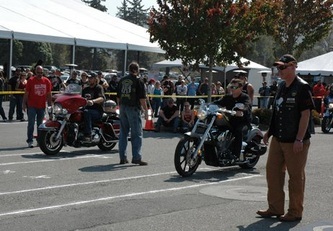 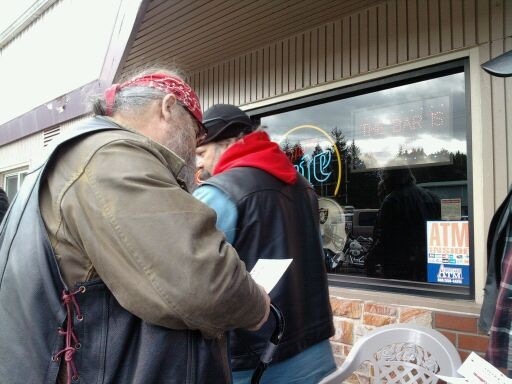 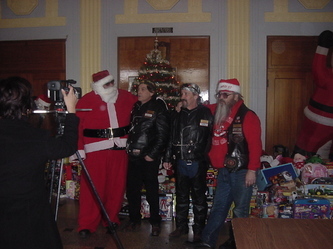 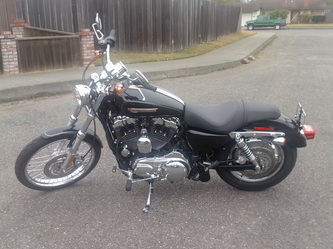 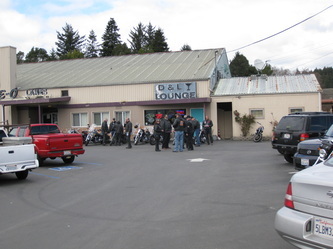 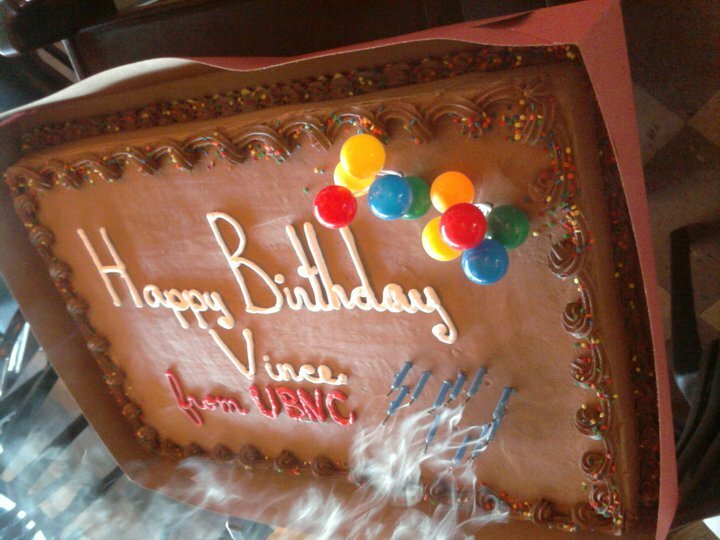 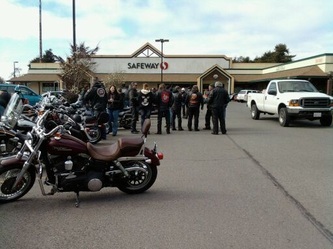 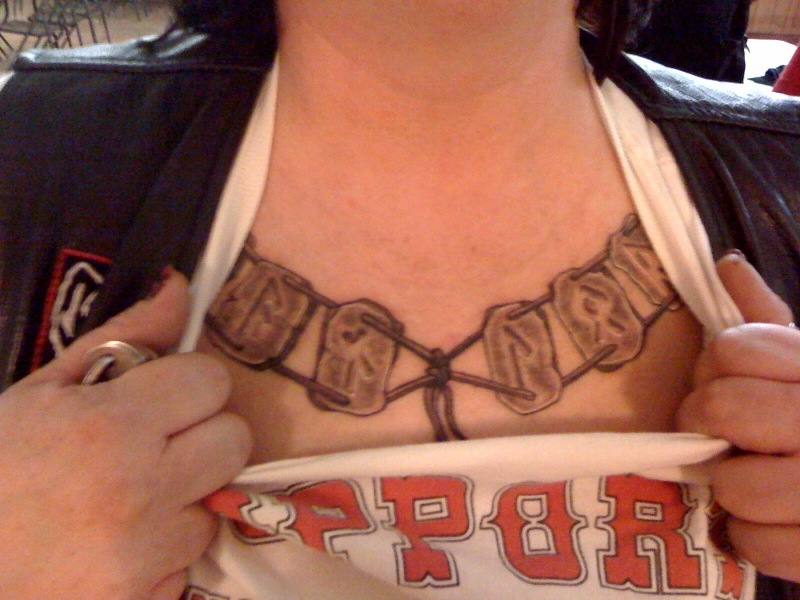 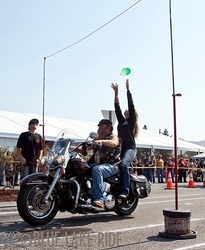 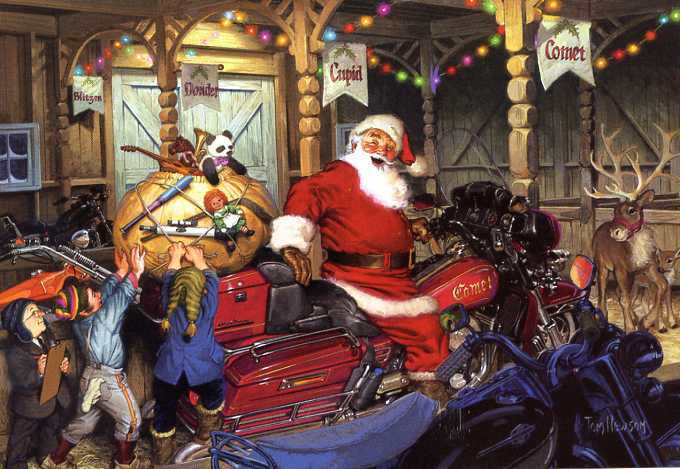 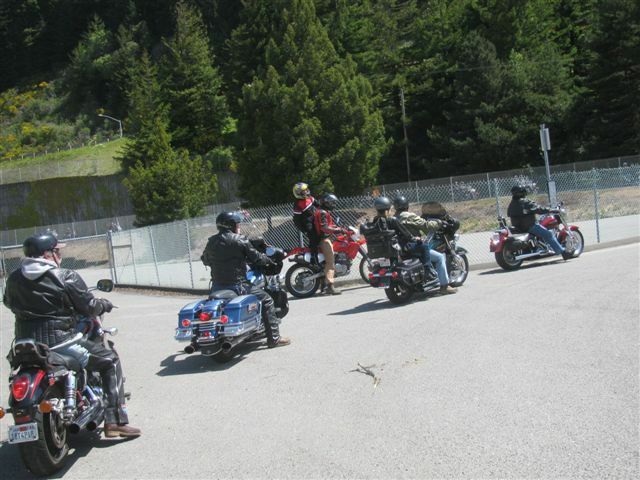 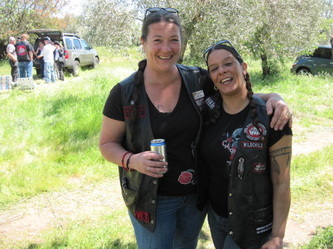 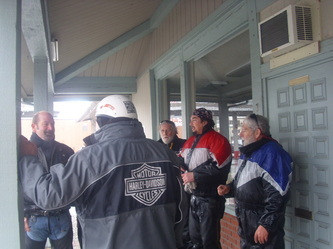 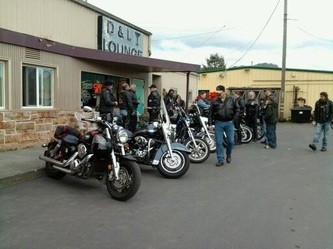 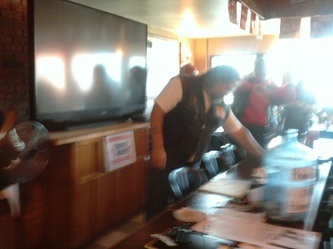 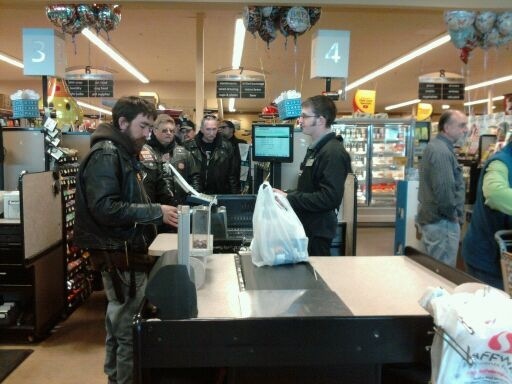 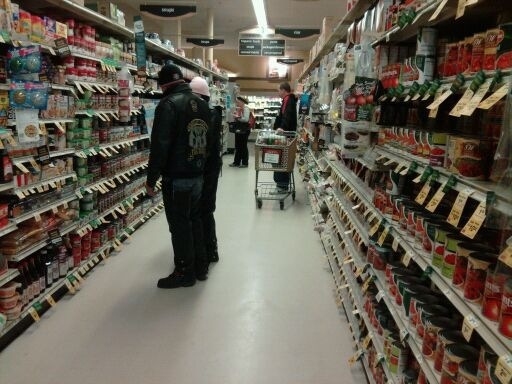 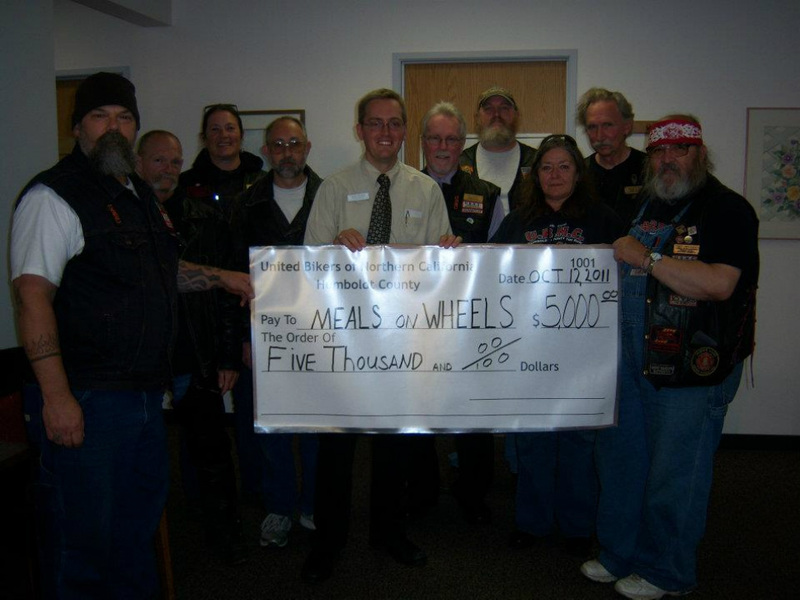 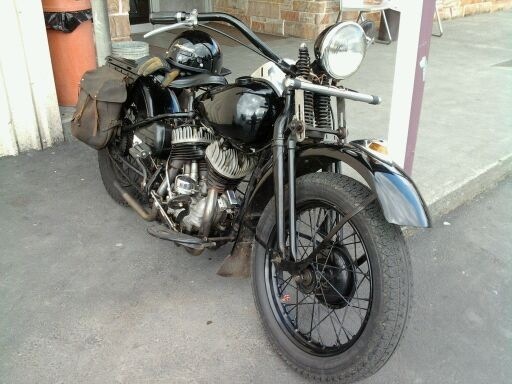 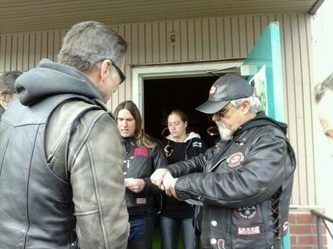 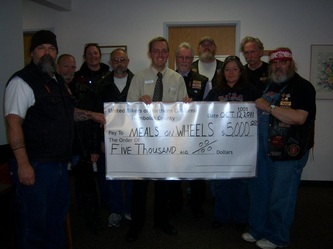 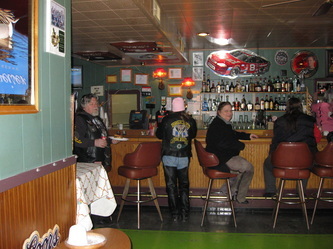 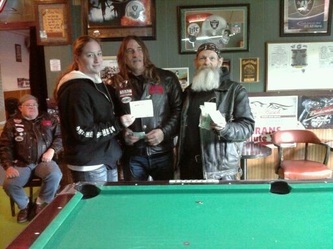 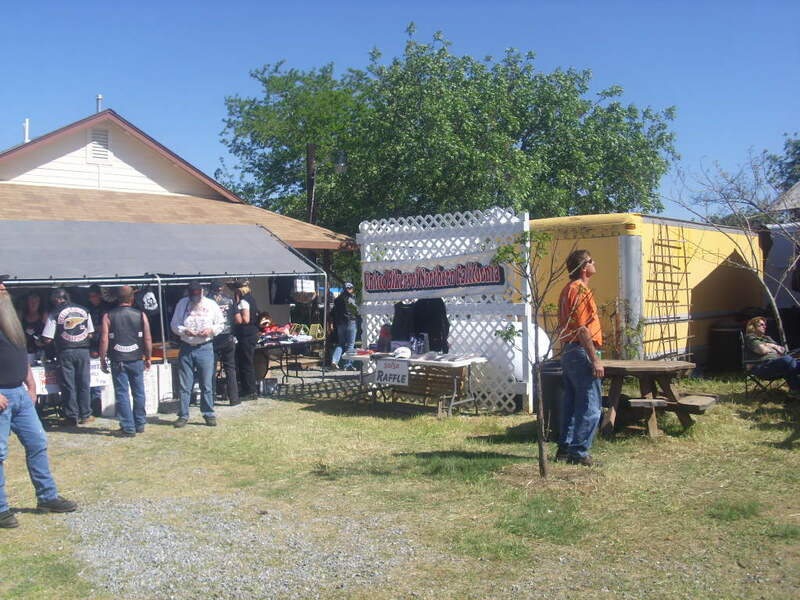 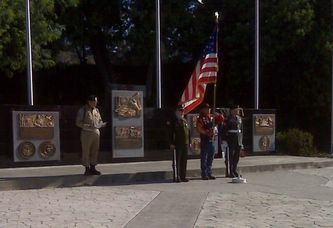 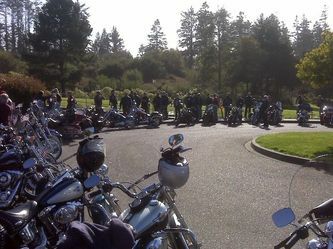 Great job for all the biker community 2012. 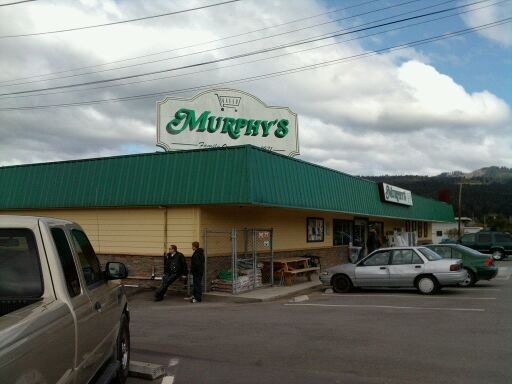 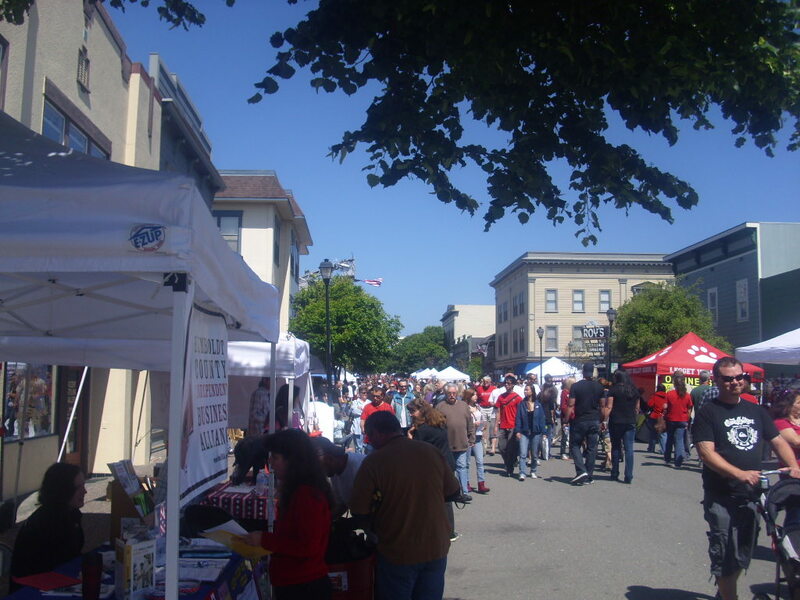 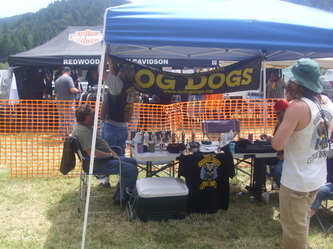 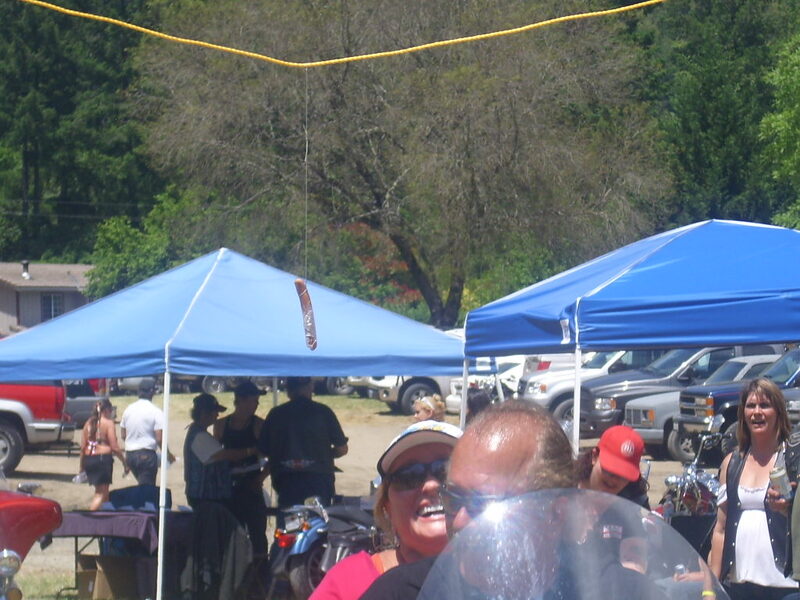 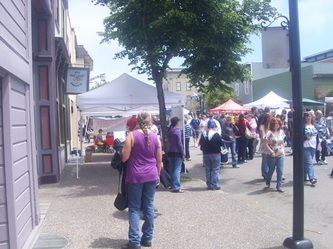 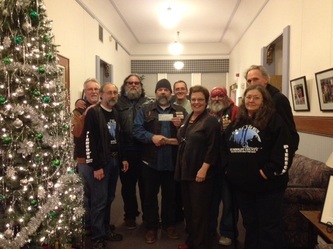 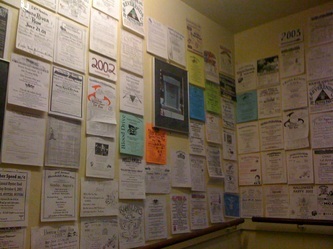 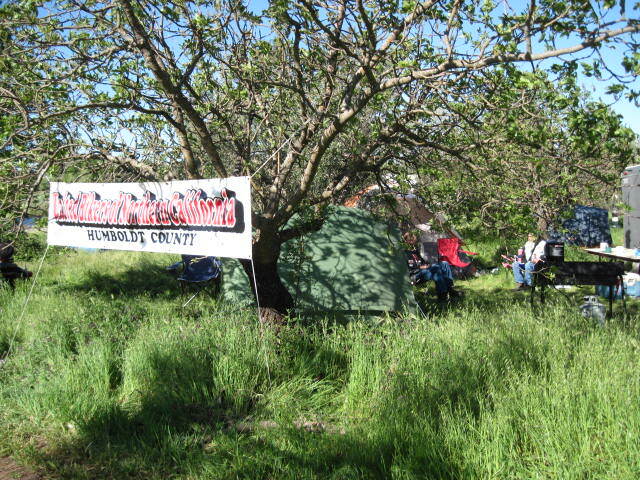 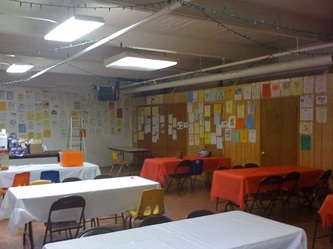 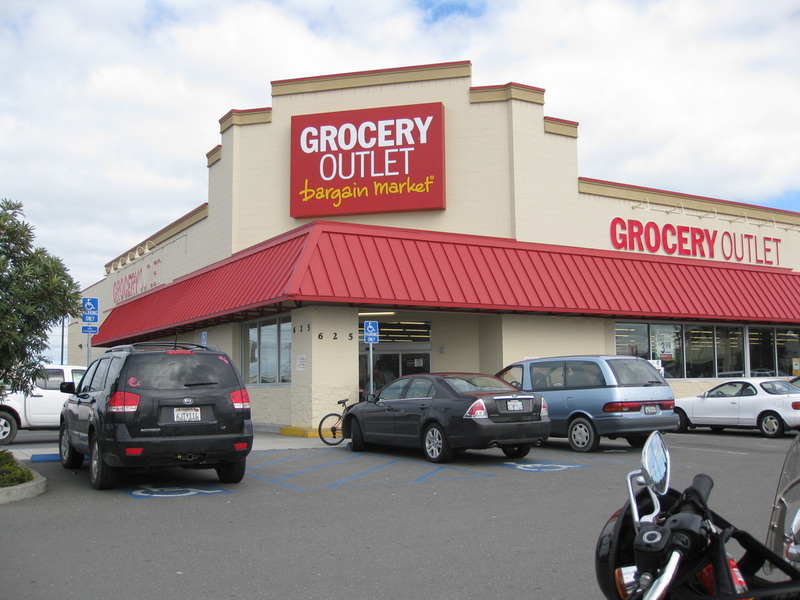 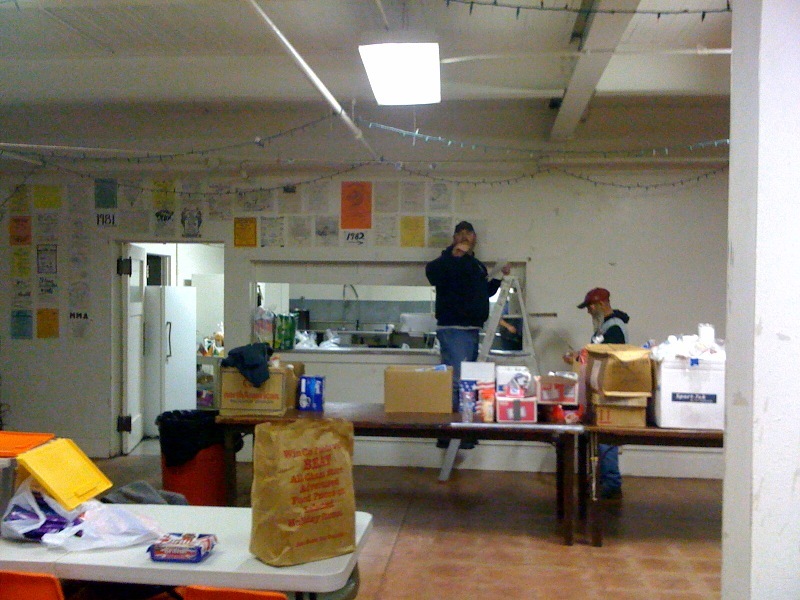 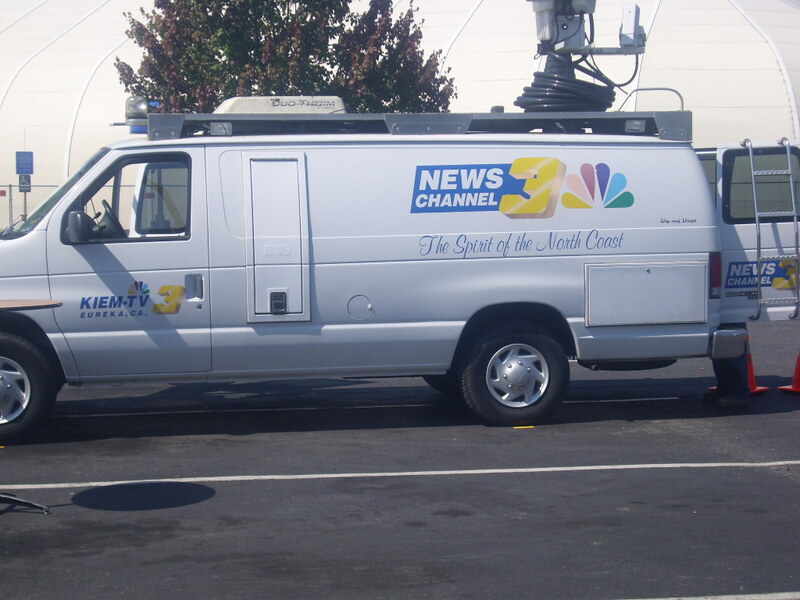 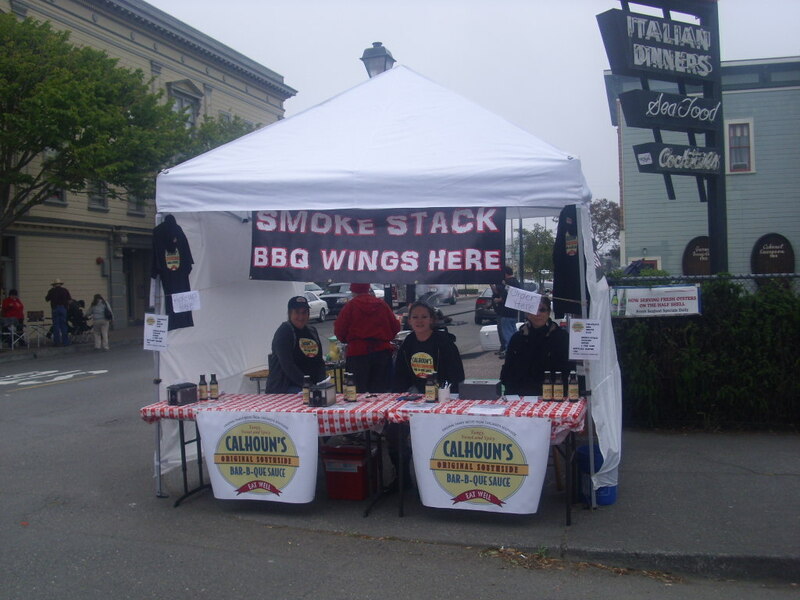 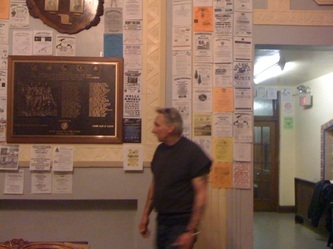 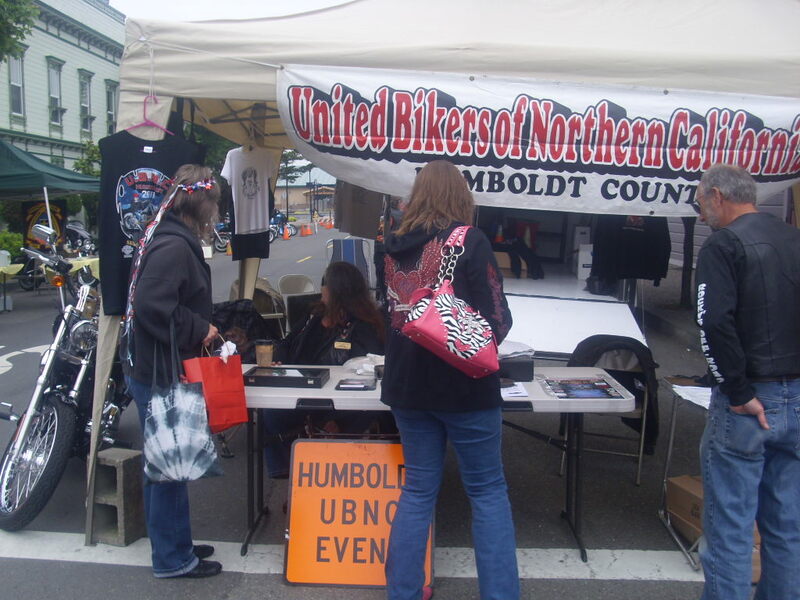 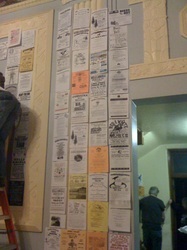 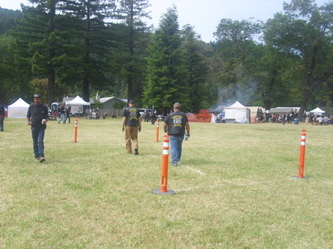 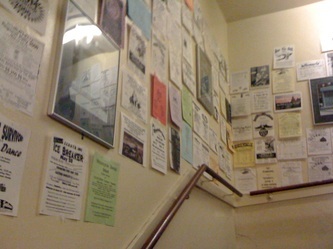 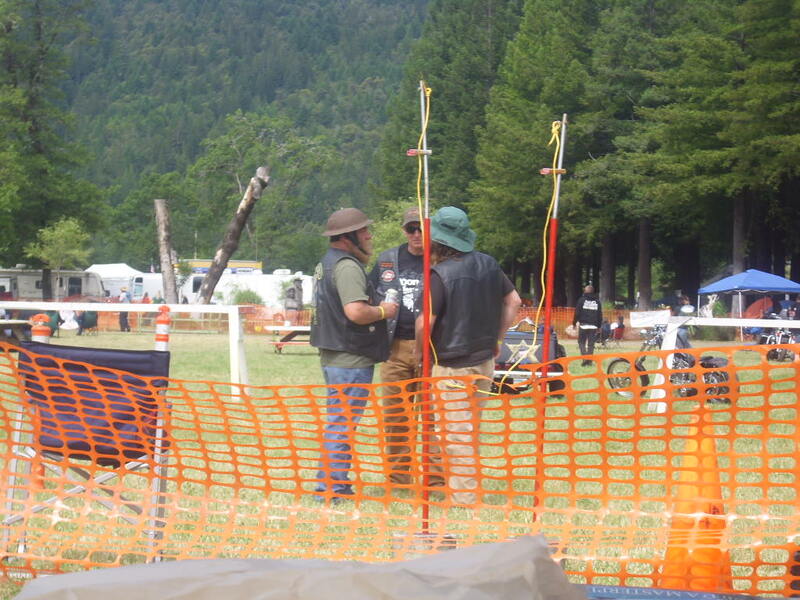 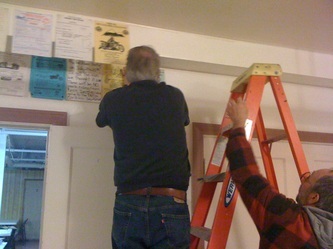 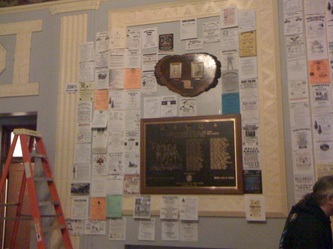 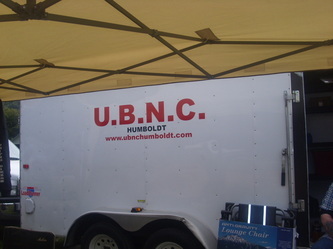 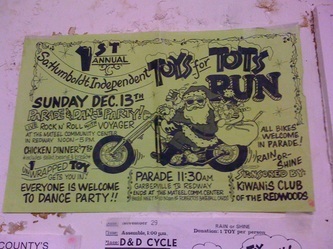 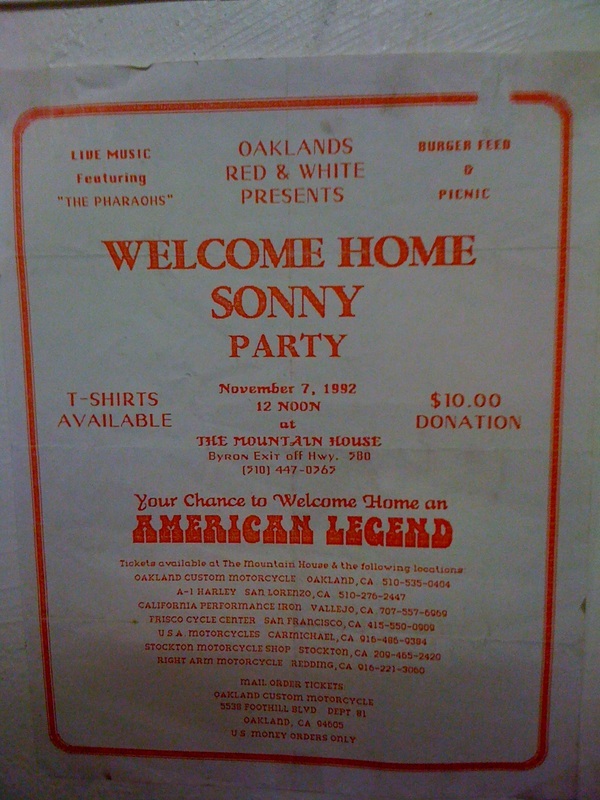 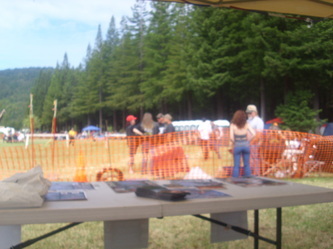 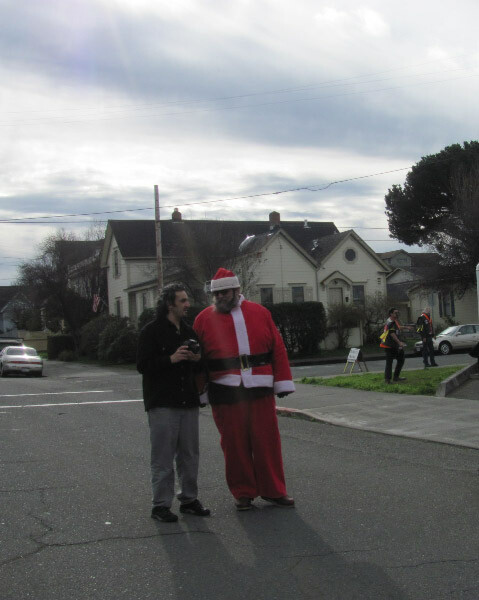 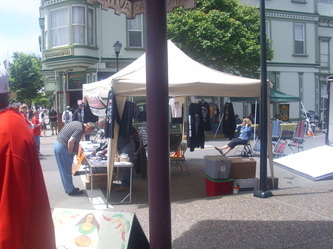 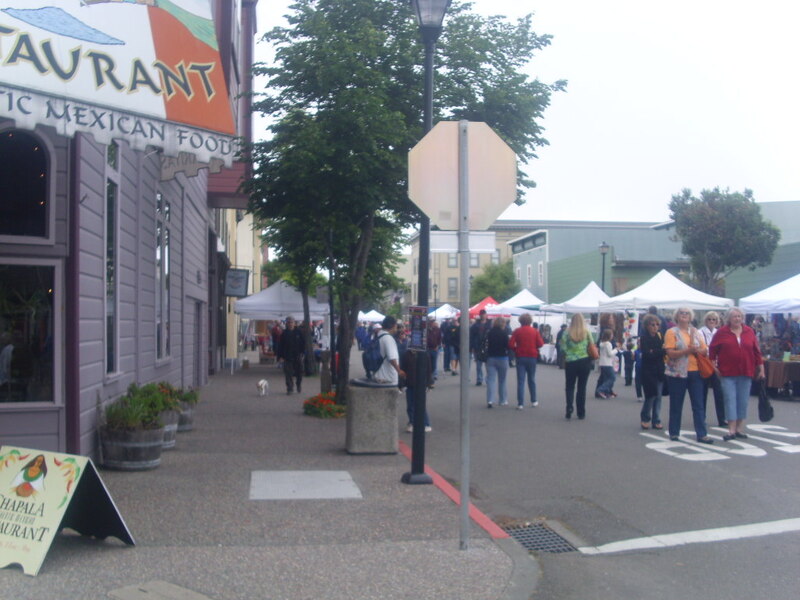 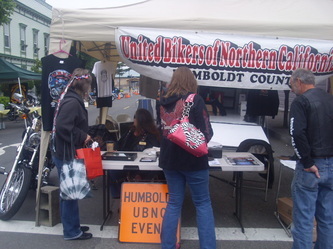 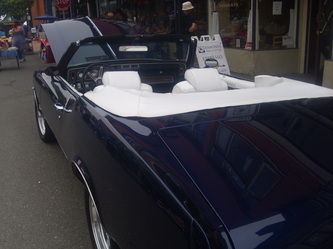 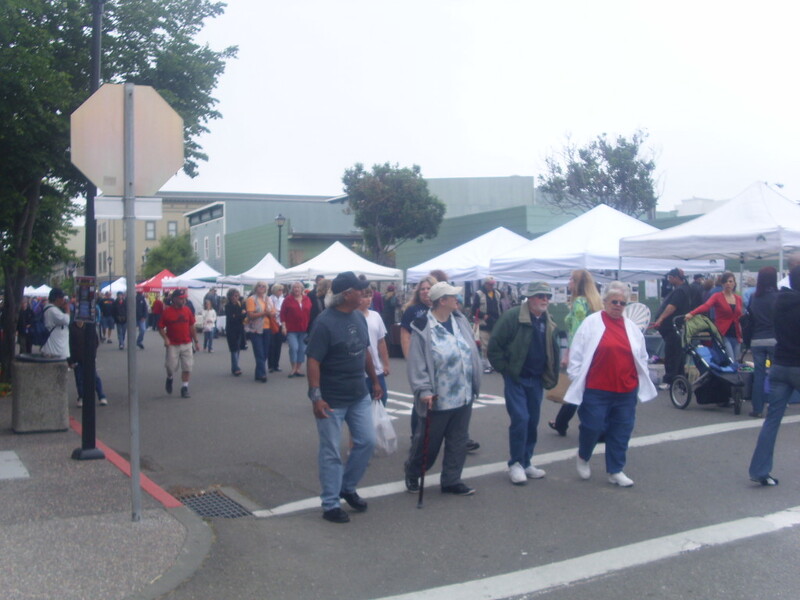 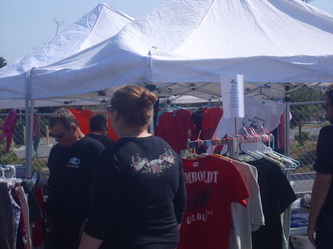 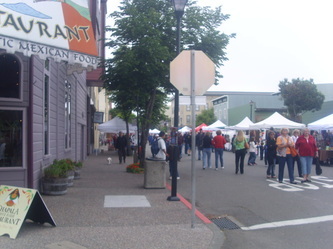 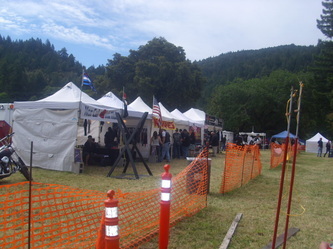 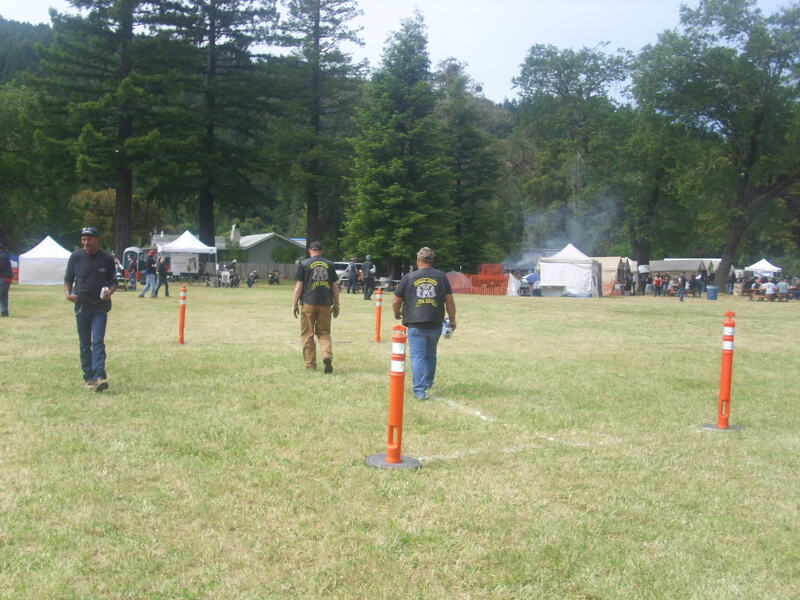 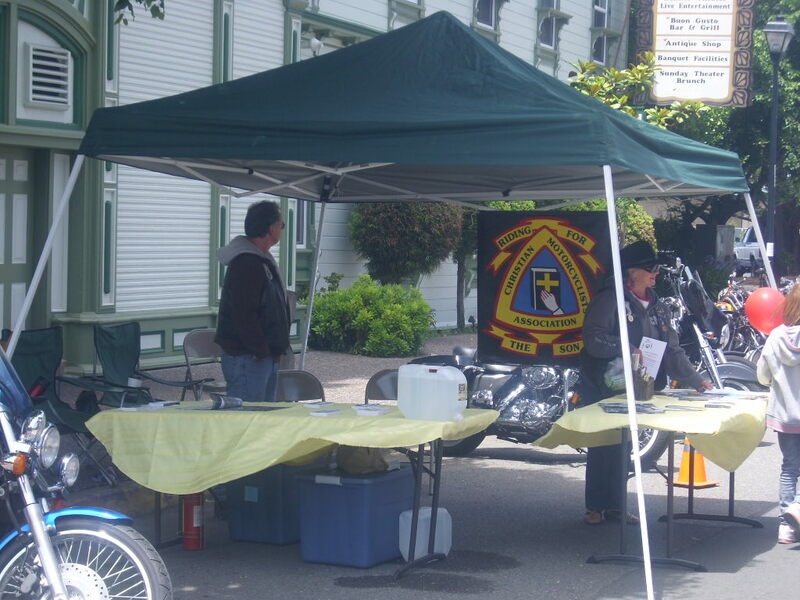 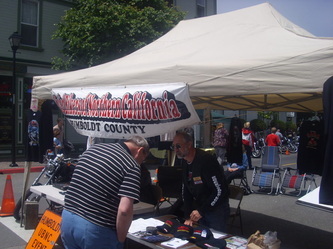 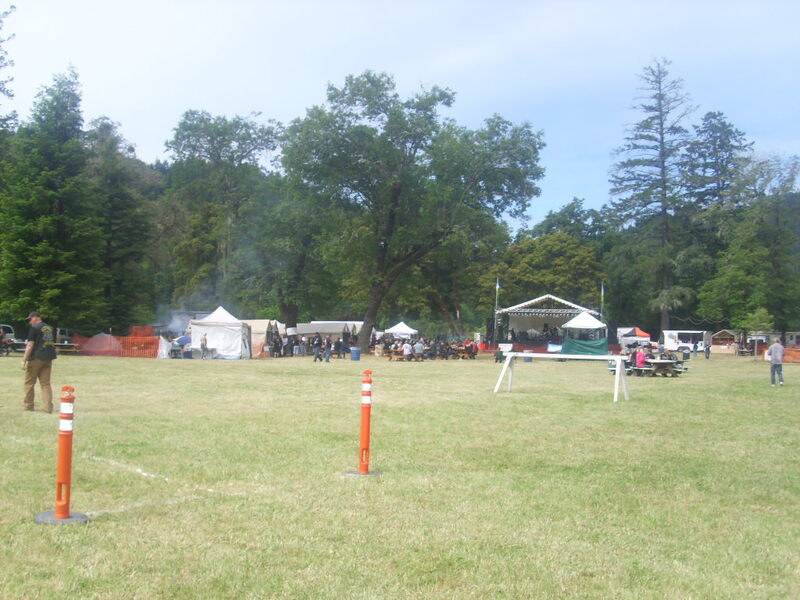 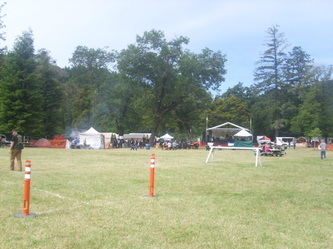 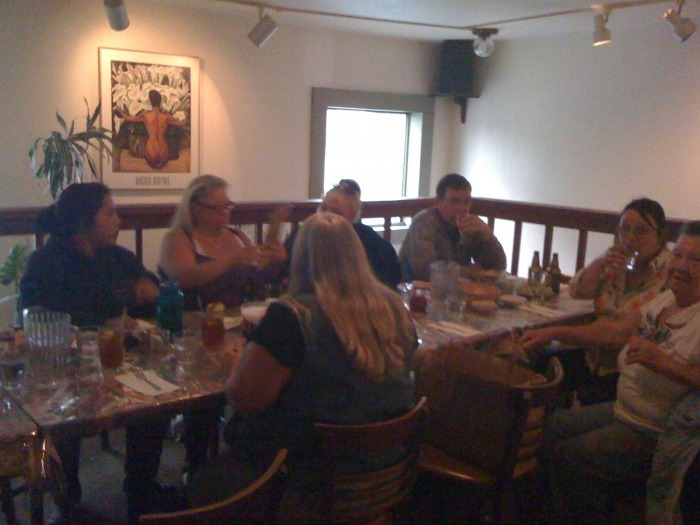 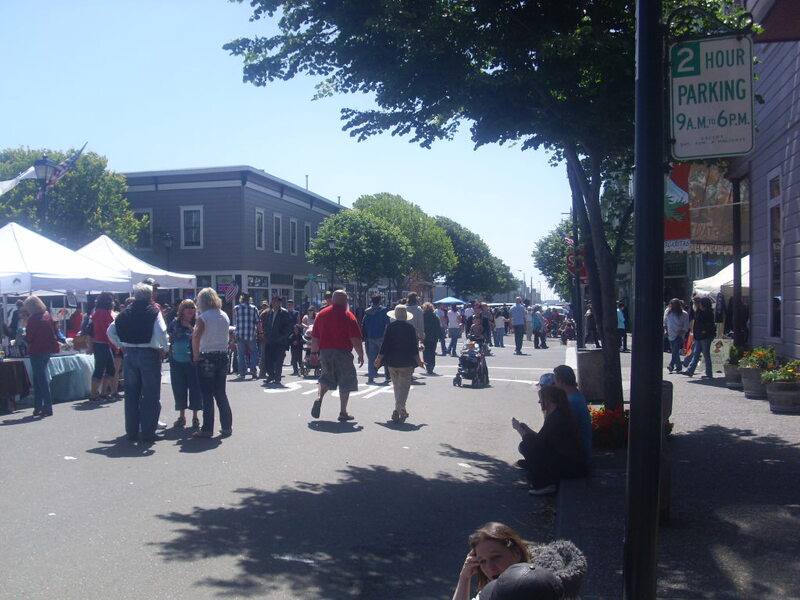 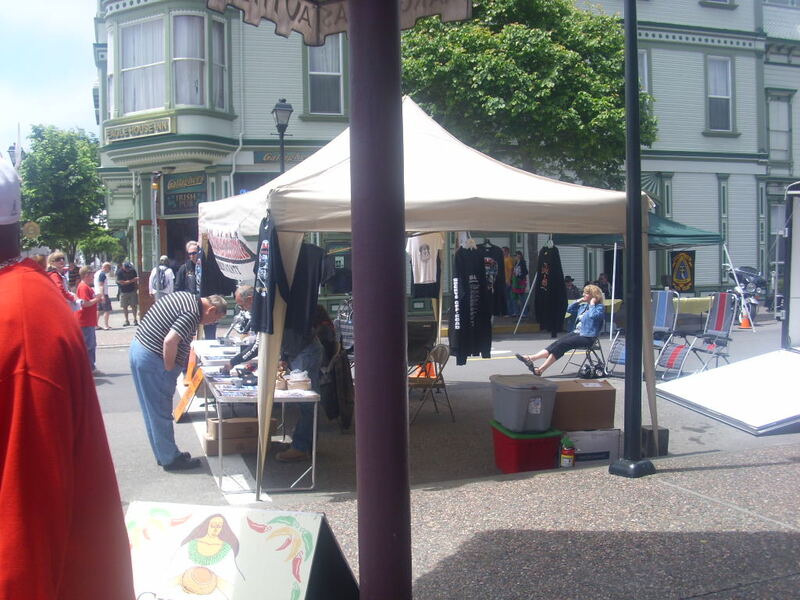 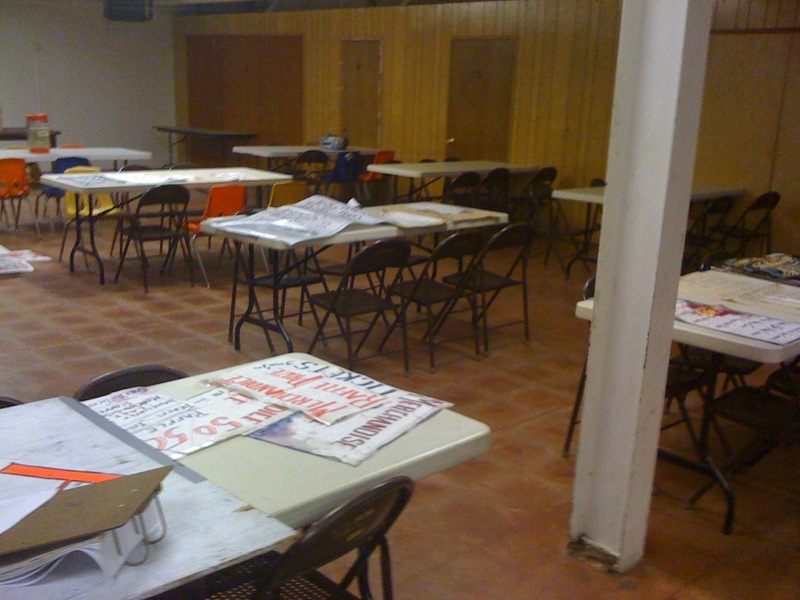 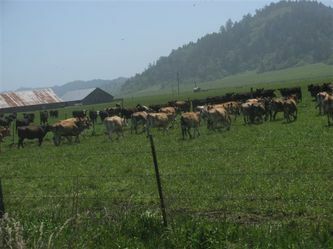 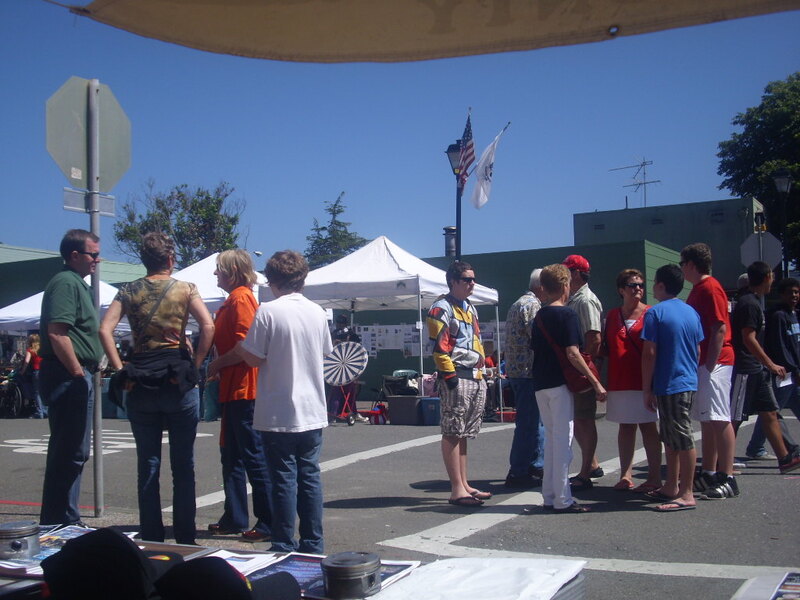 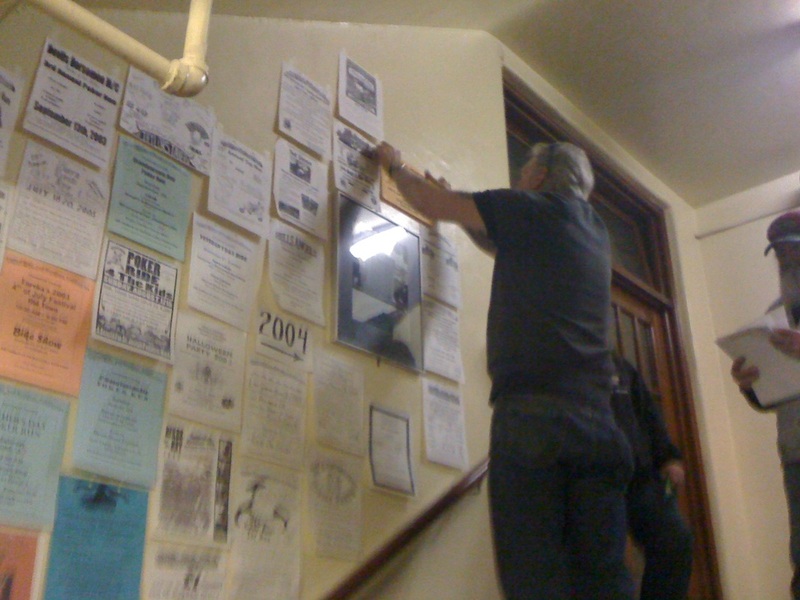 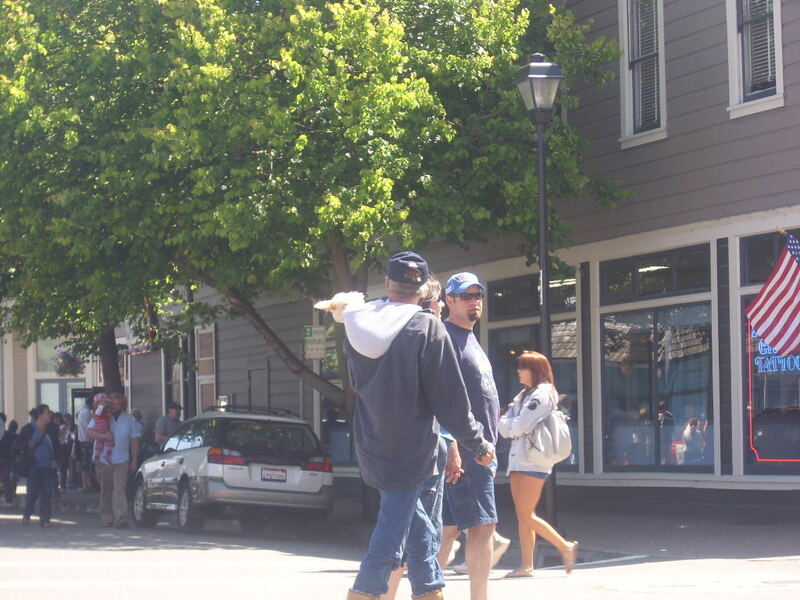 Humboldt County we did it again...Another banner event, thank you all. 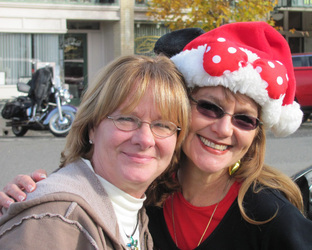 Thank you all for coming out to remember Linda. 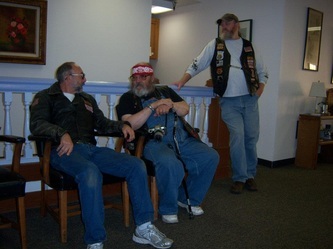 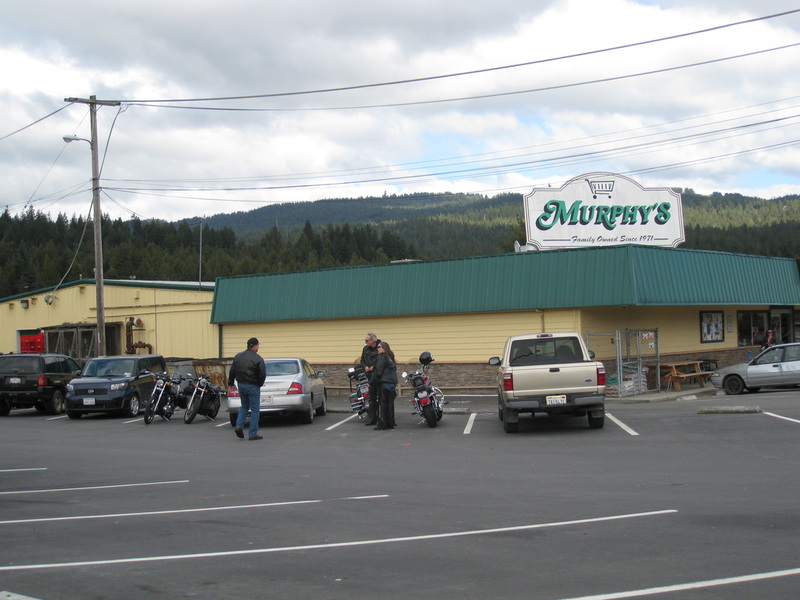 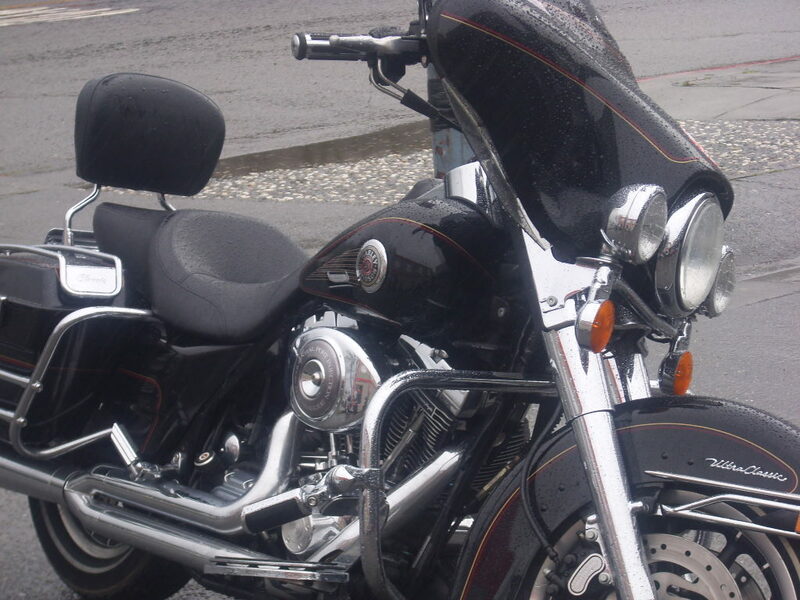 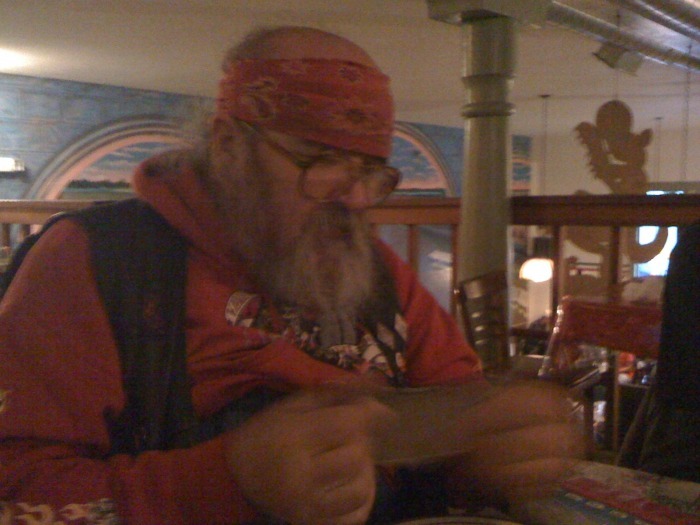 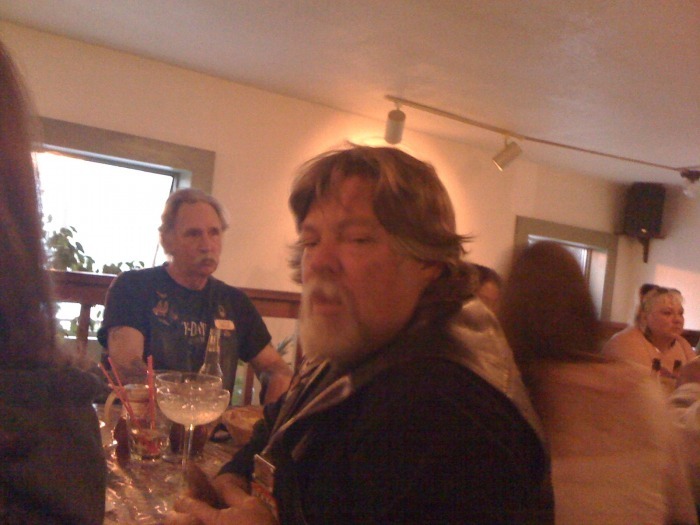 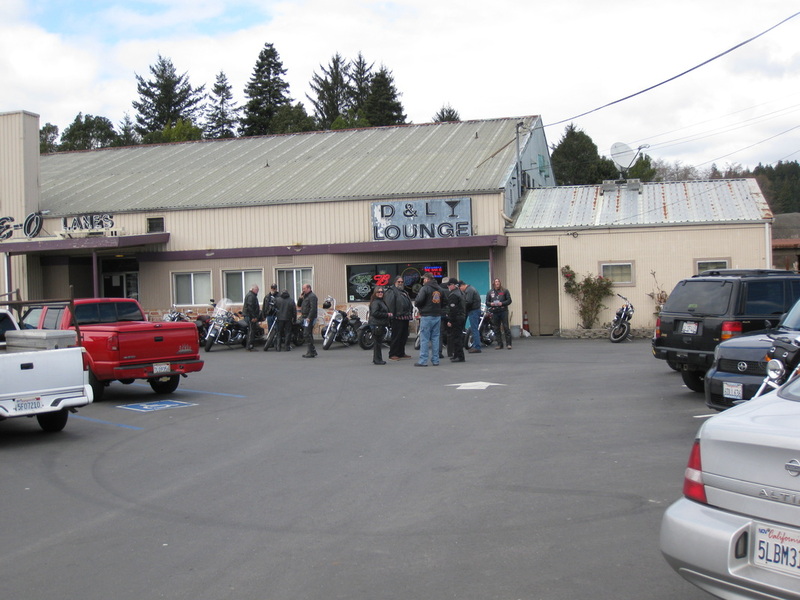 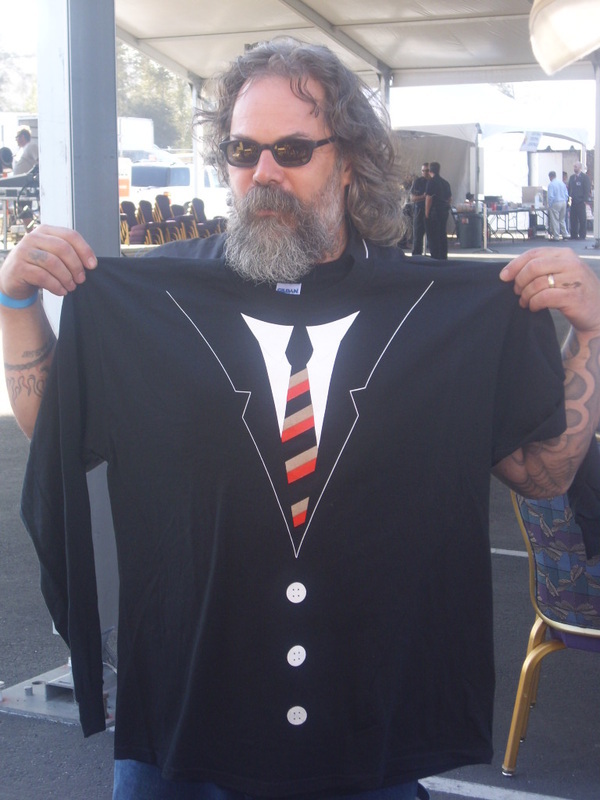 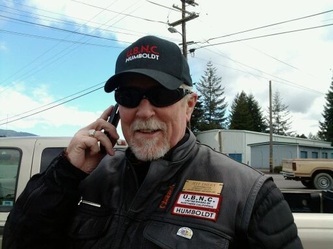 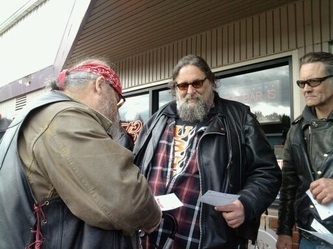 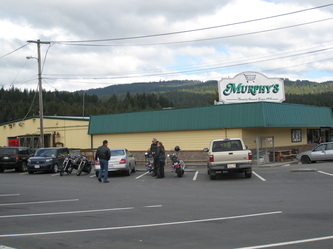 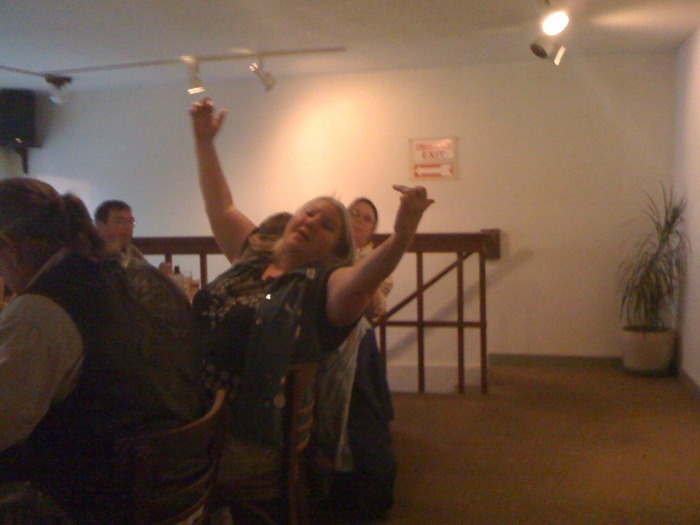 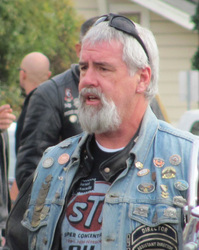 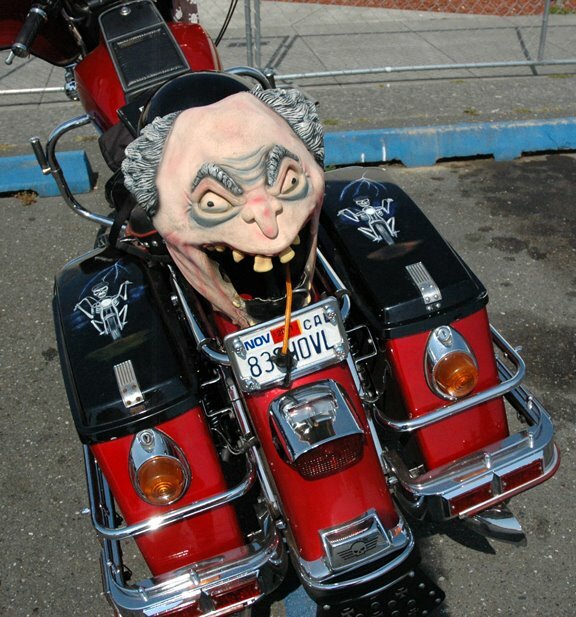 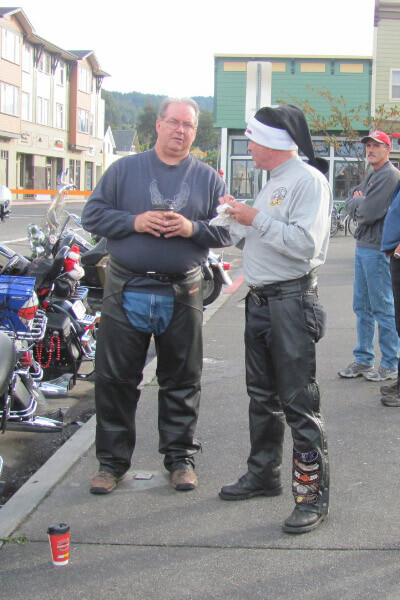 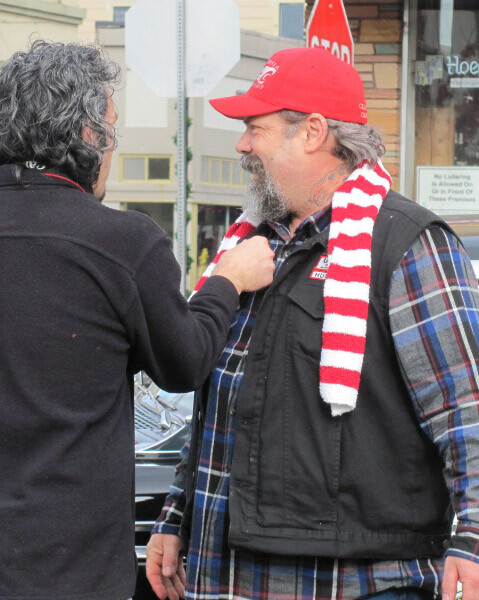 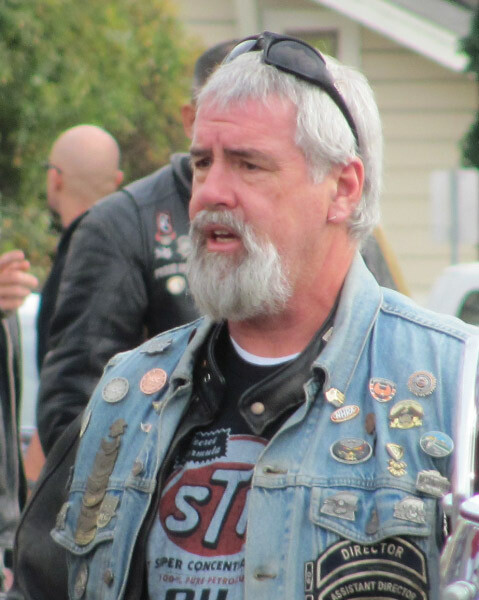 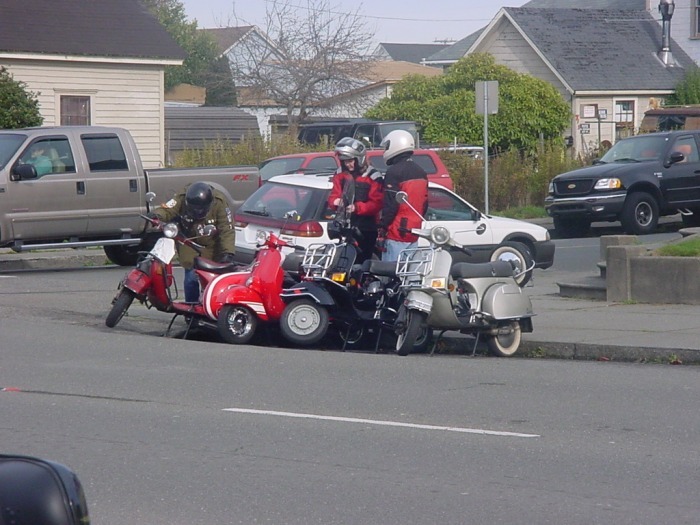 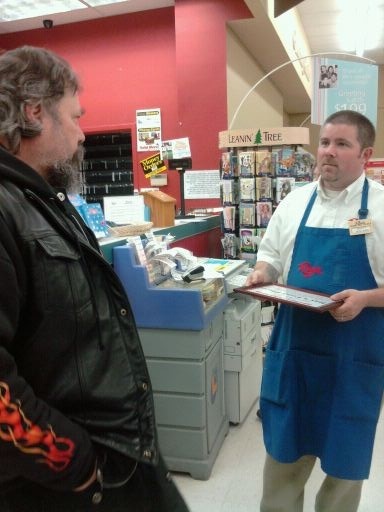 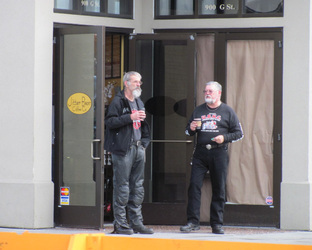 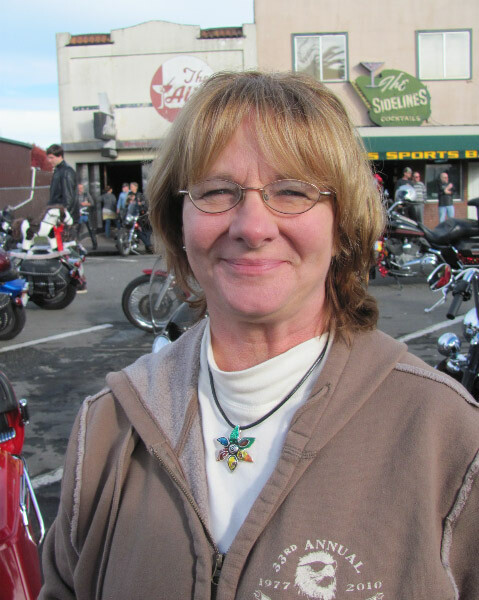 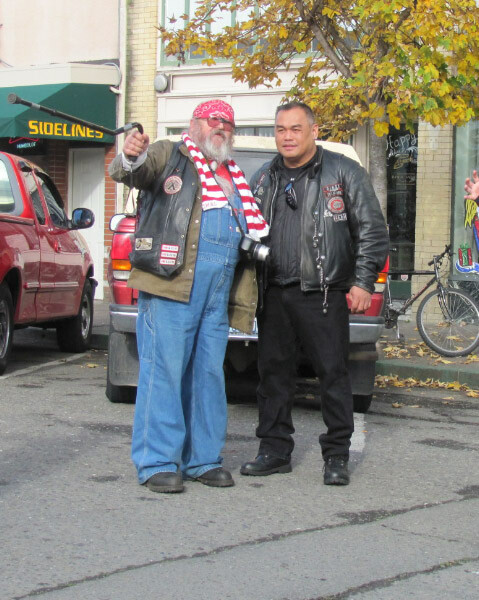 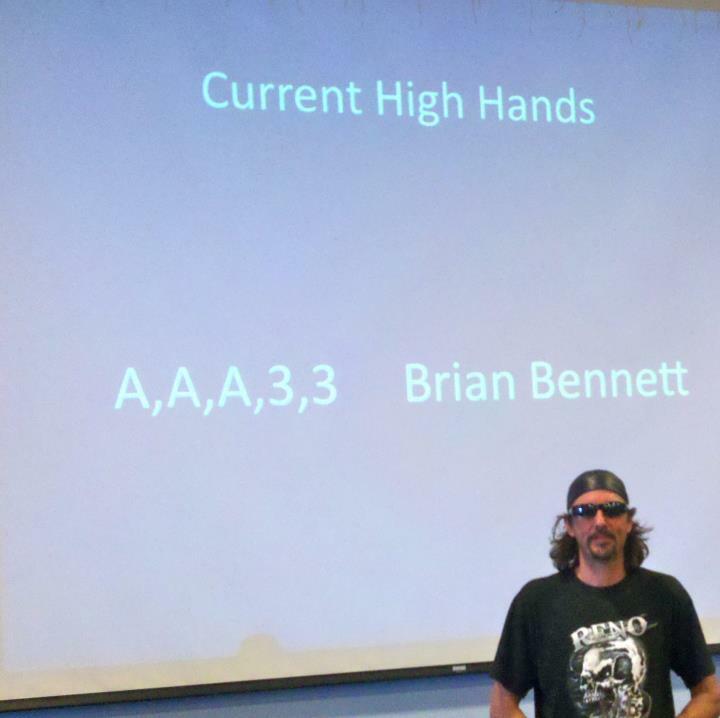 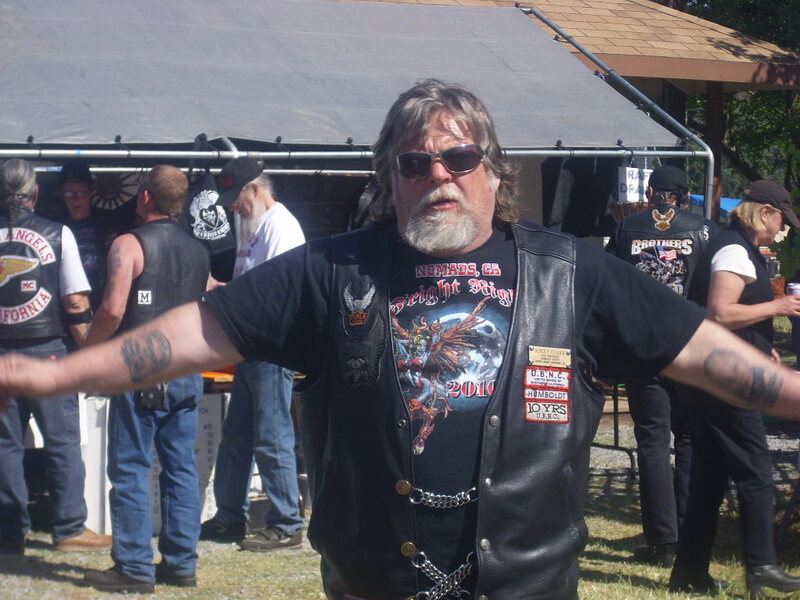 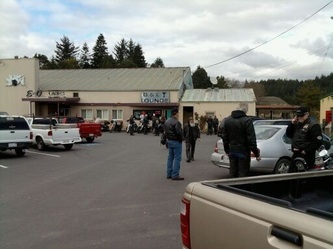 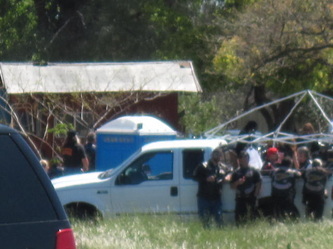 The biker community lost another member R.I.P. 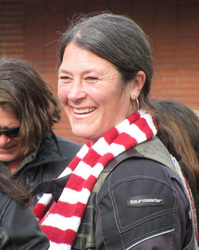 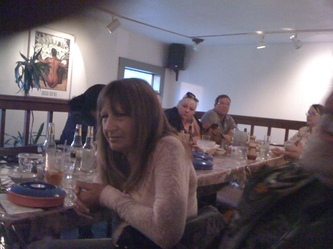 Linda we all miss you. 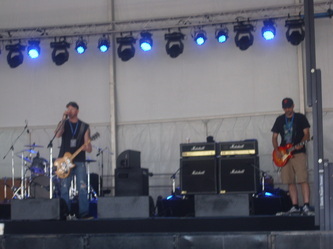 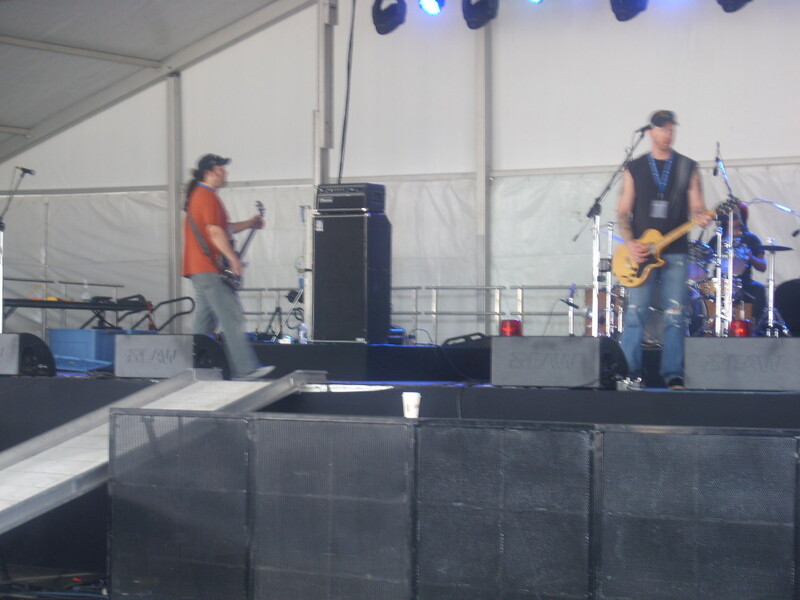 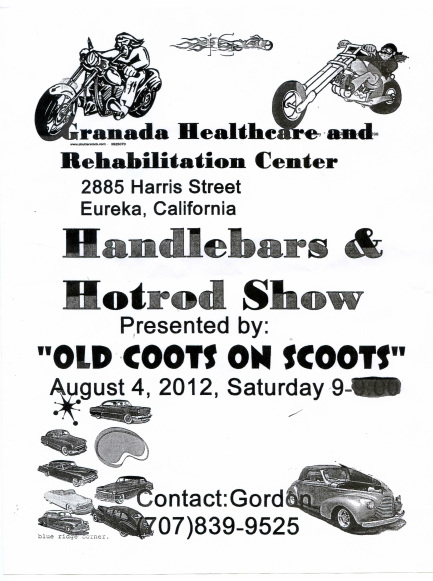 August 4,2012 Great Job Old Coots, Great show. 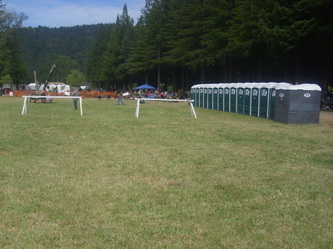 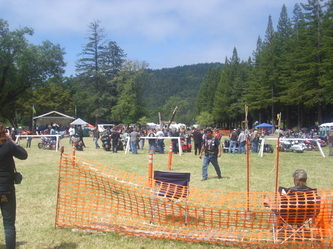 Our Biggest Humboldt County Event Of The Year !! 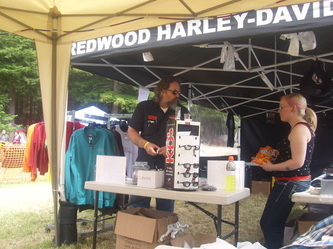 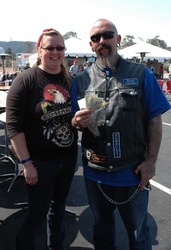 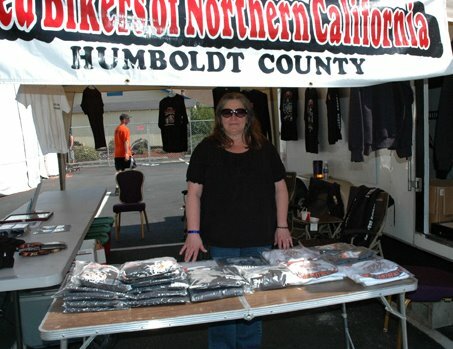 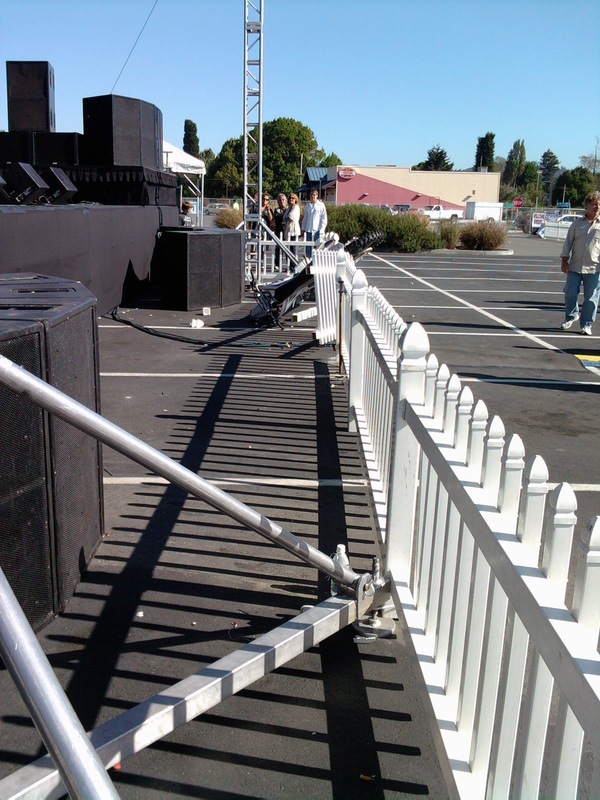 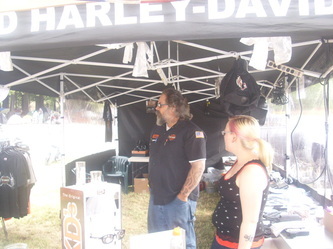 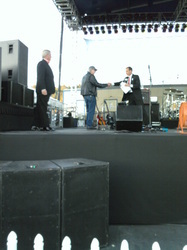 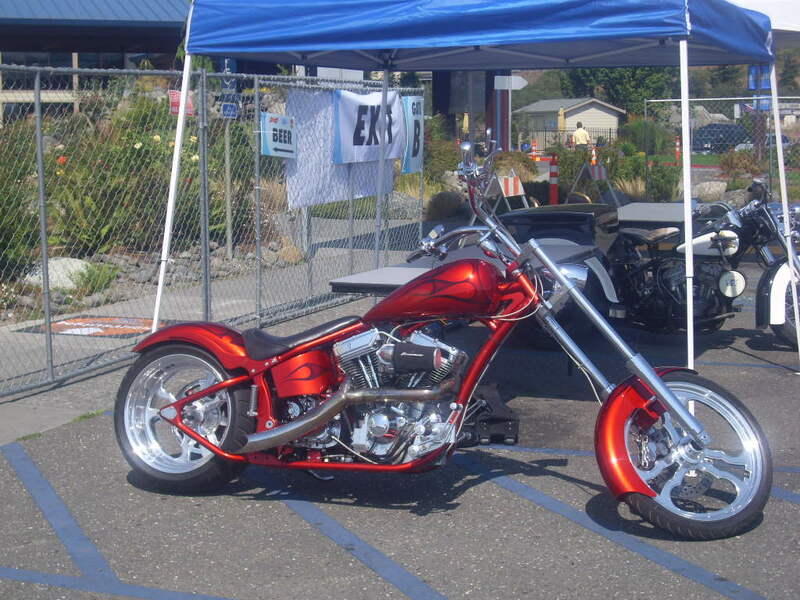 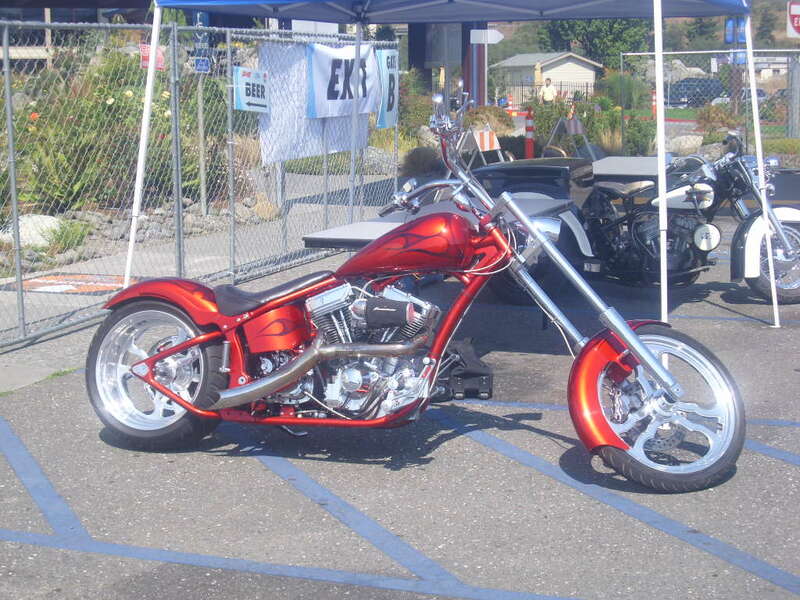 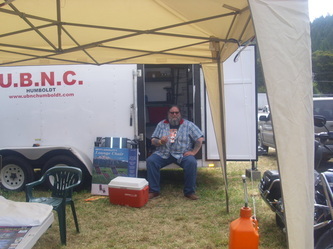 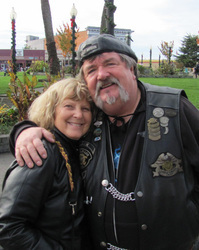 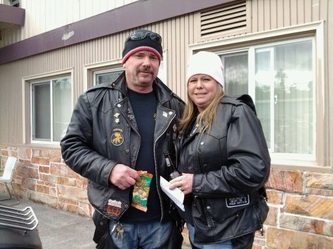 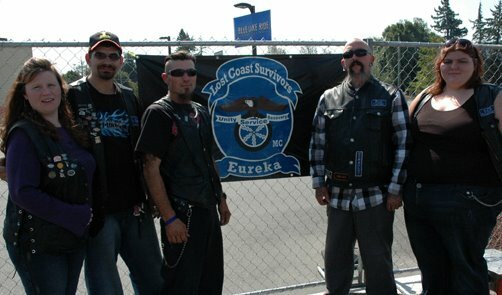 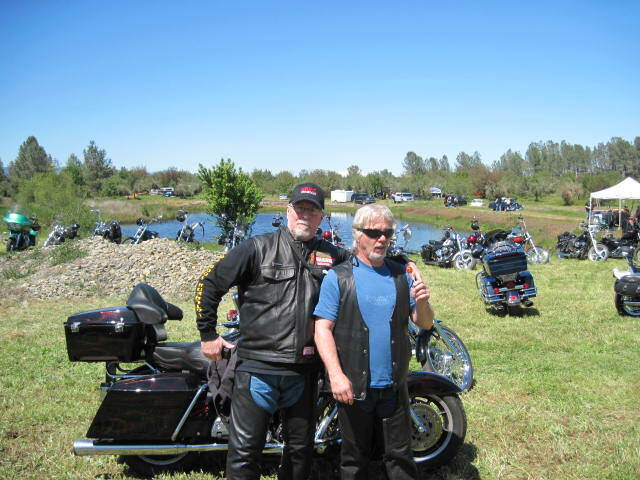 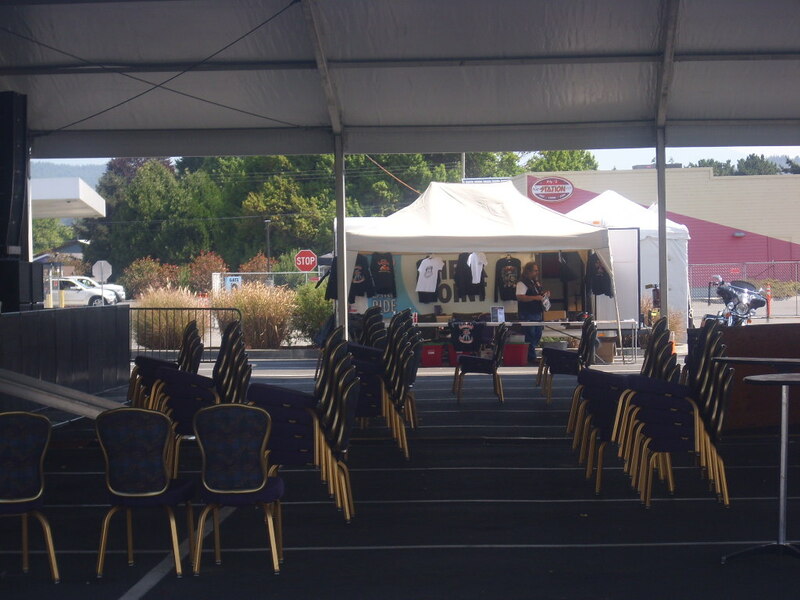 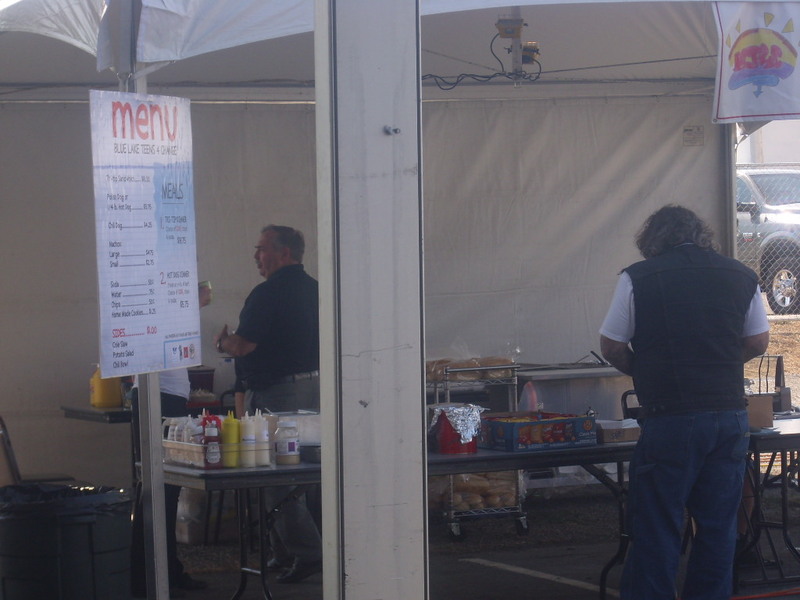 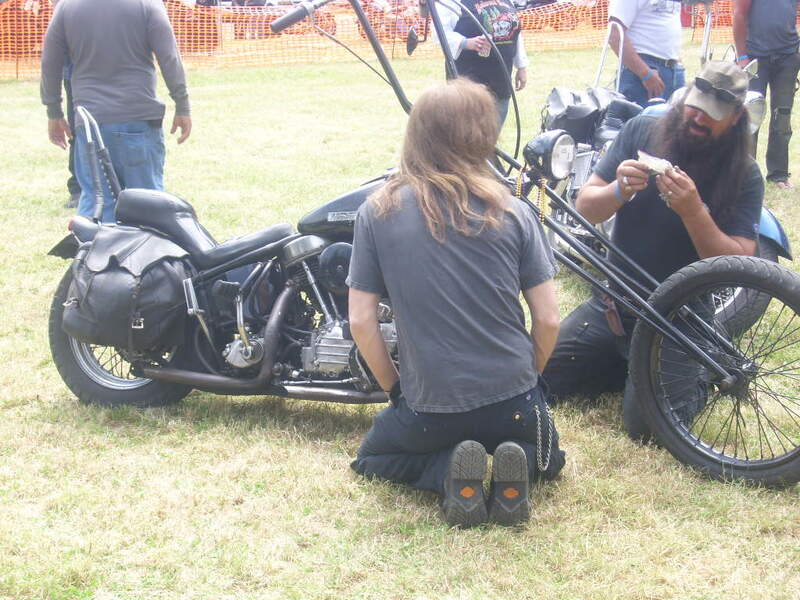 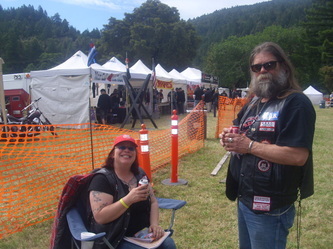 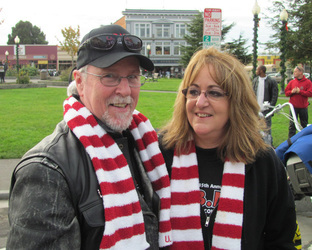 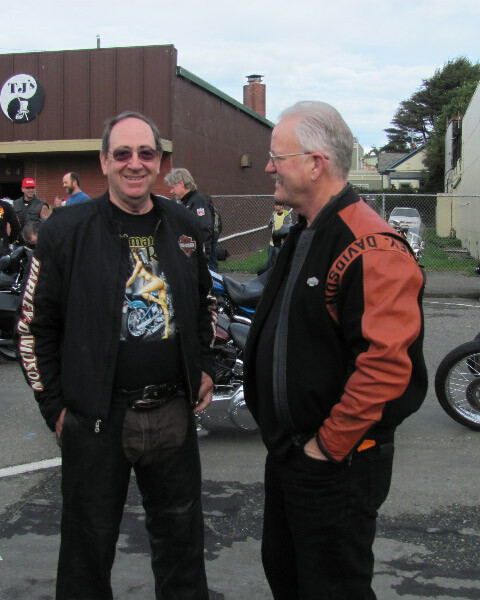 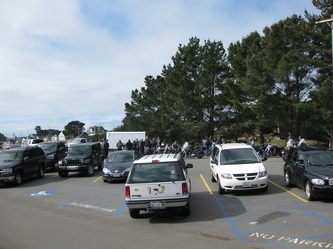 All Bikes By The Bay 2011.
to Rocky Clark, his hard work makes it all happen. 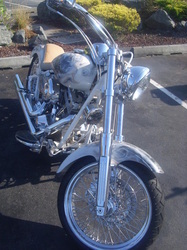 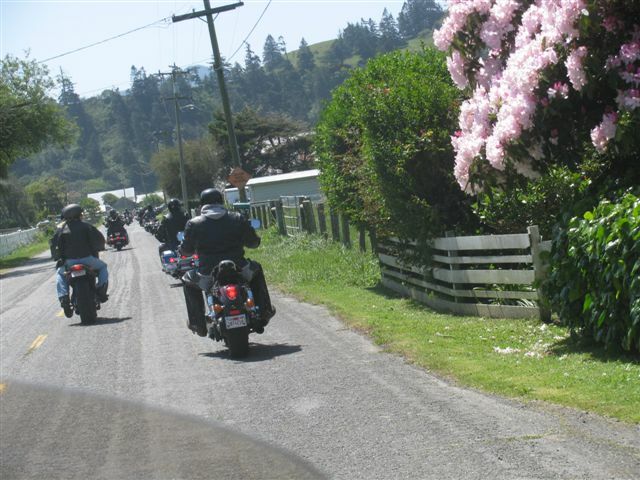 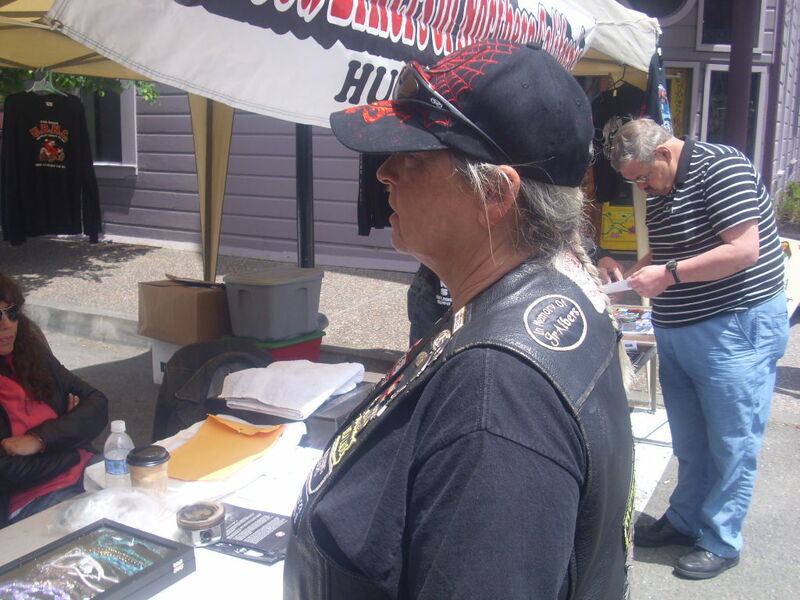 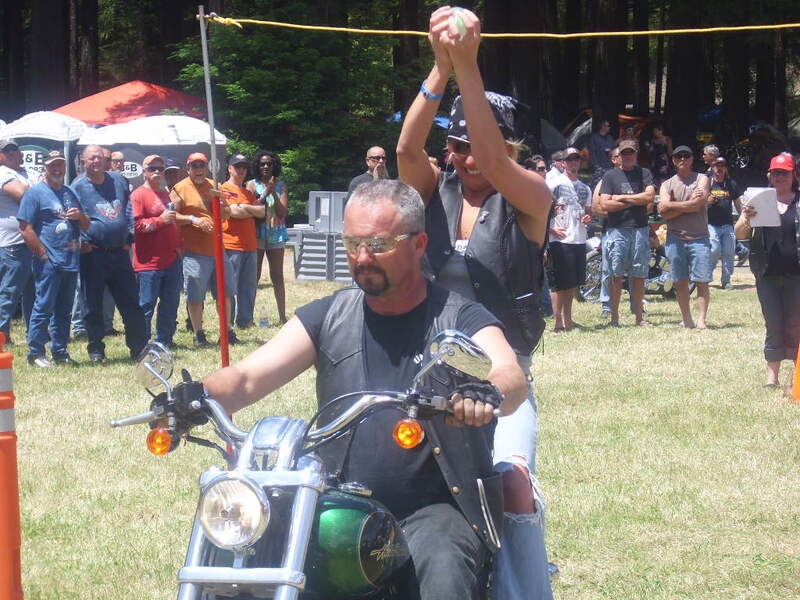 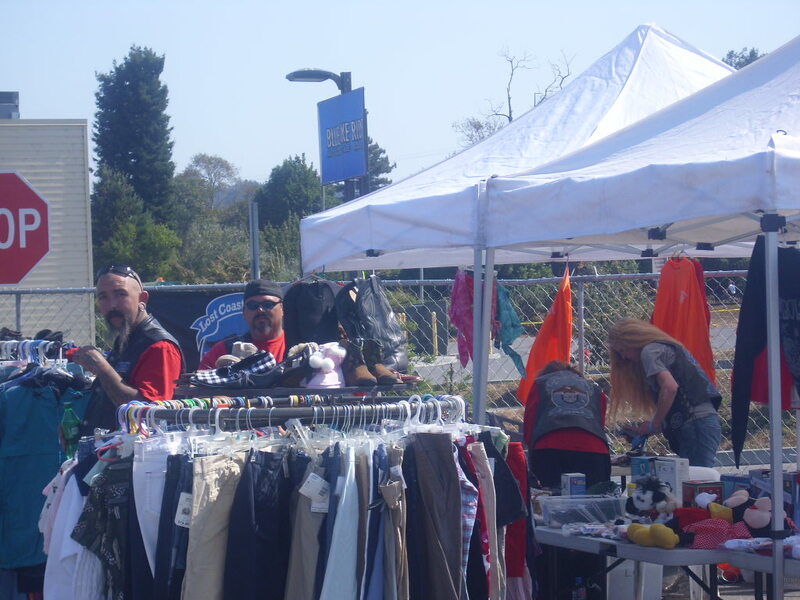 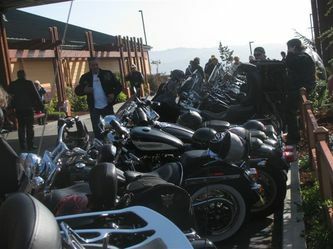 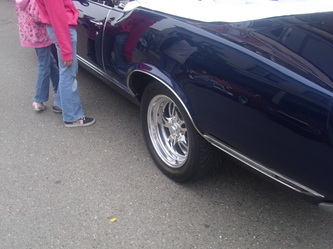 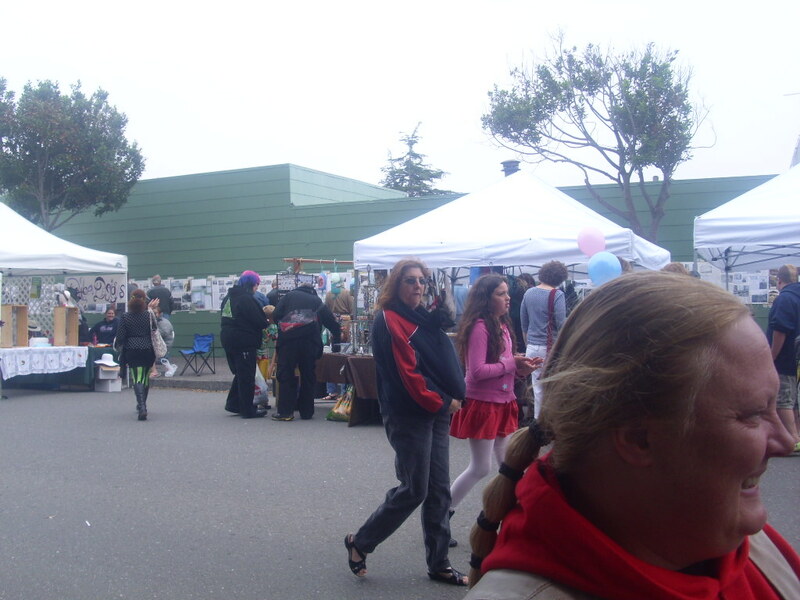 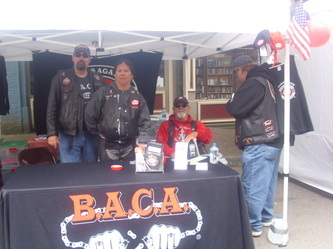 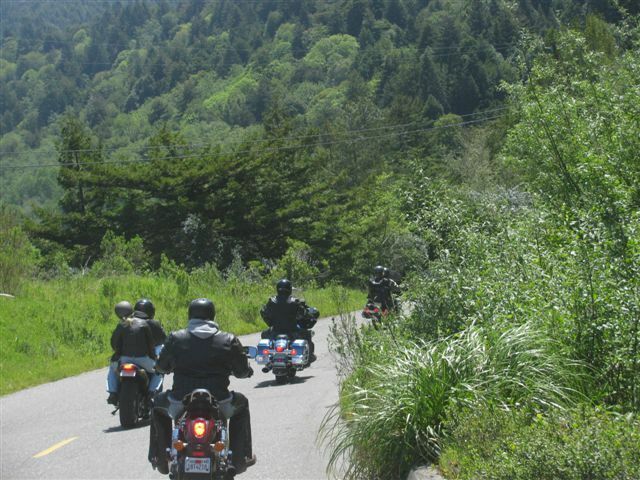 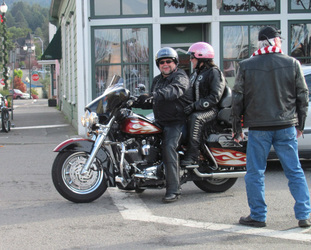 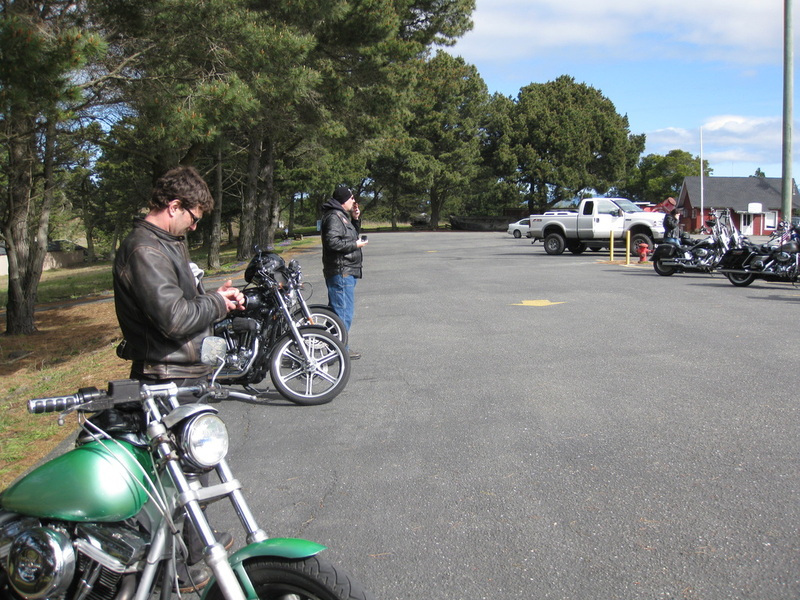 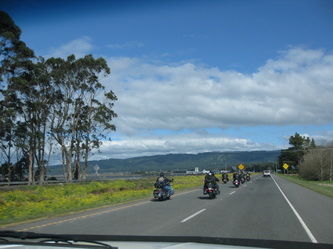 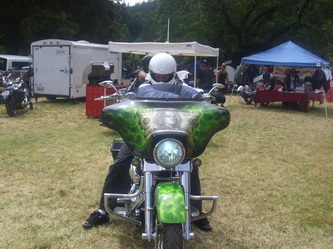 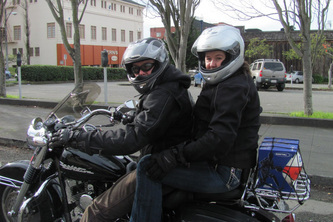 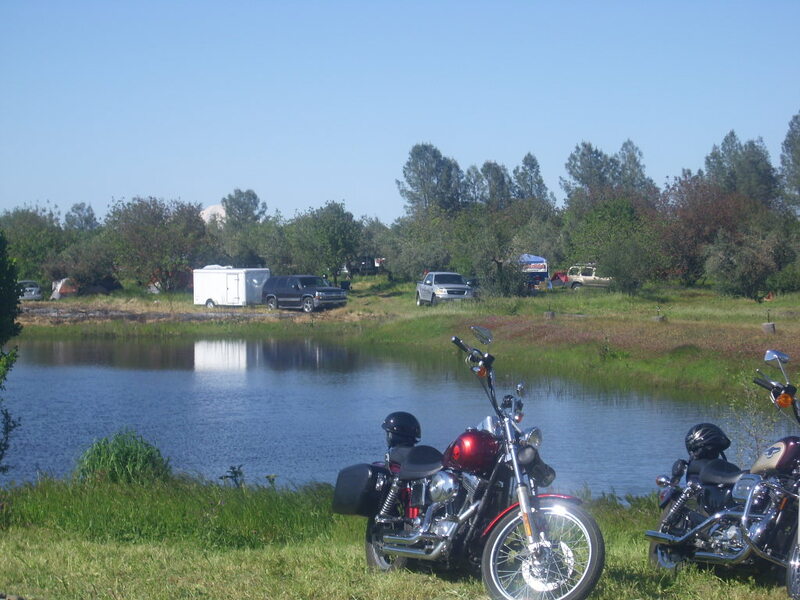 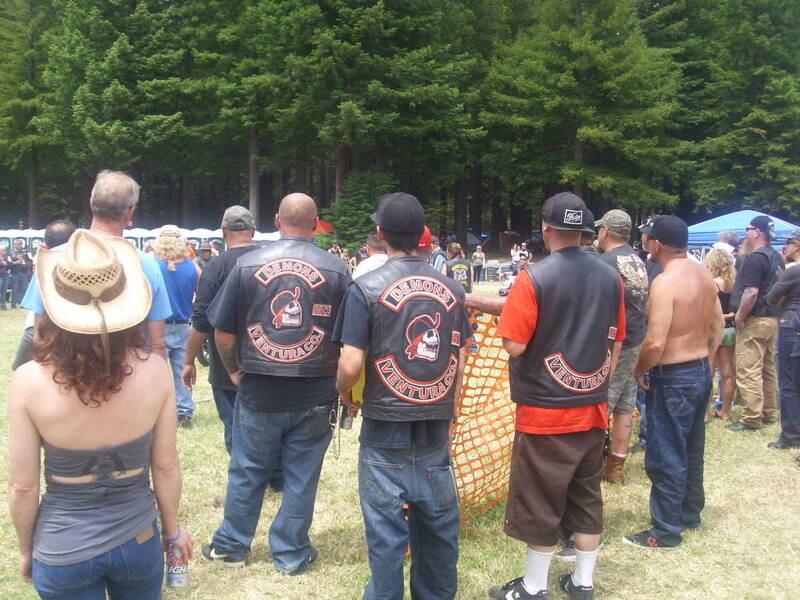 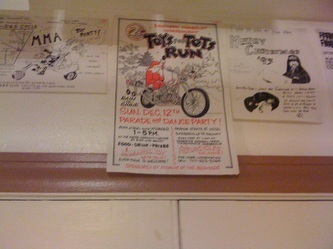 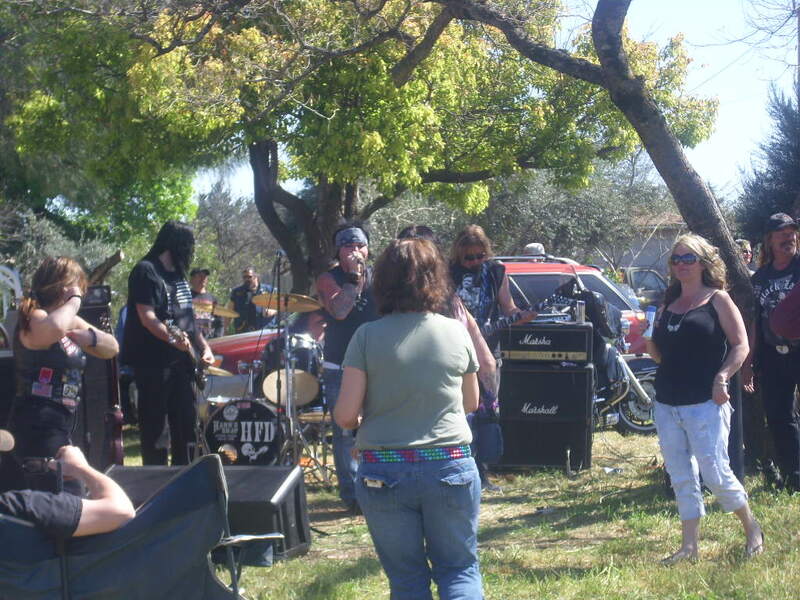 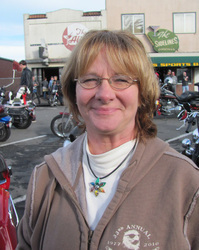 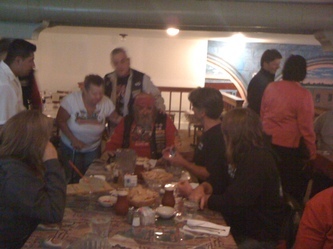 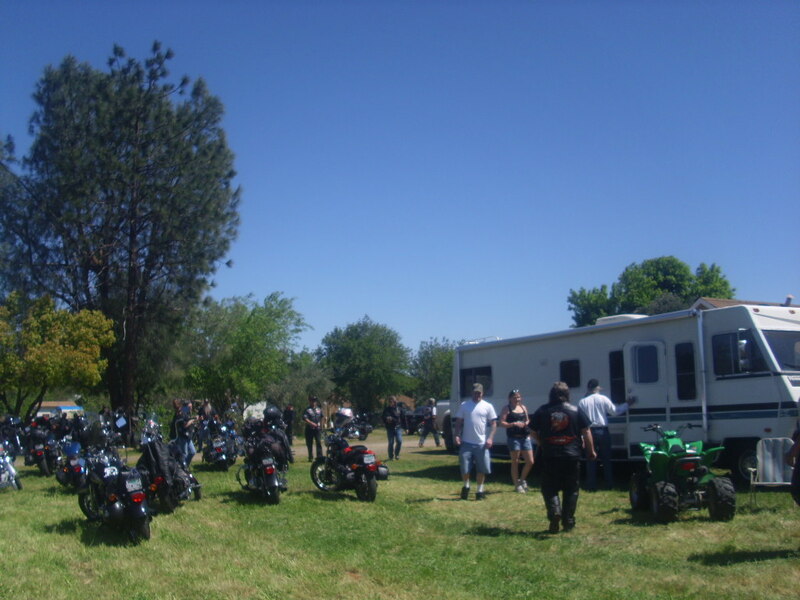 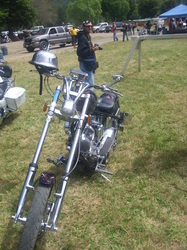 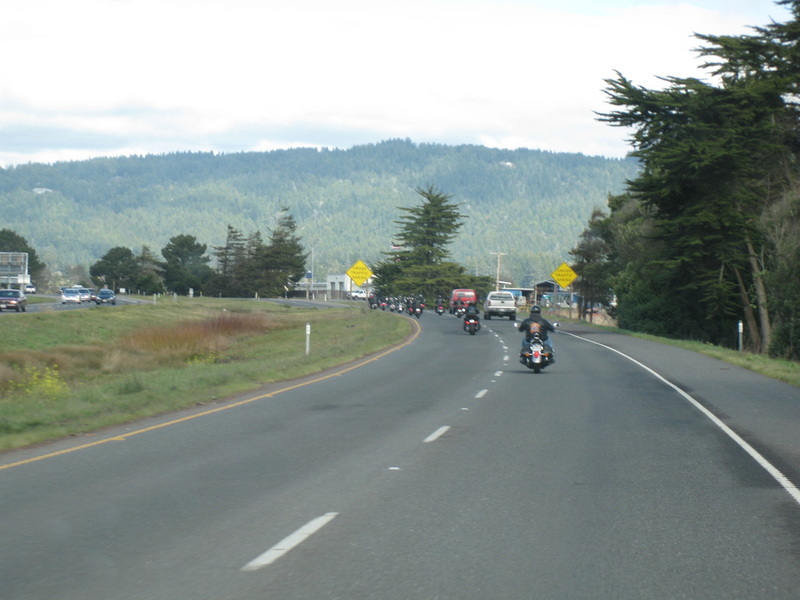 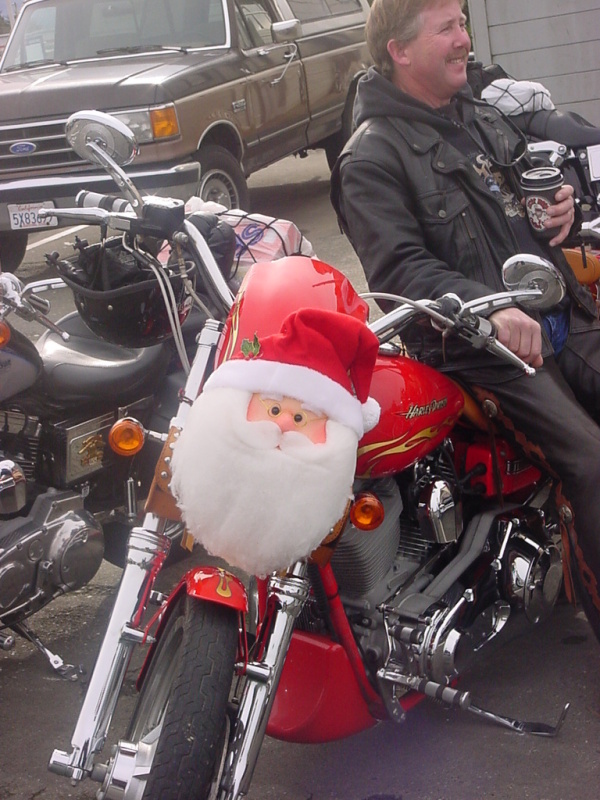 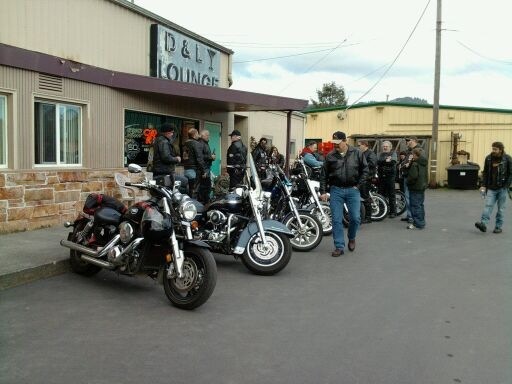 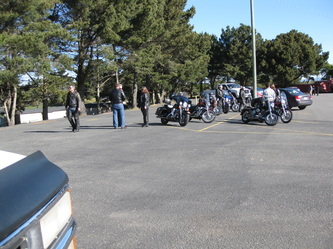 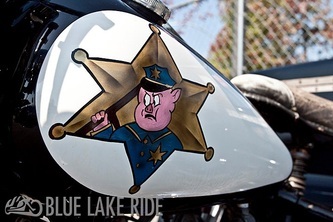 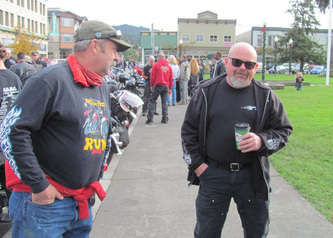 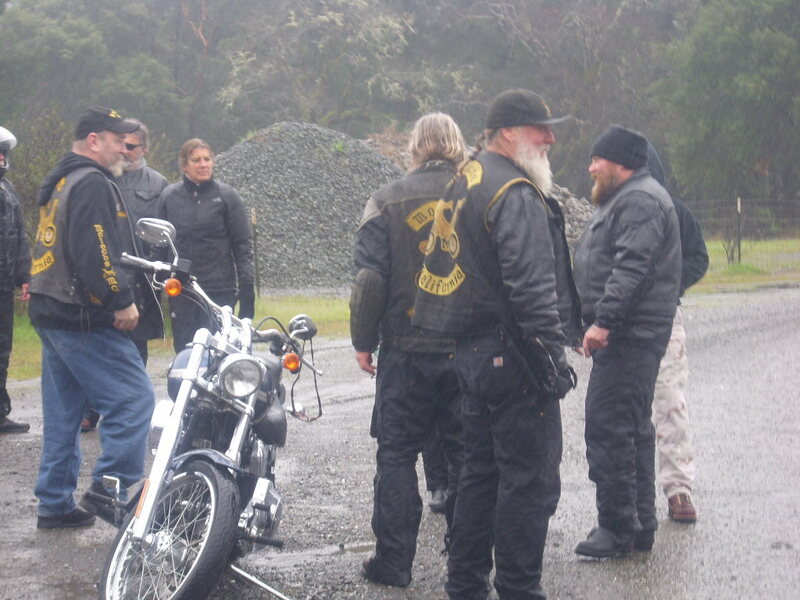 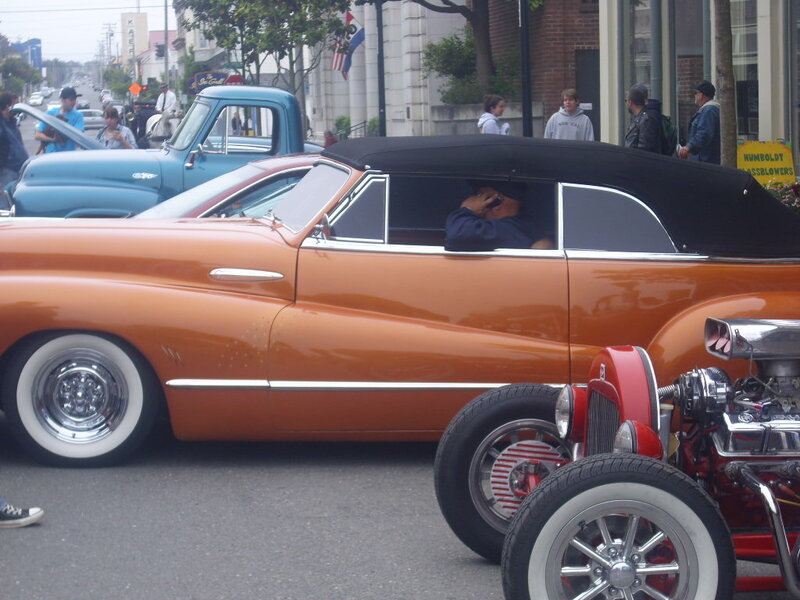 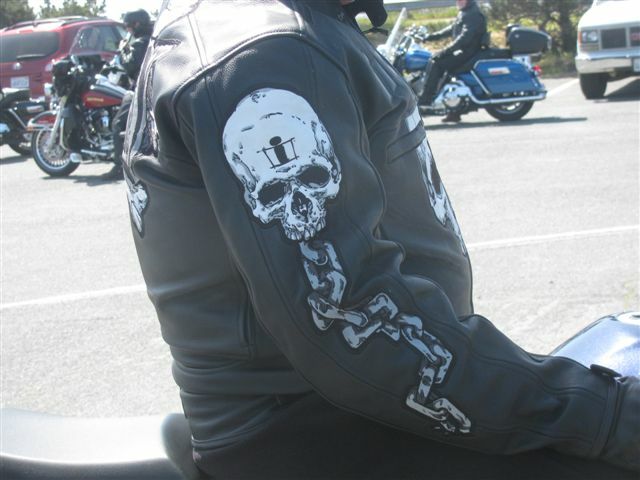 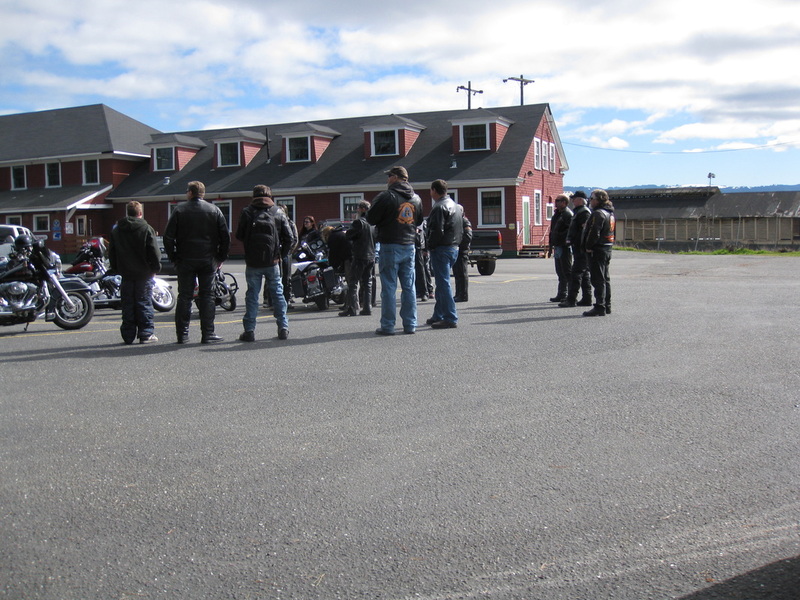 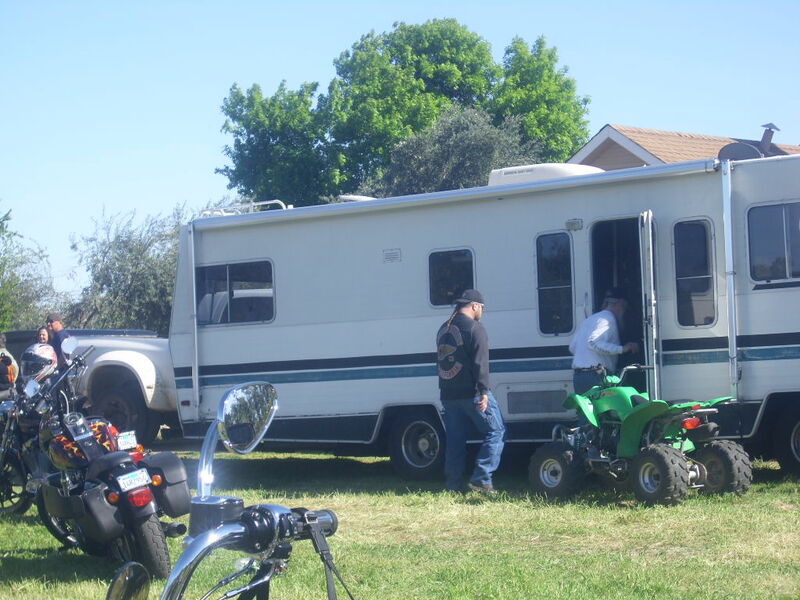 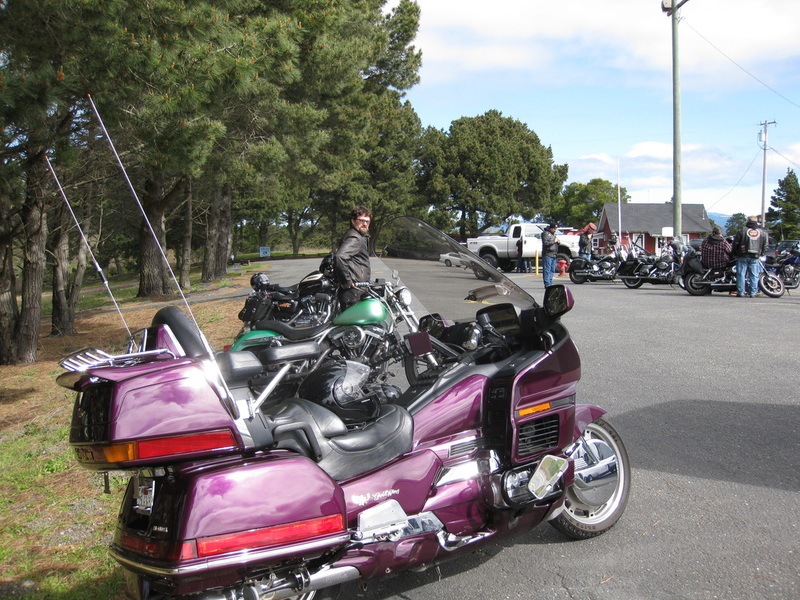 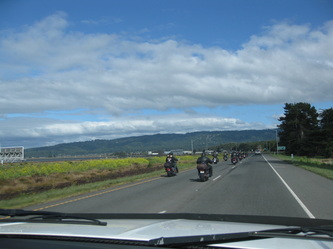 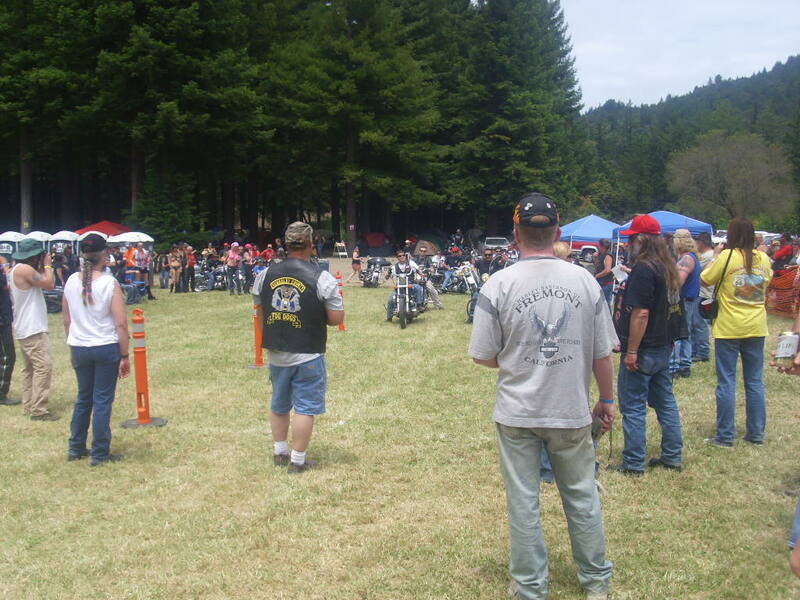 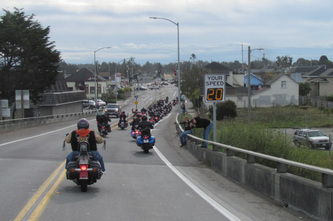 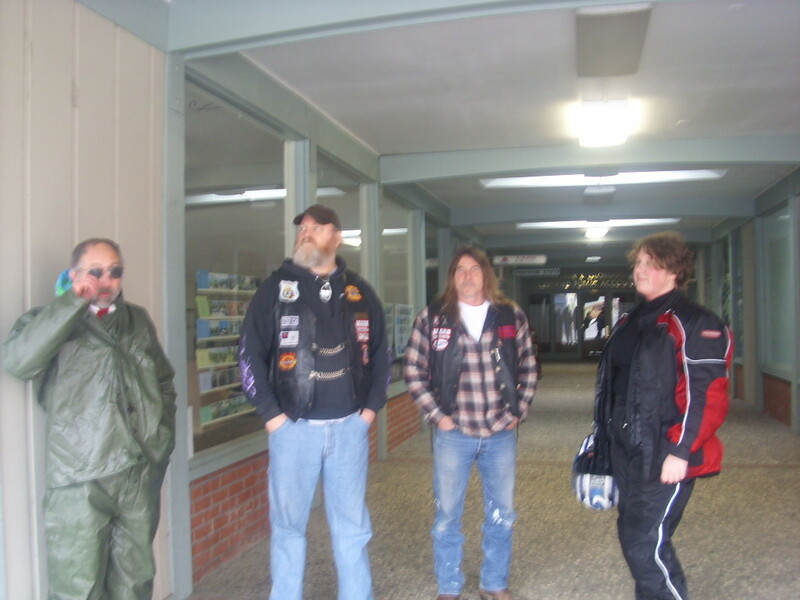 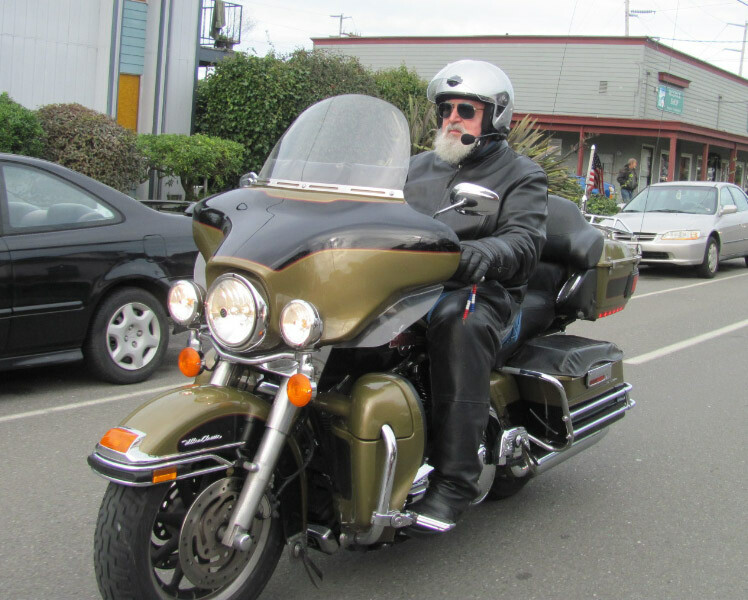 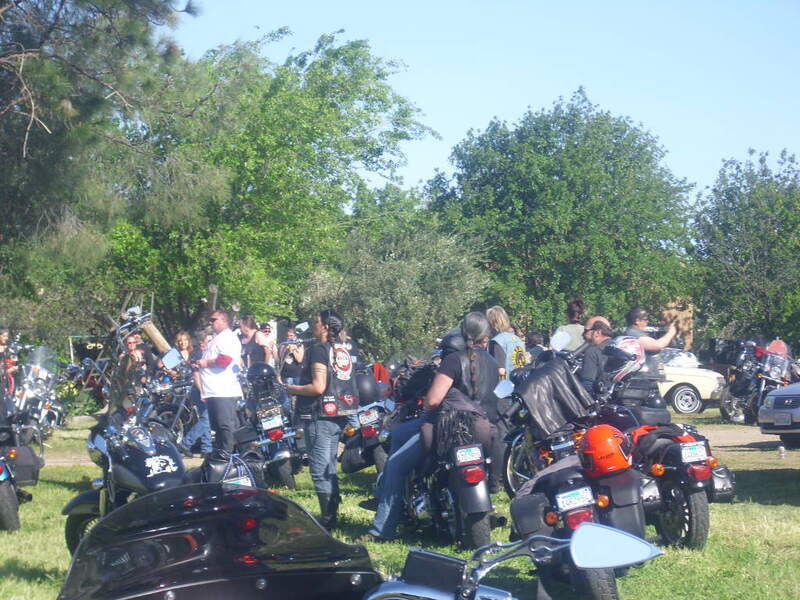 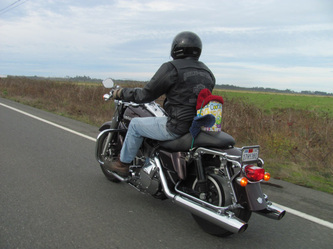 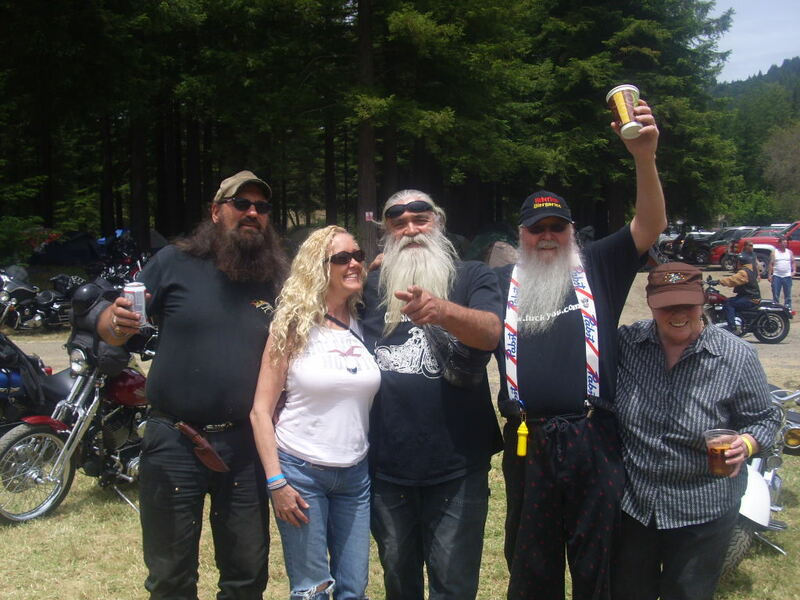 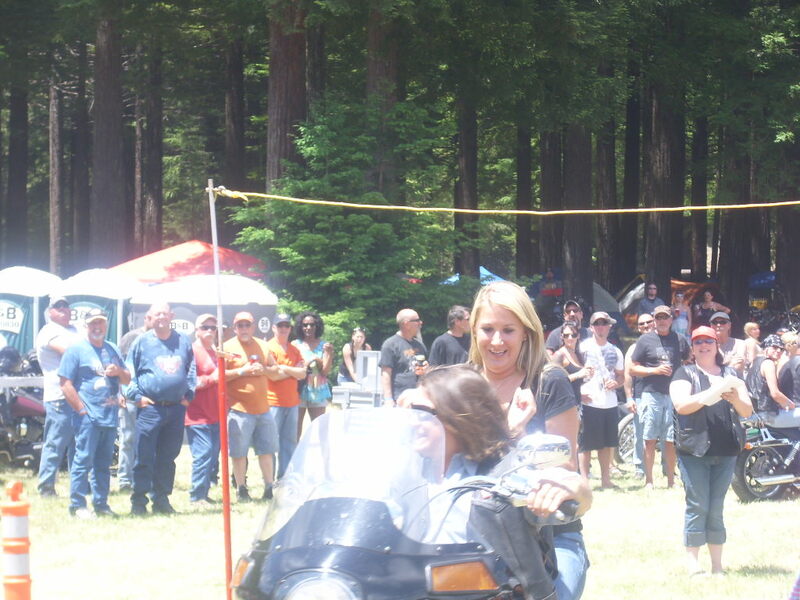 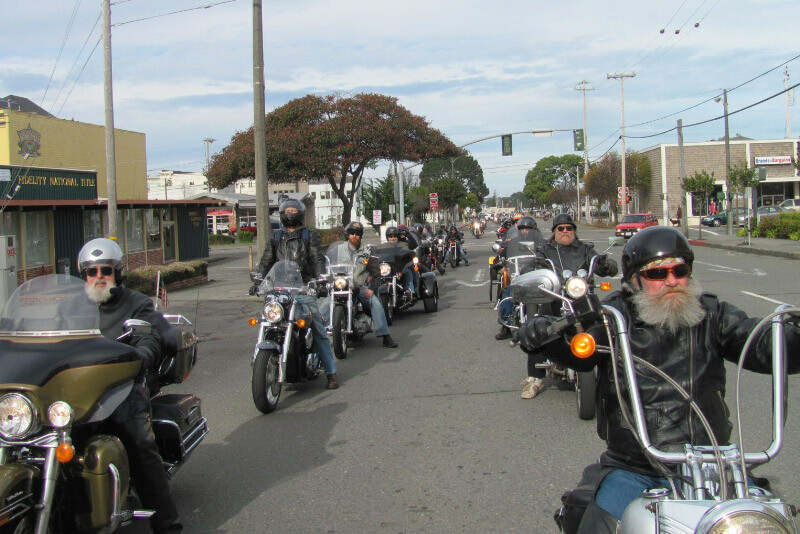 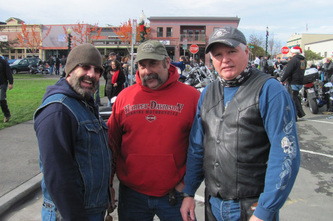 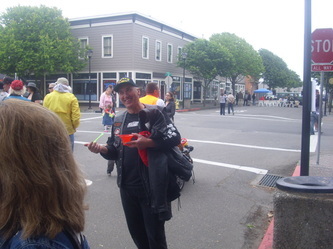 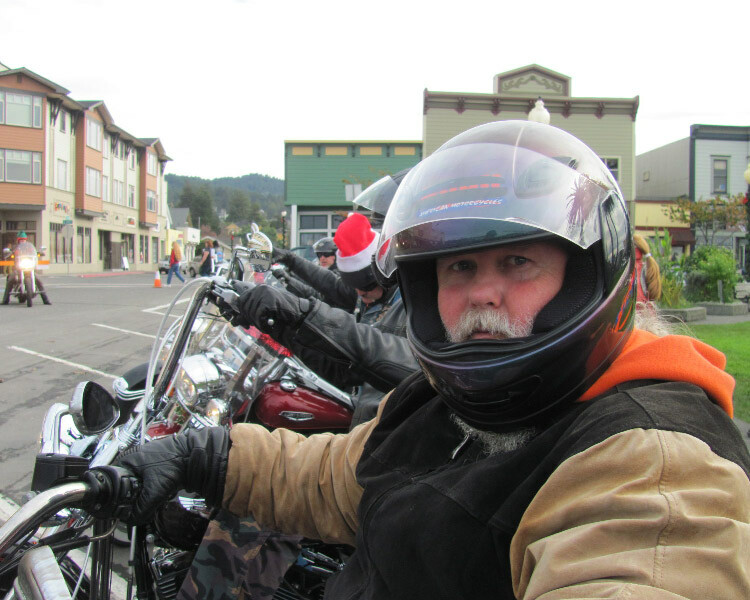 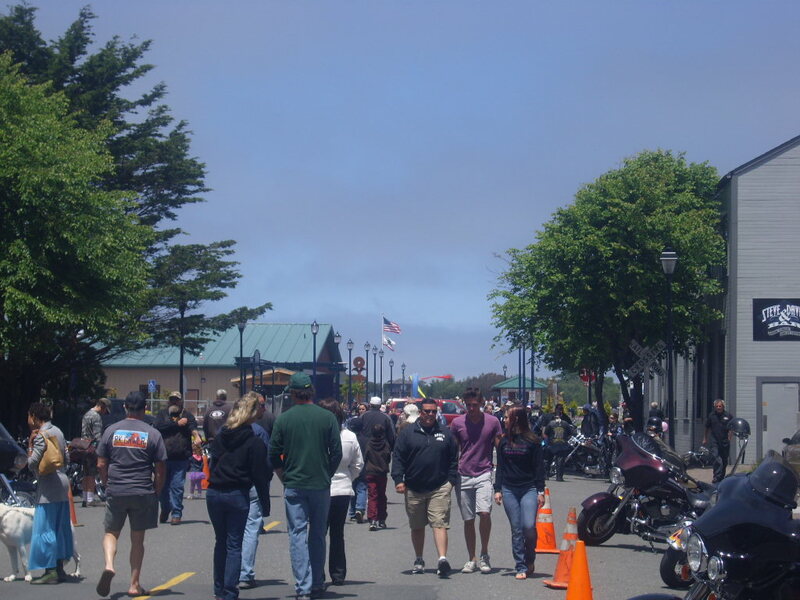 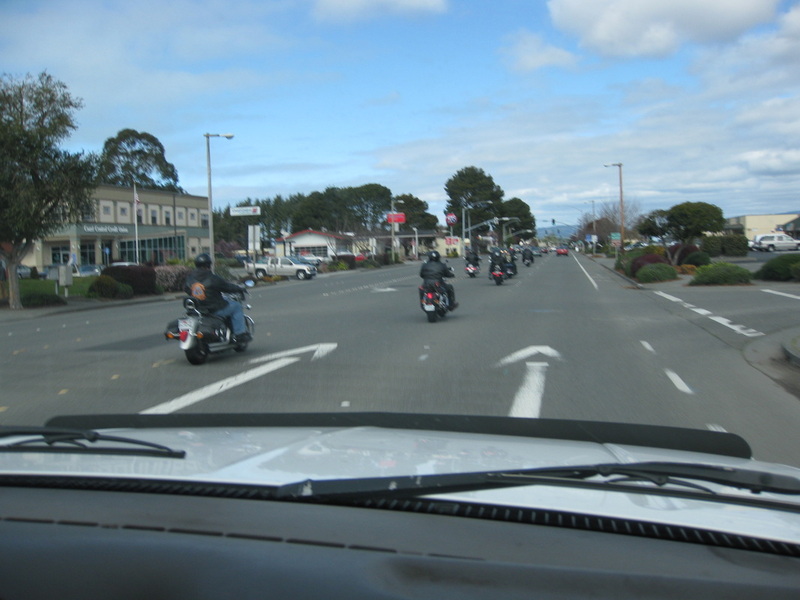 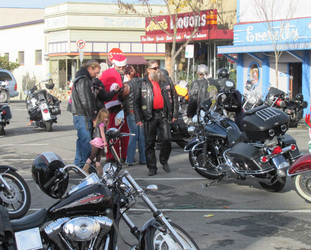 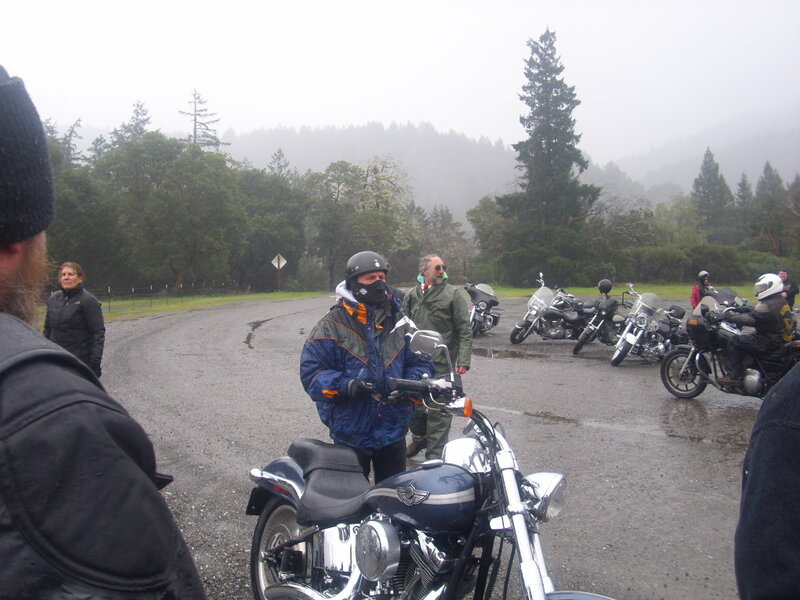 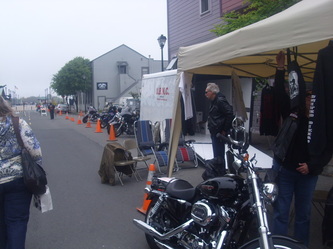 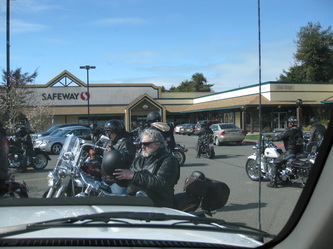 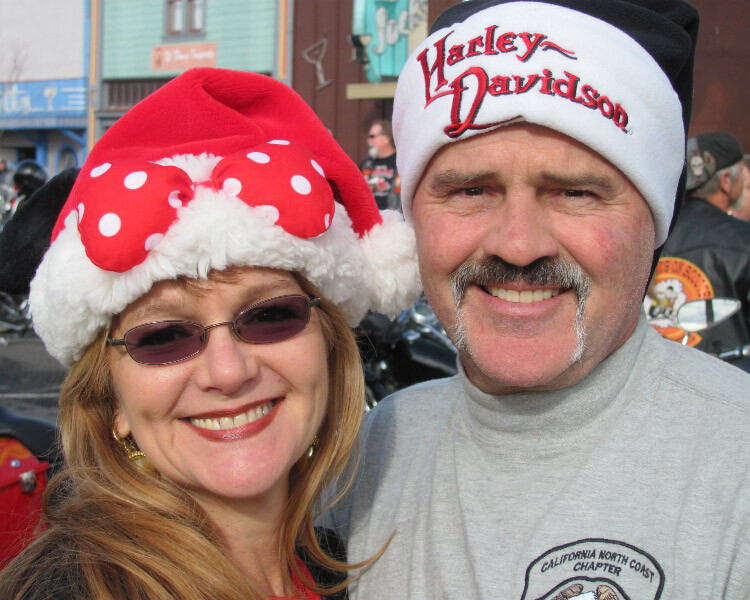 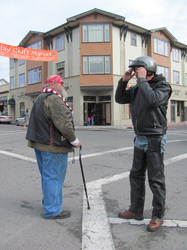 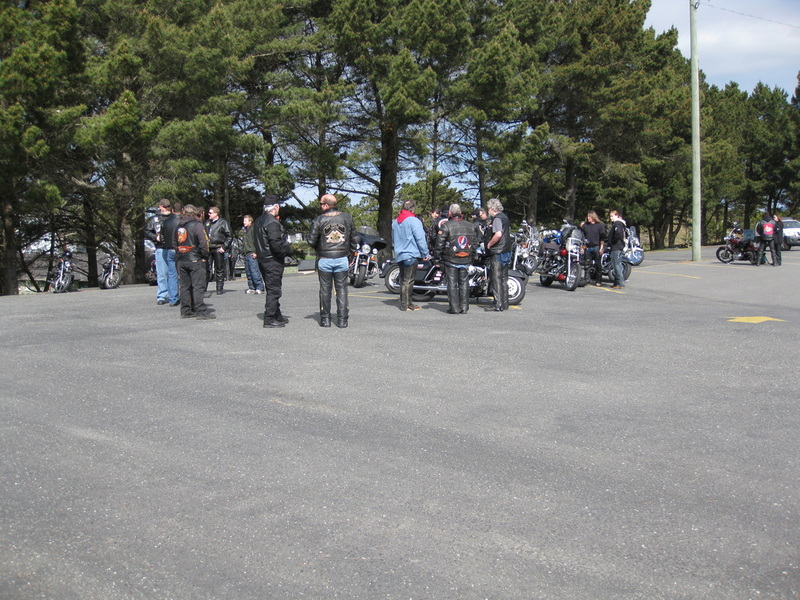 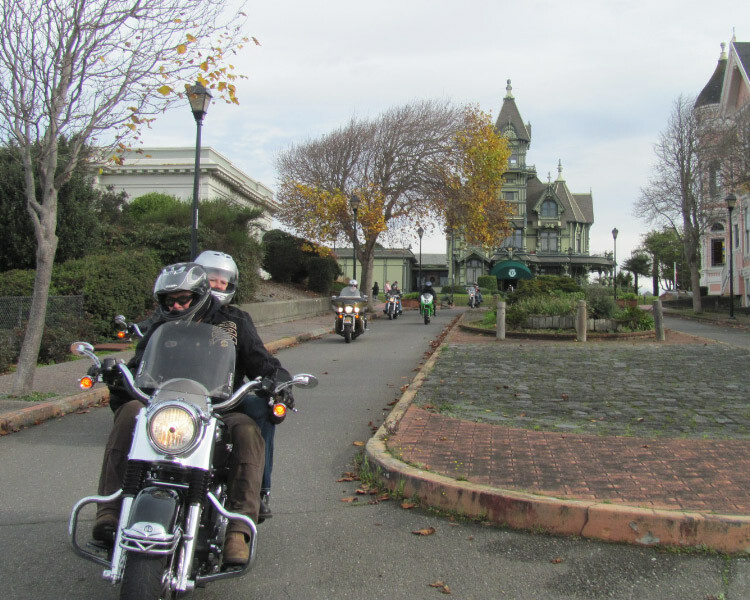 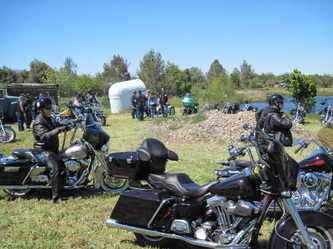 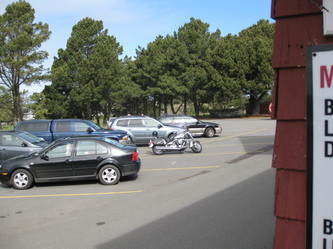 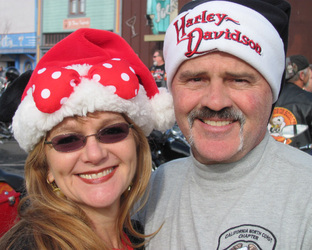 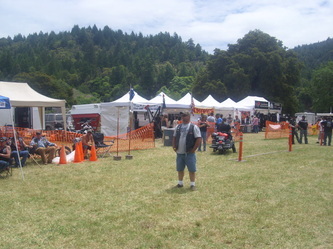 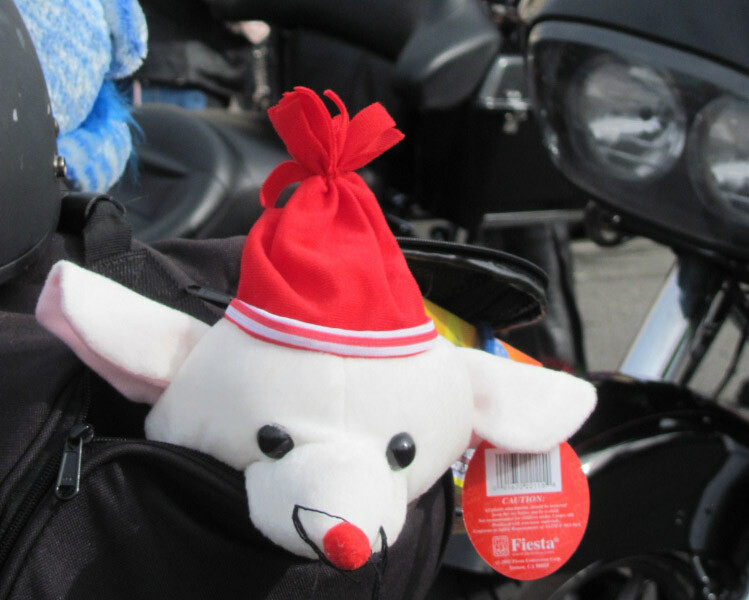 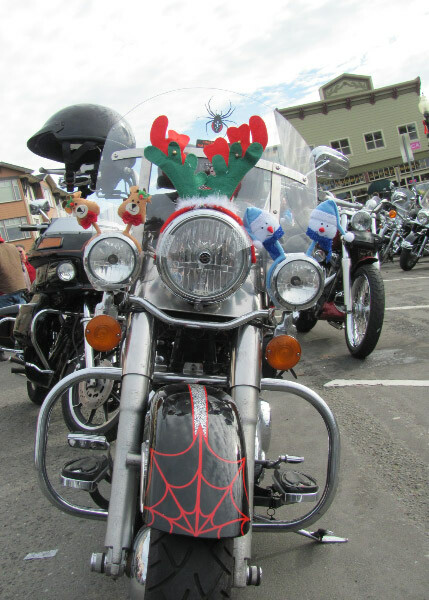 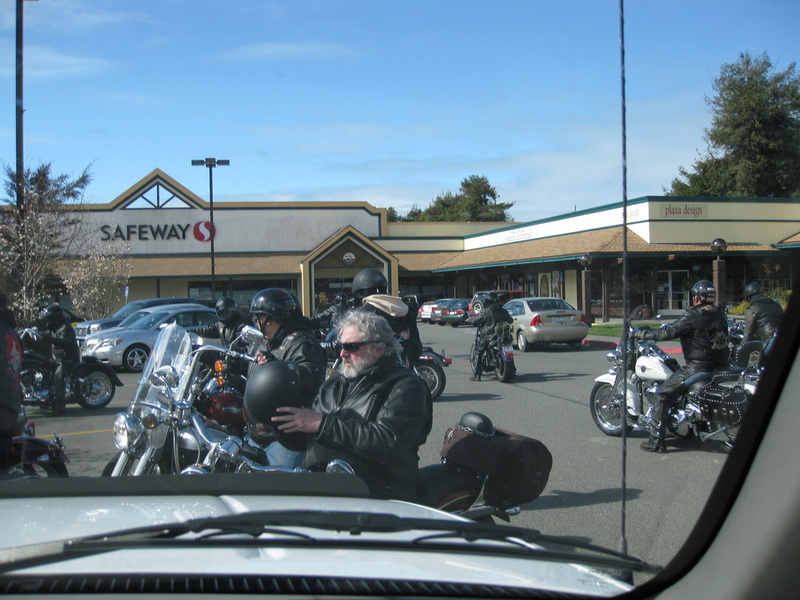 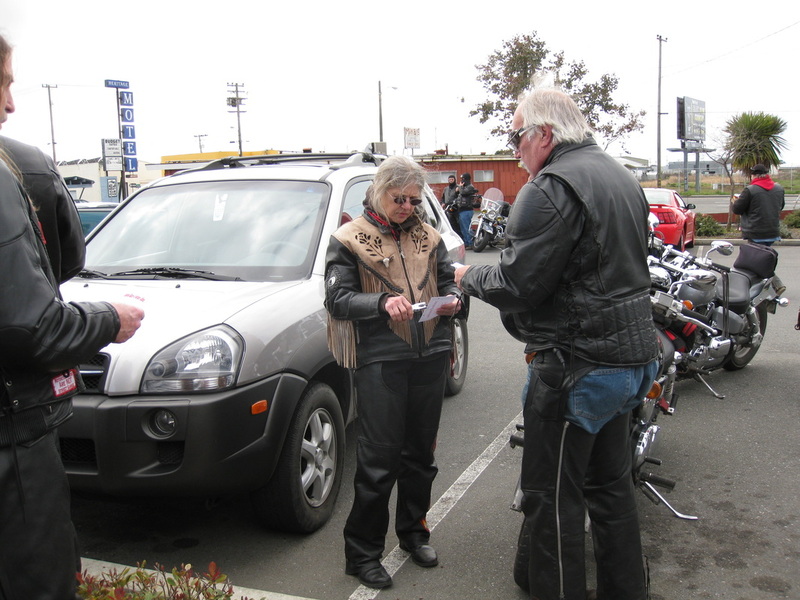 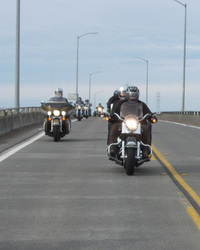 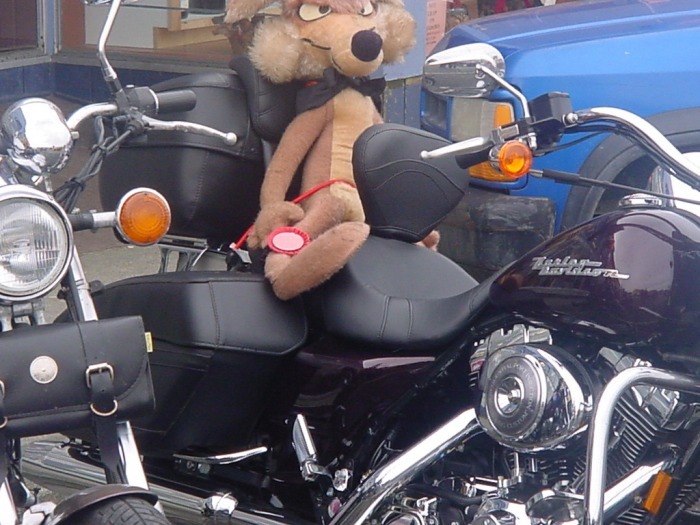 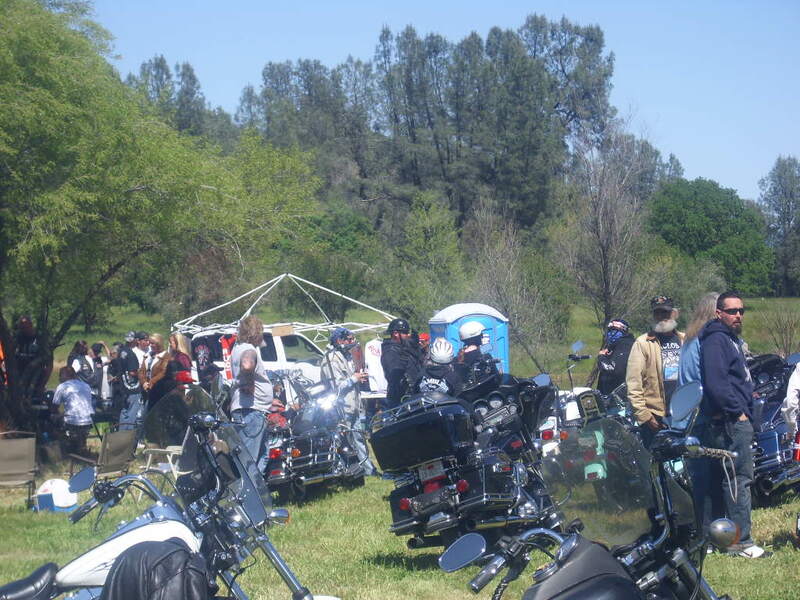 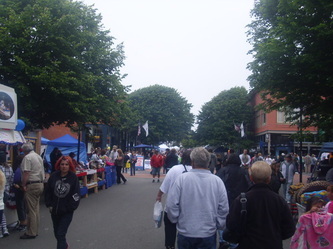 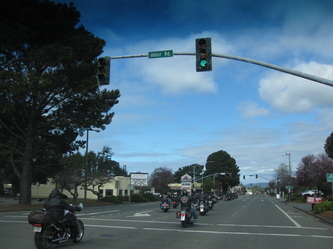 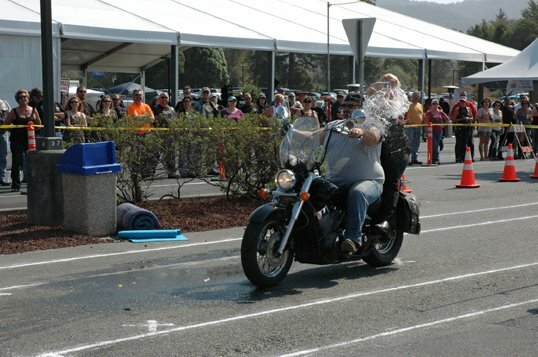 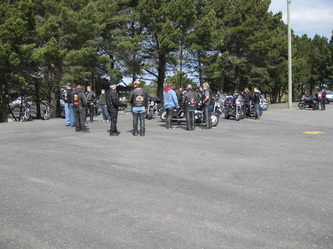 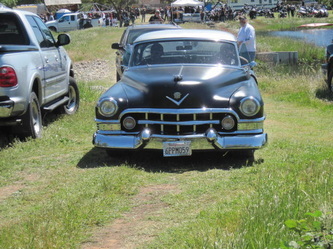 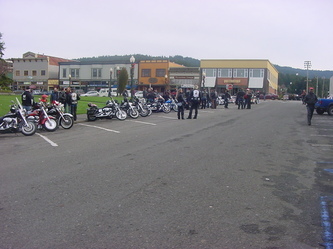 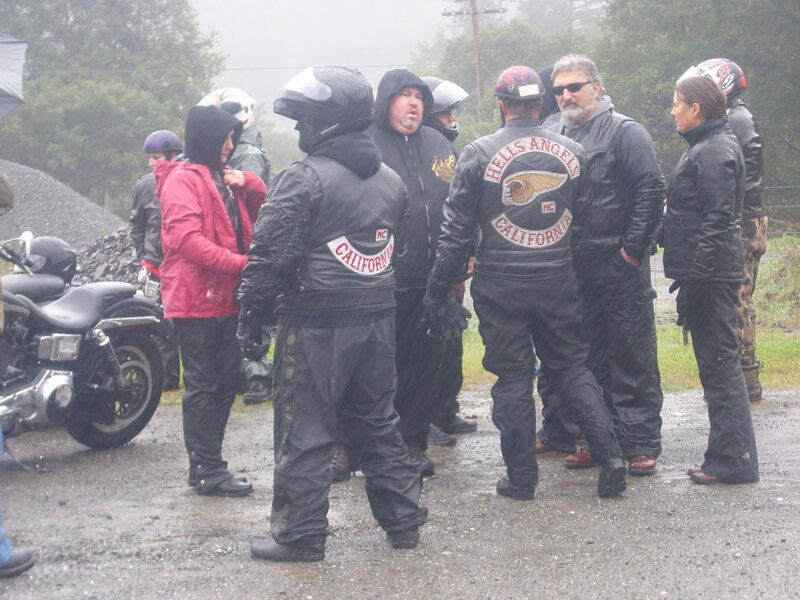 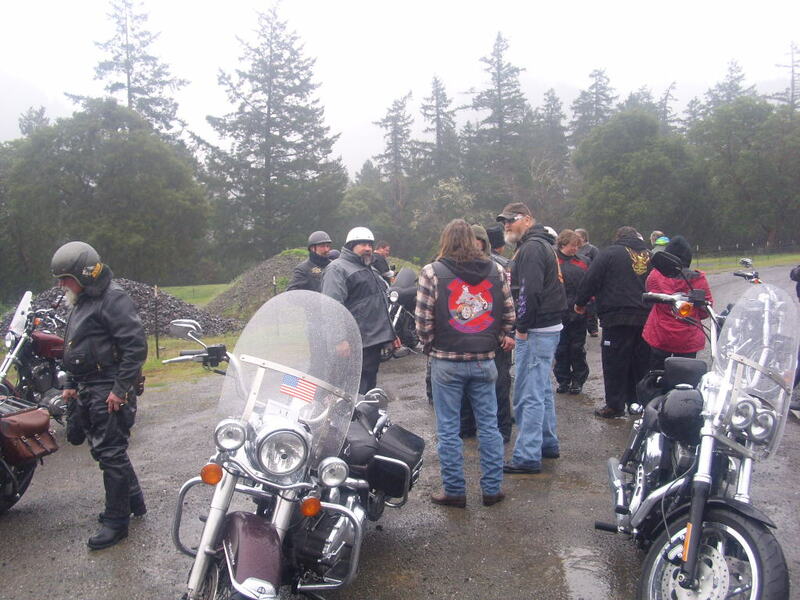 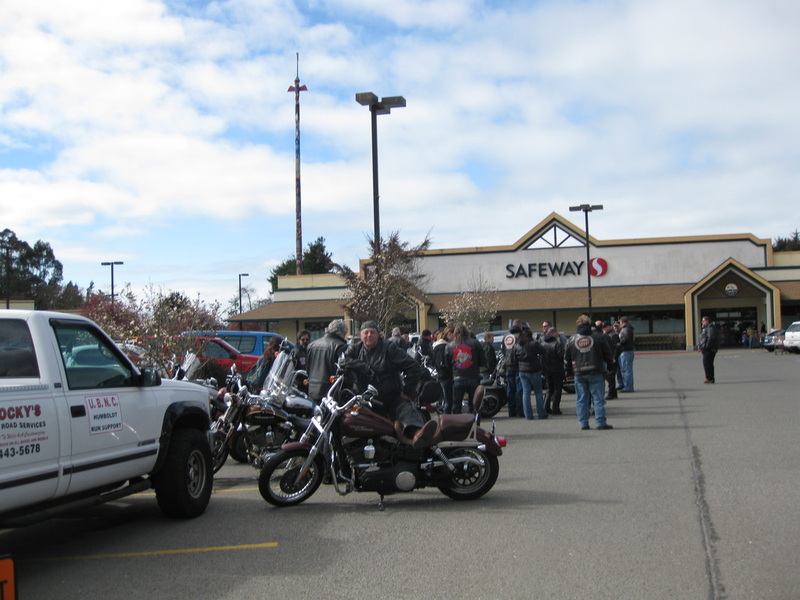 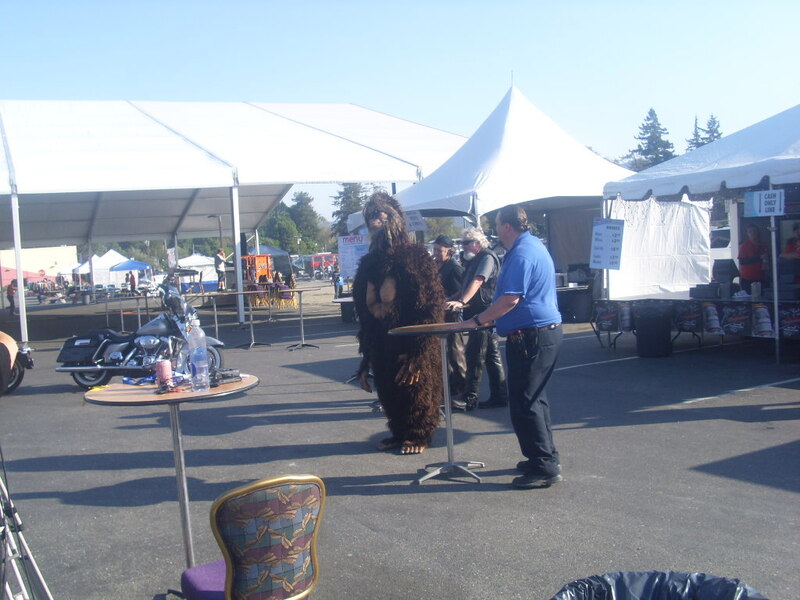 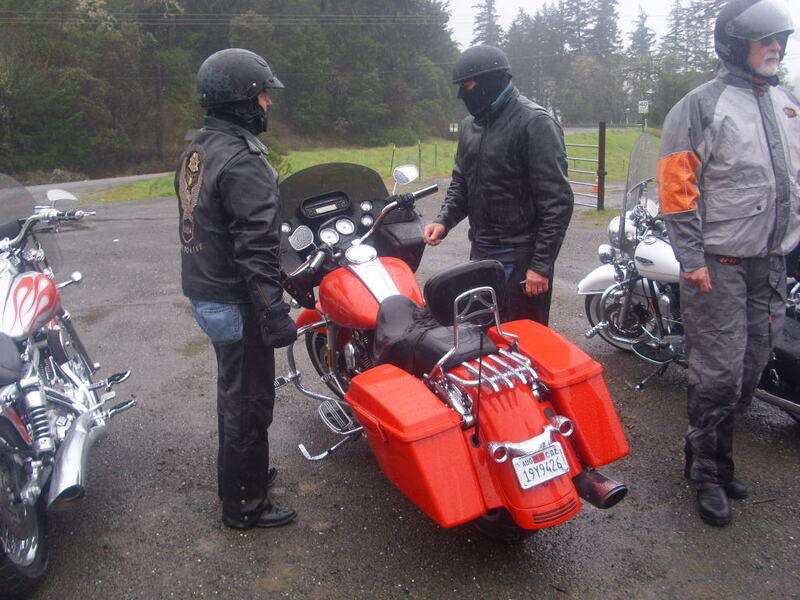 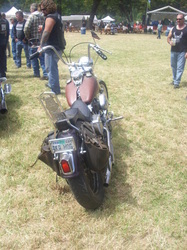 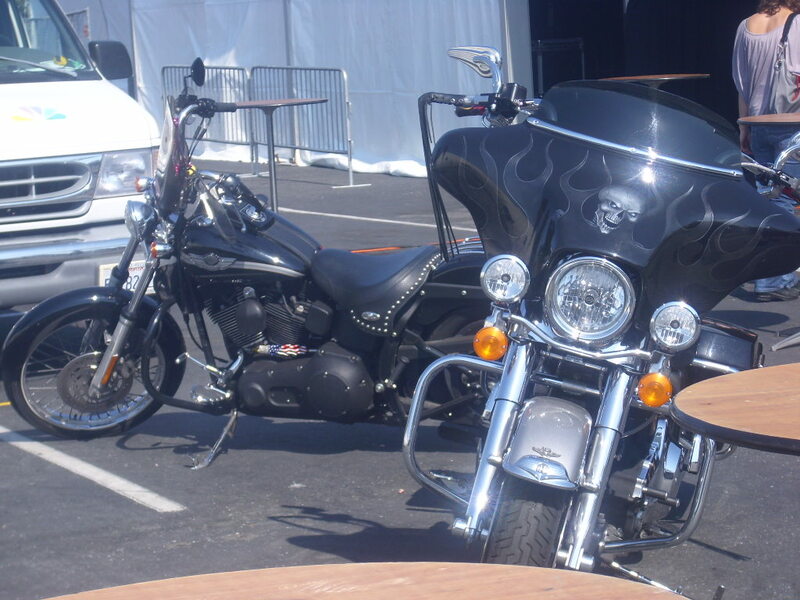 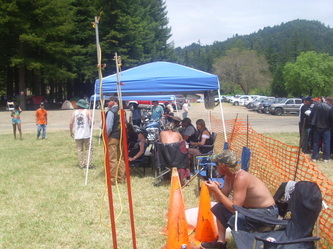 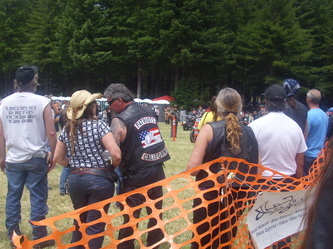 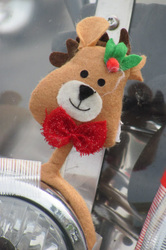 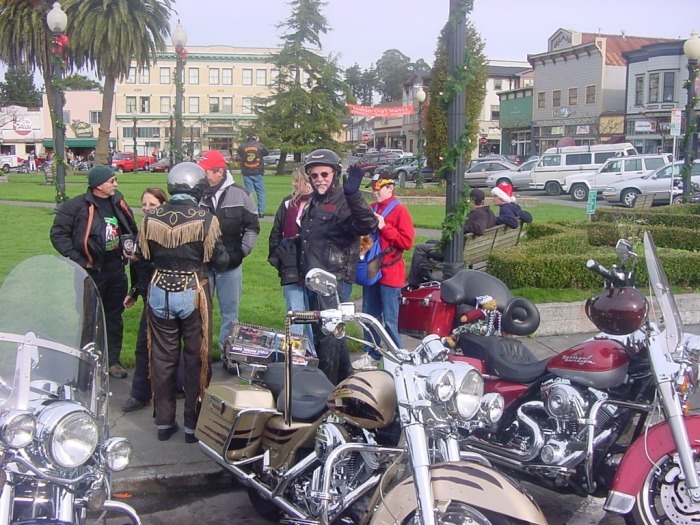 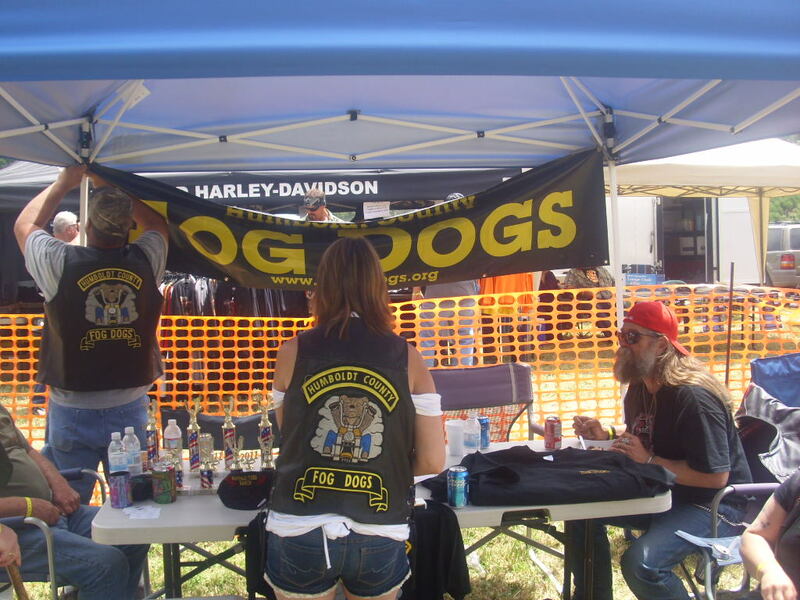 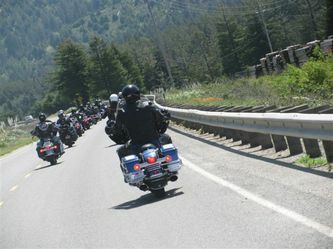 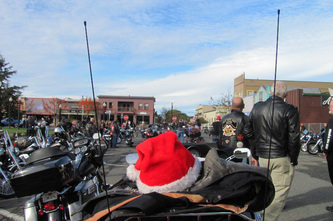 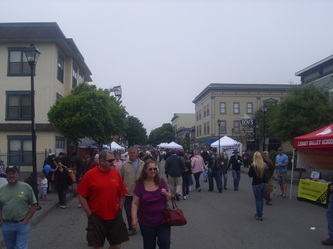 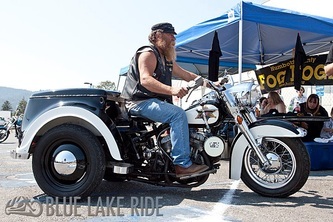 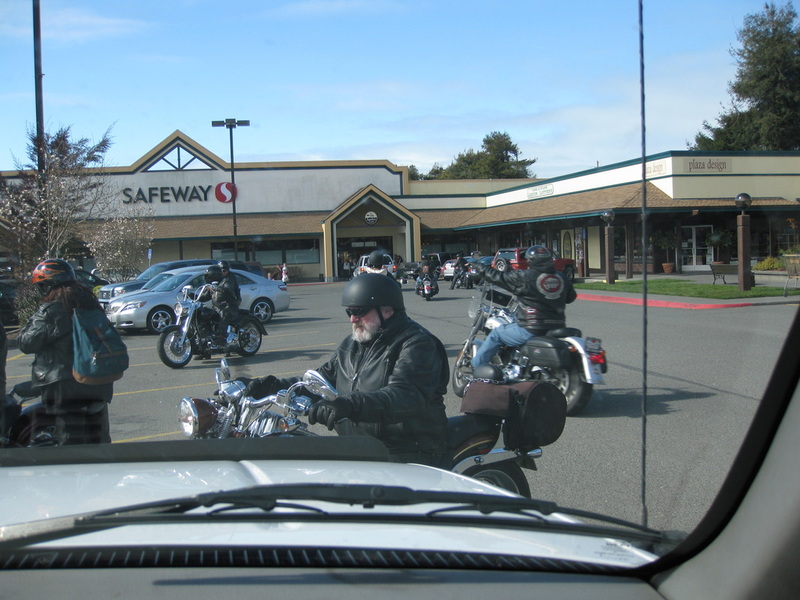 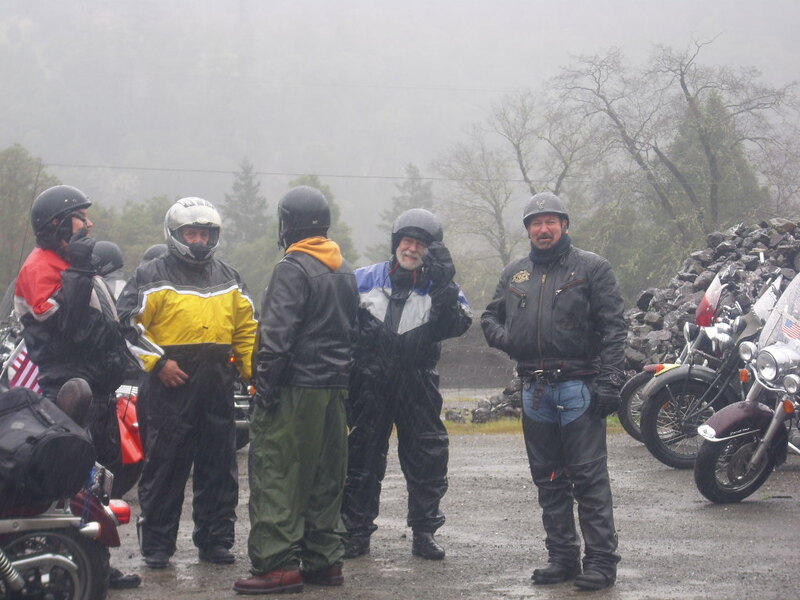 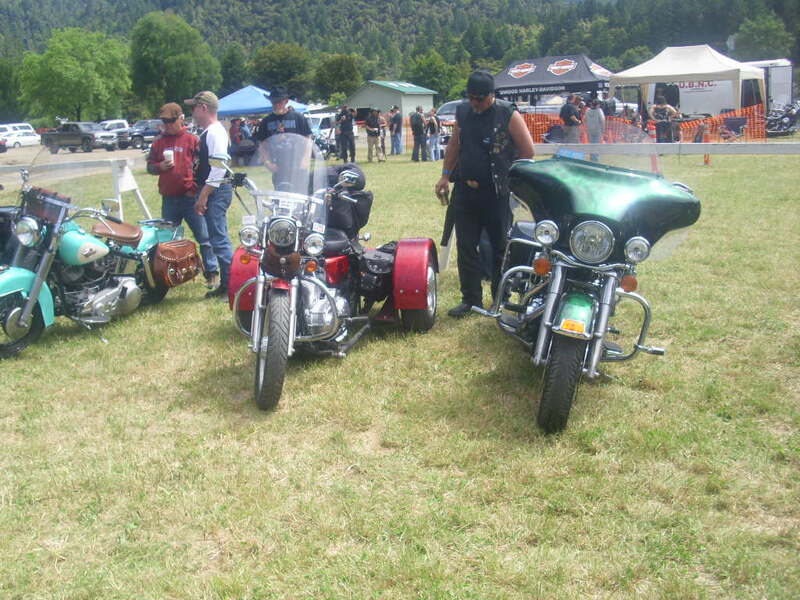 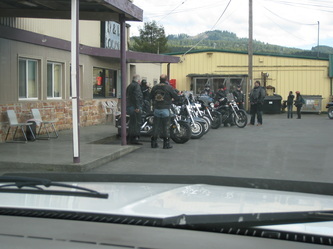 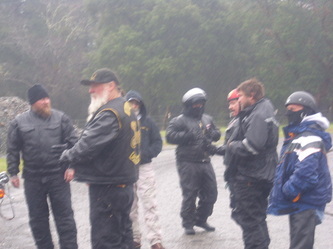 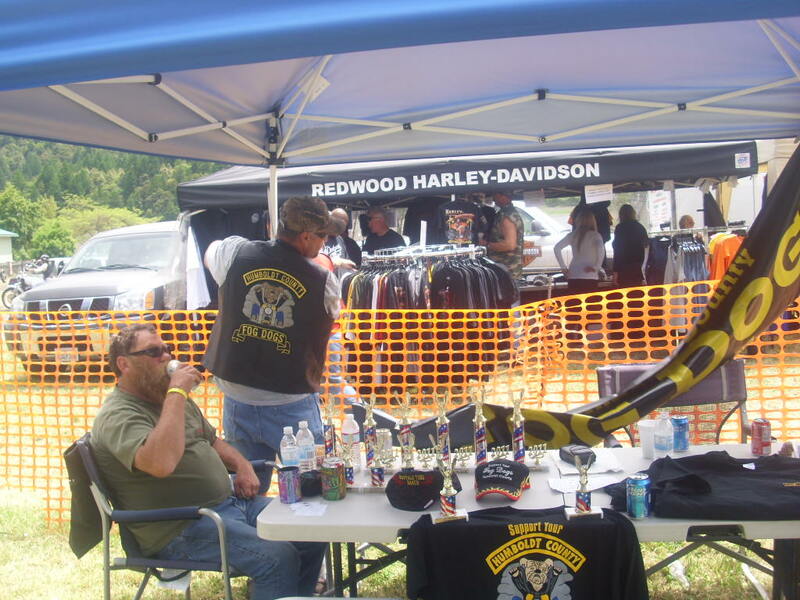 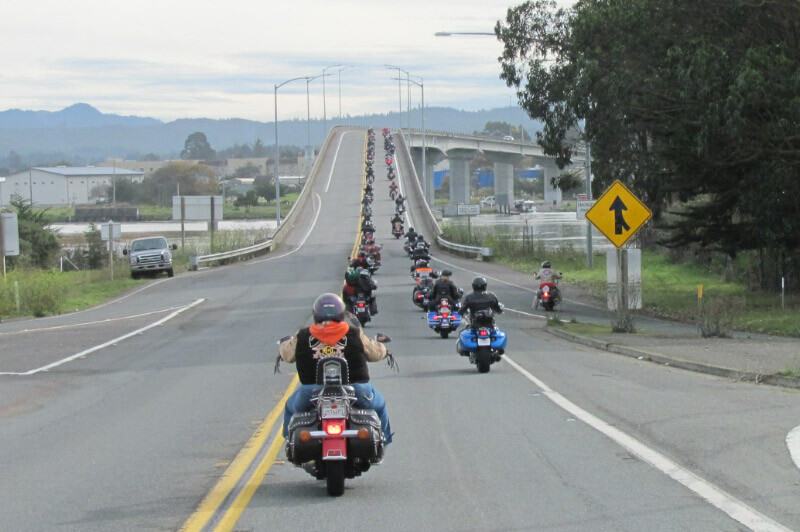 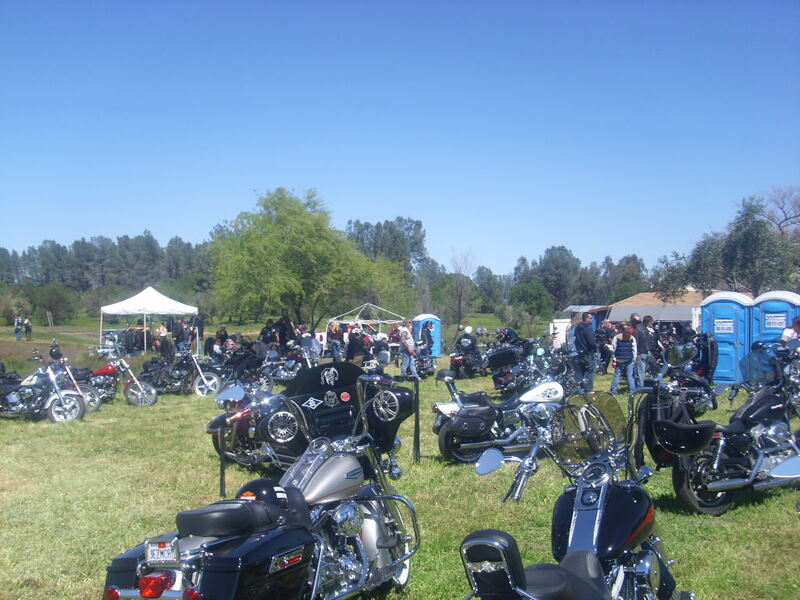 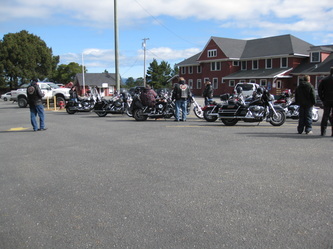 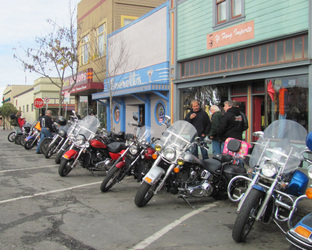 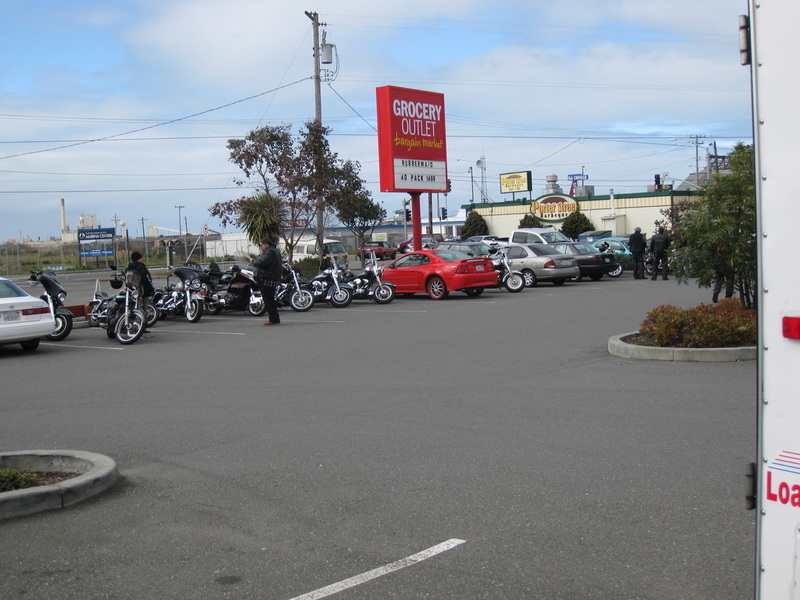 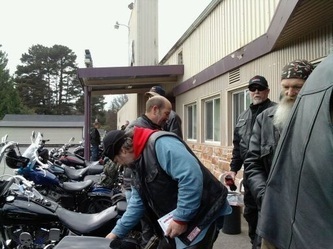 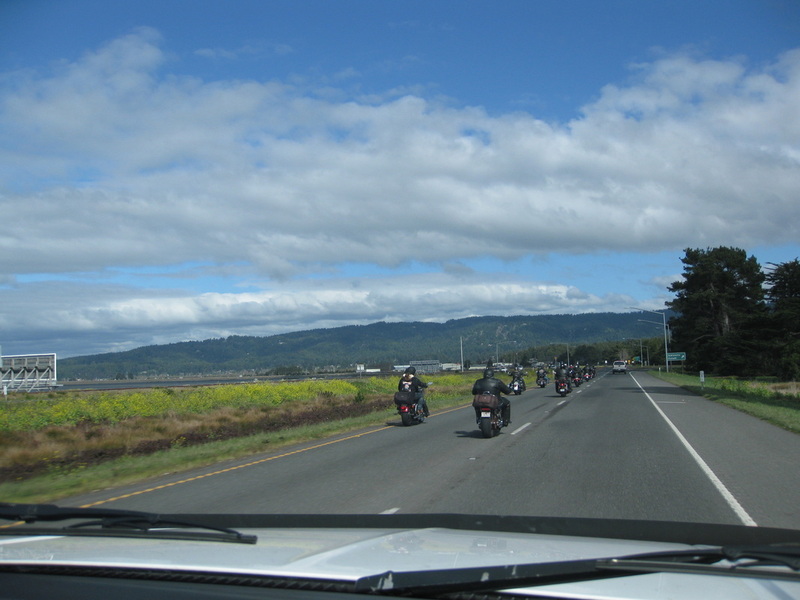 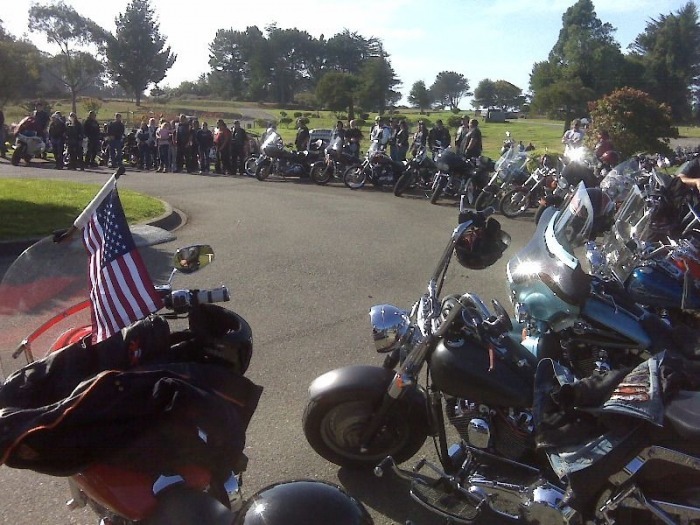 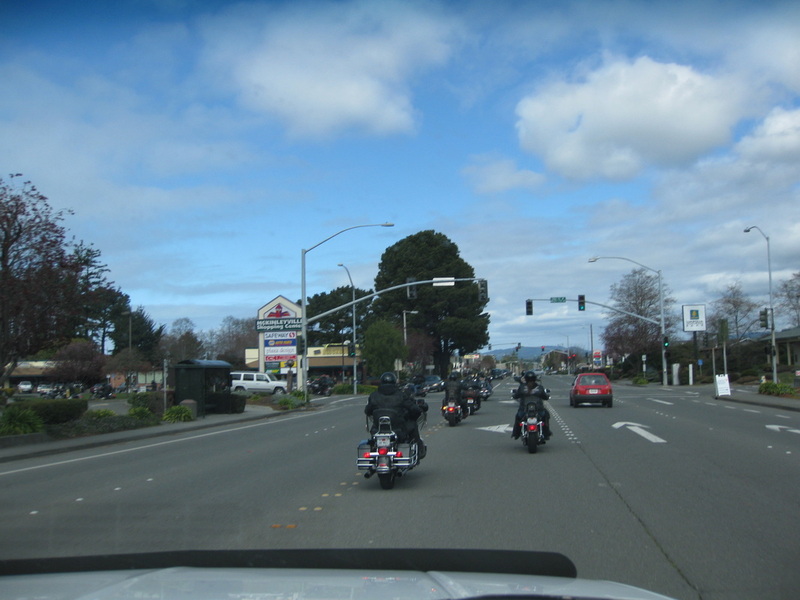 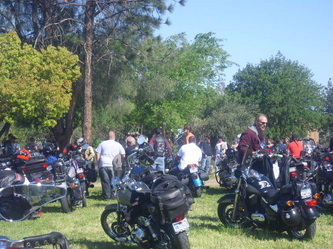 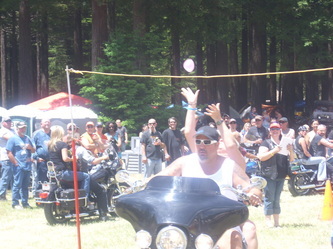 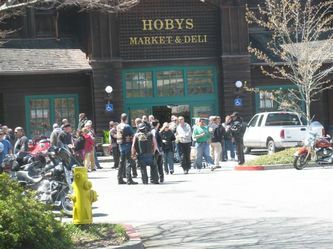 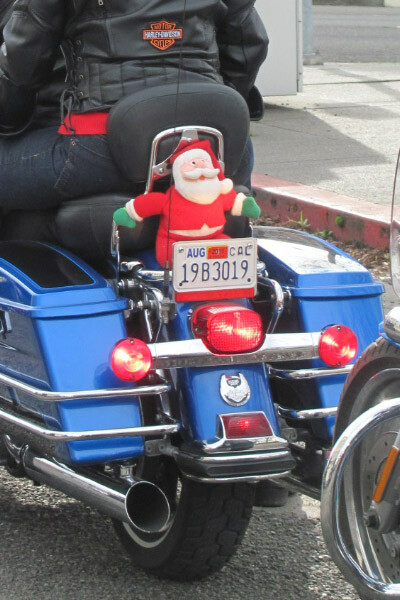 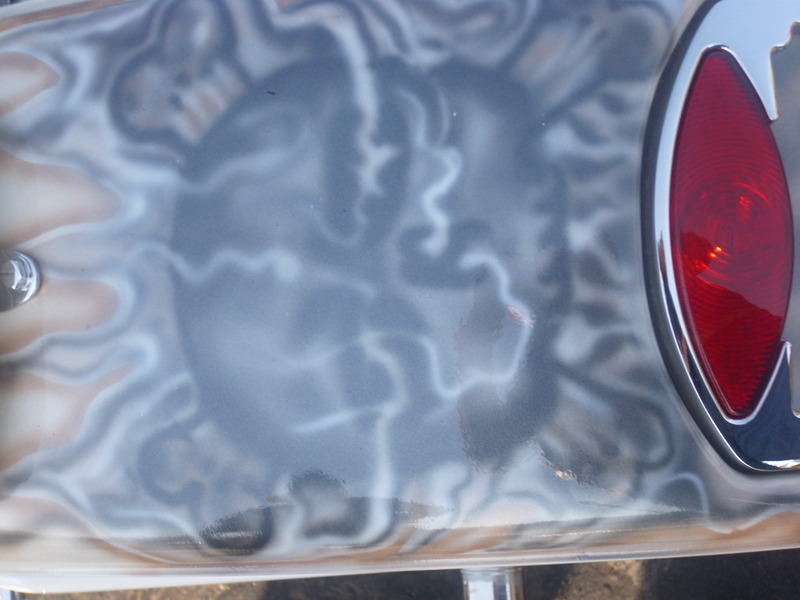 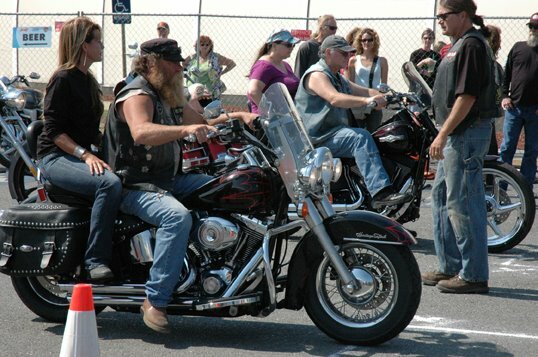 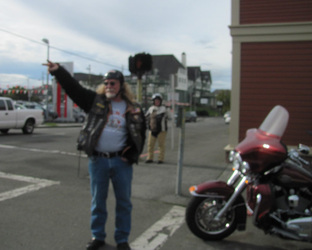 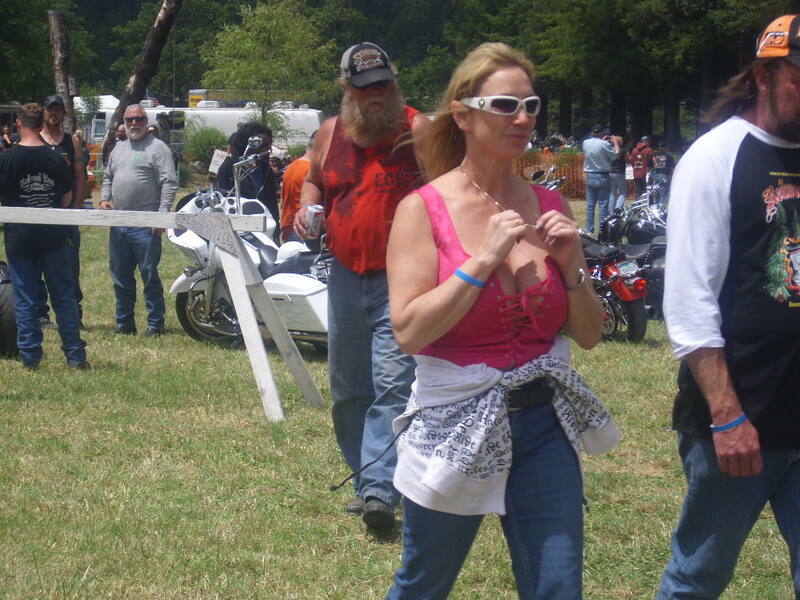 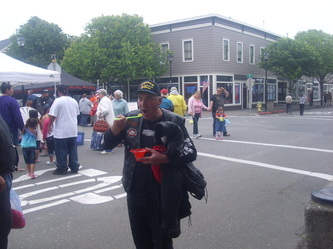 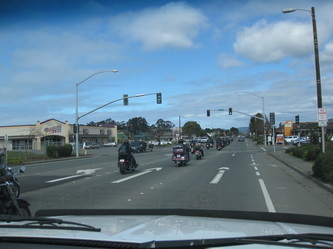 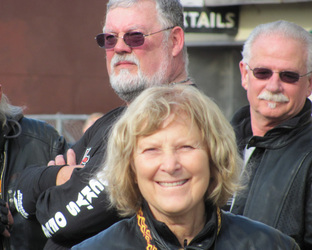 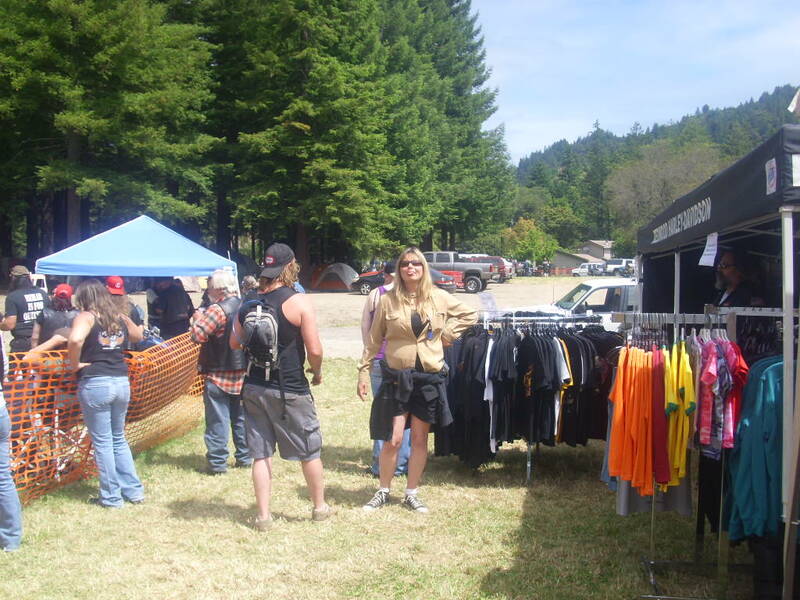 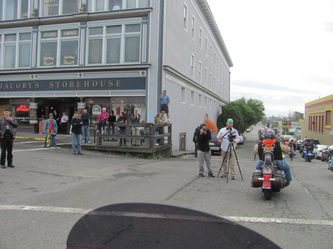 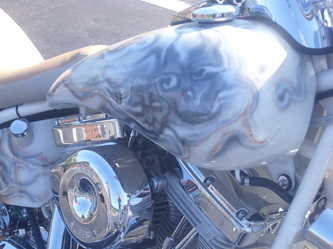 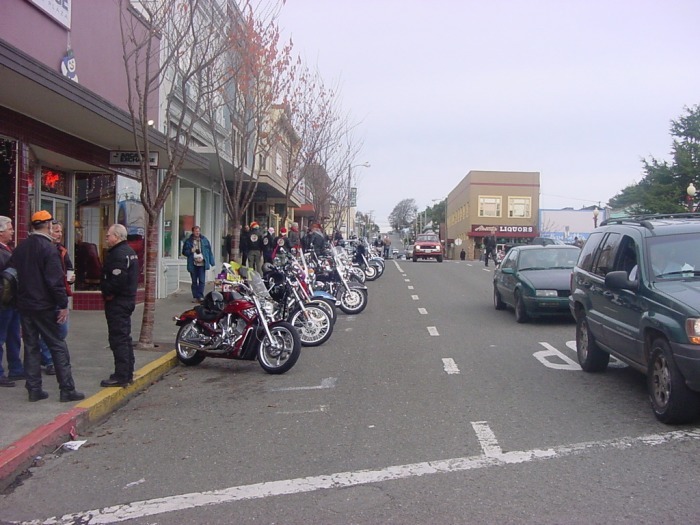 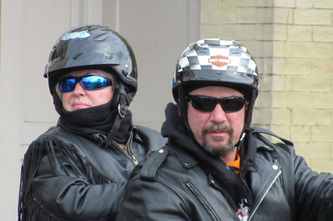 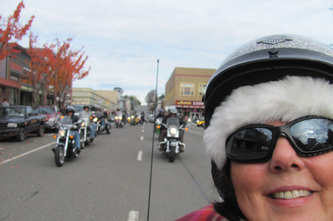 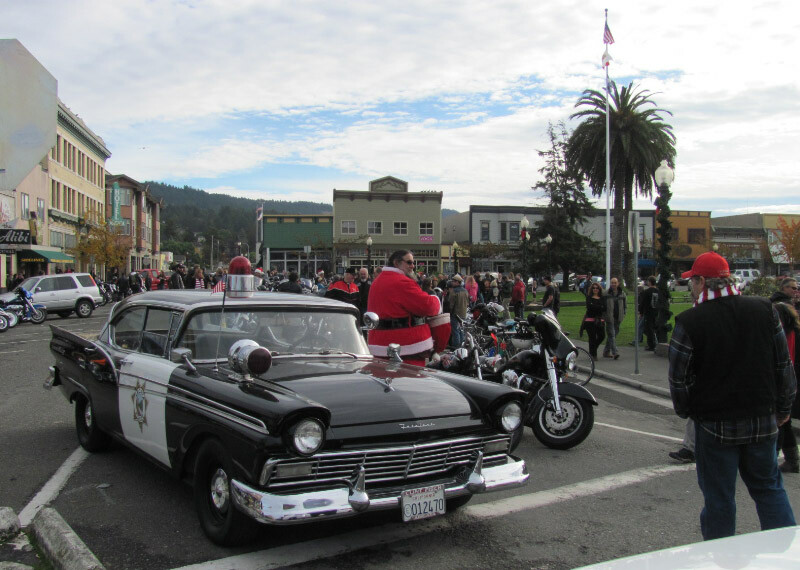 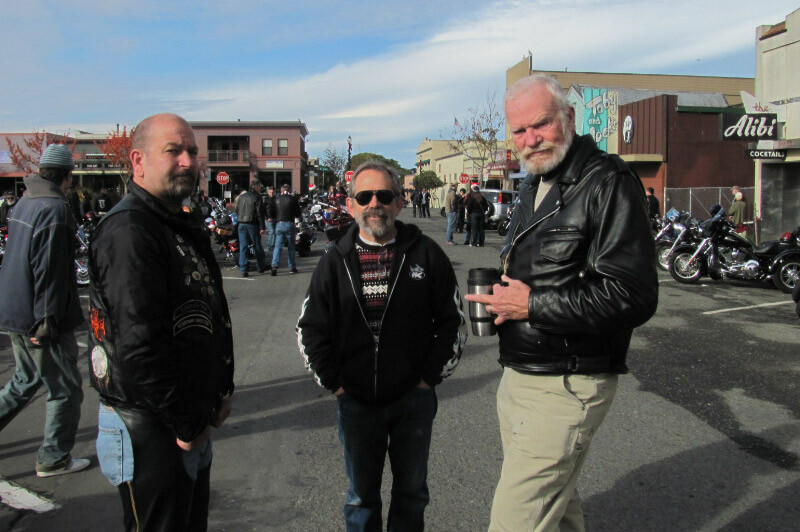 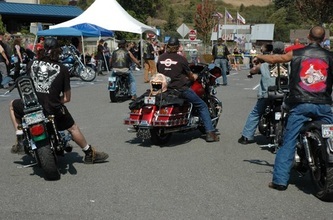 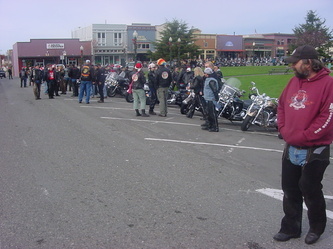 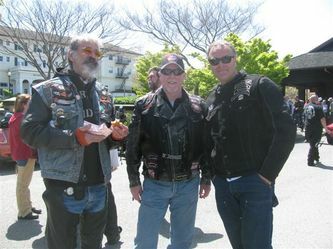 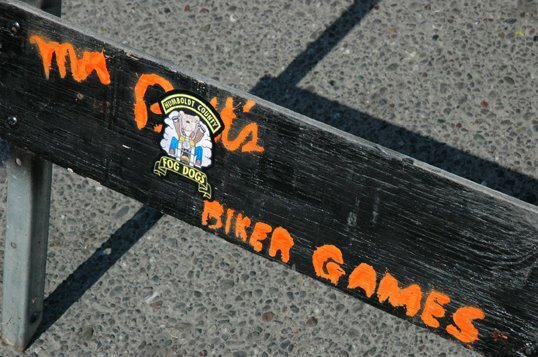 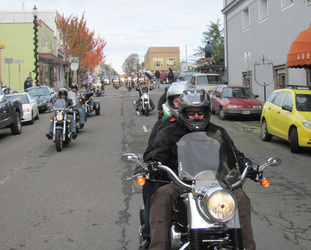 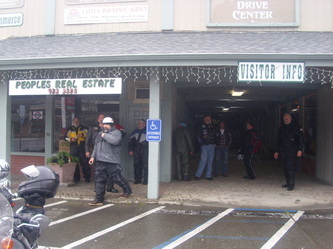 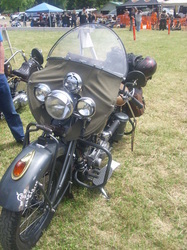 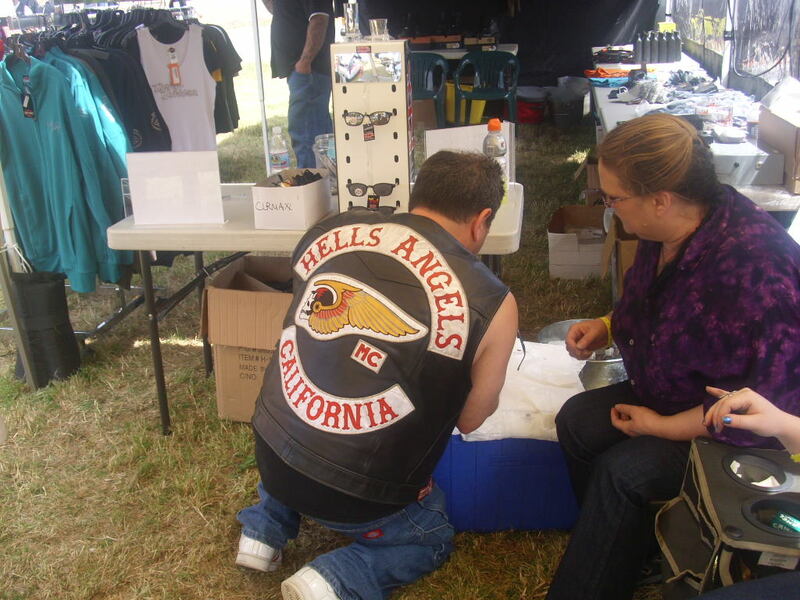 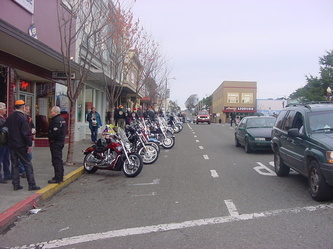 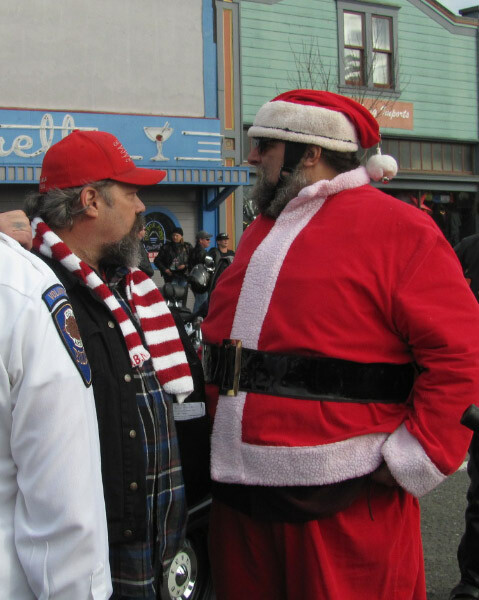 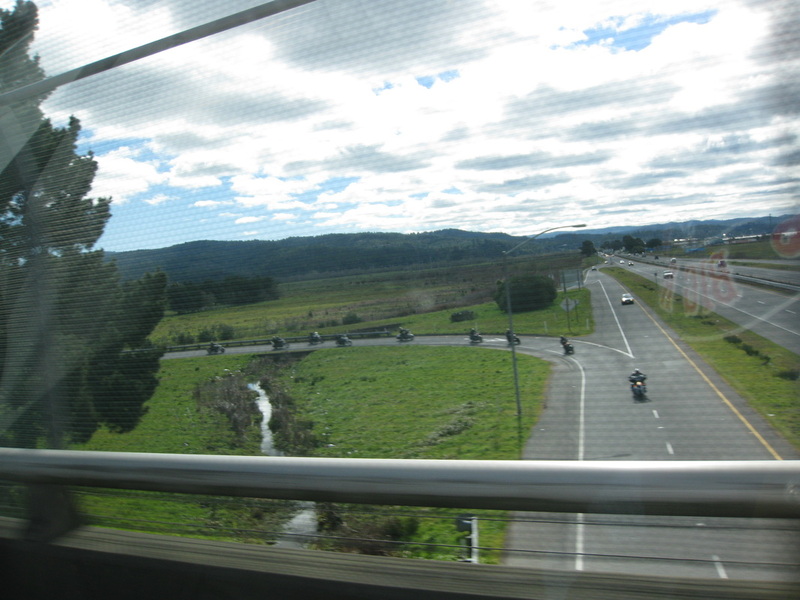 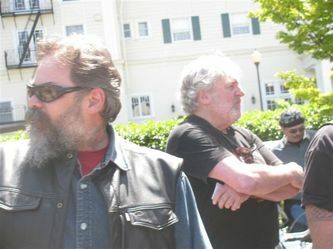 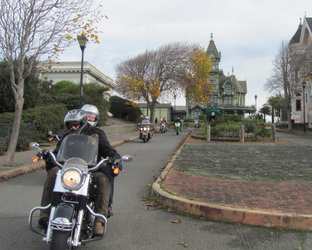 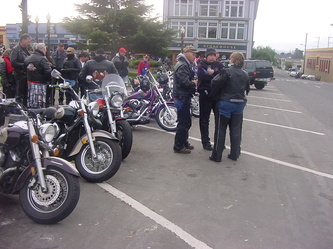 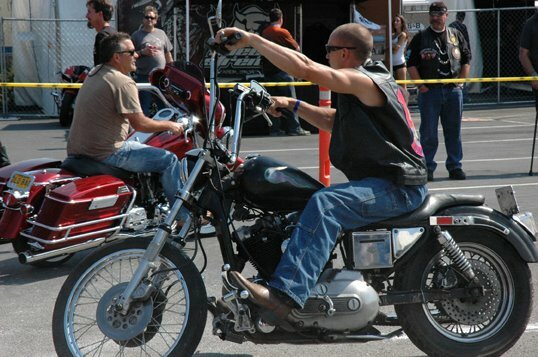 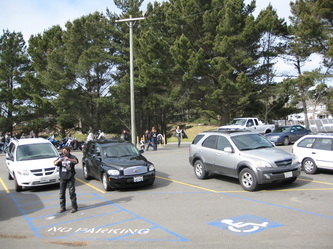 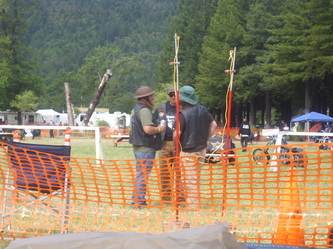 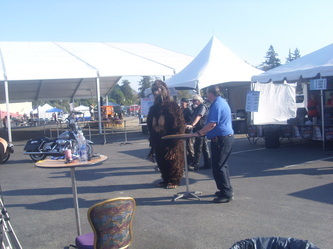 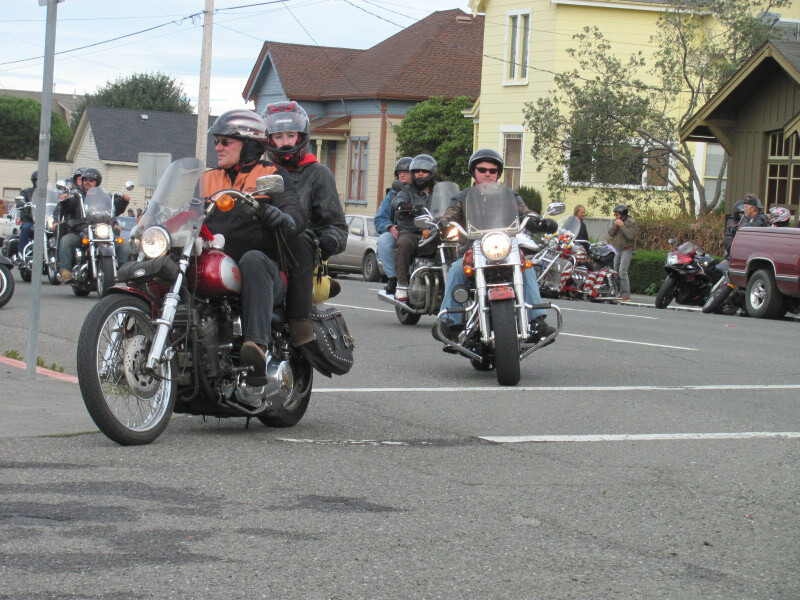 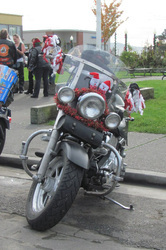 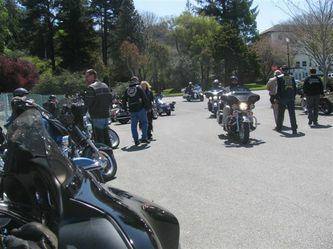 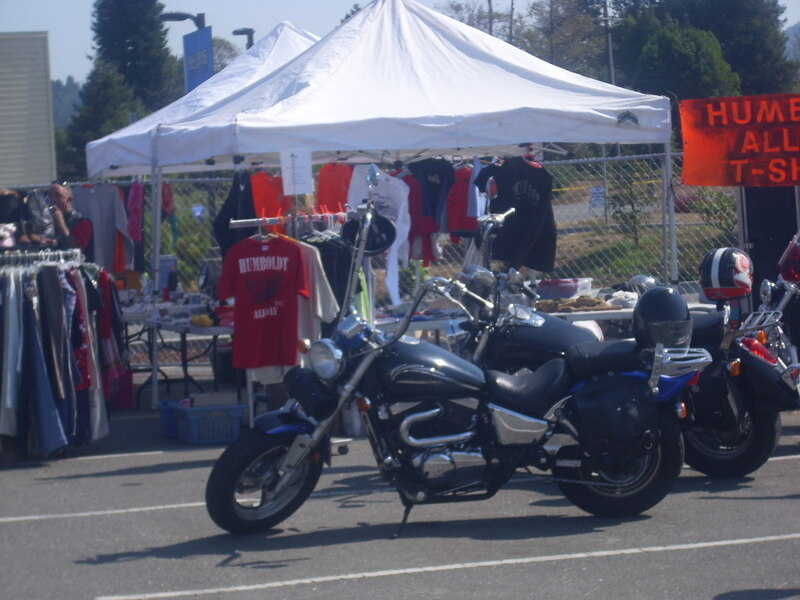 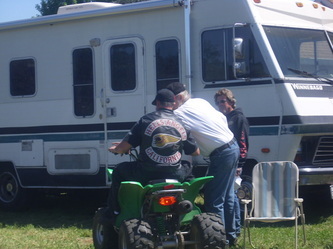 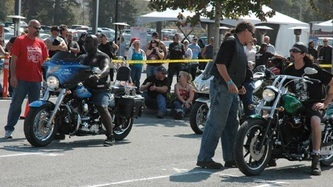 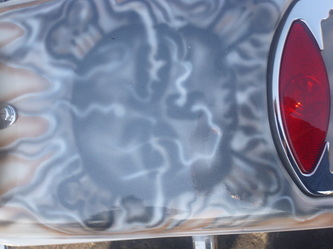 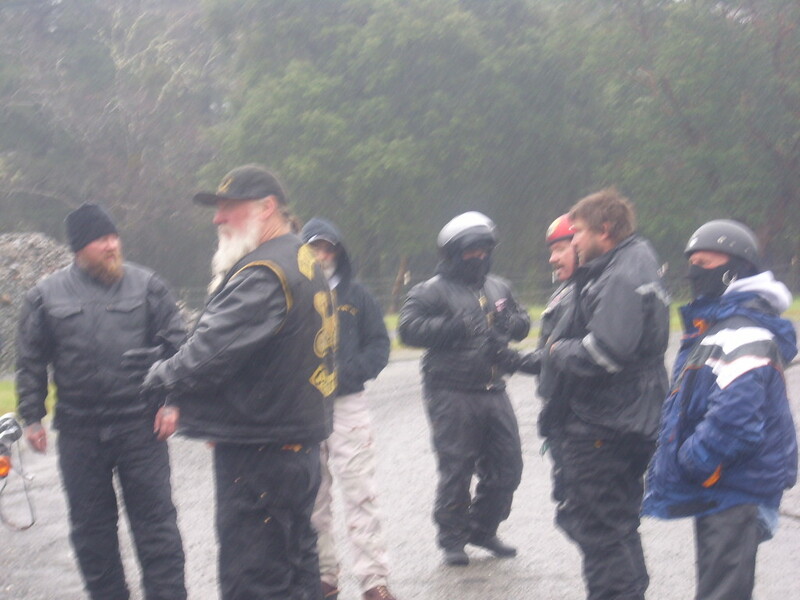 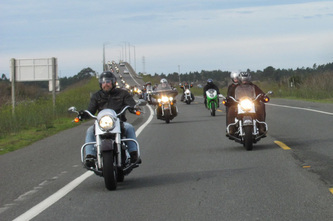 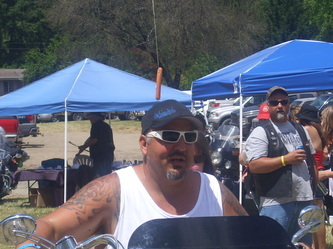 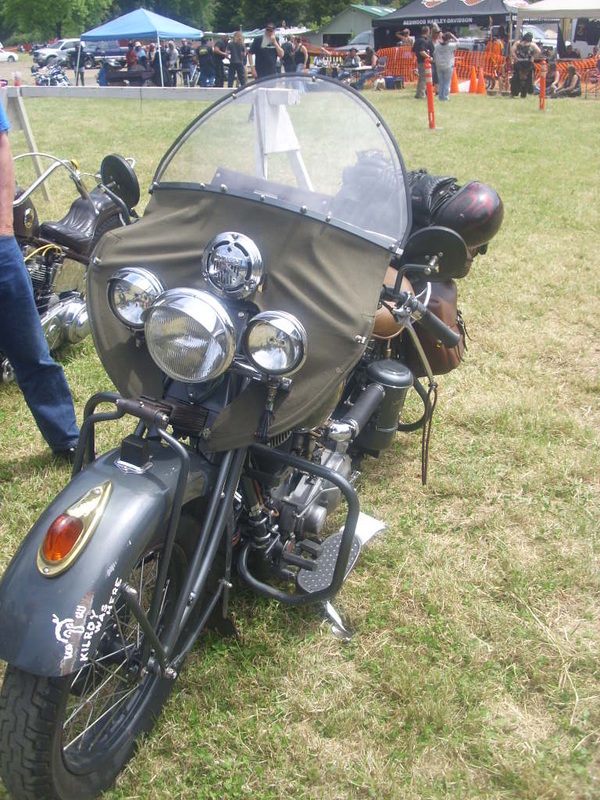 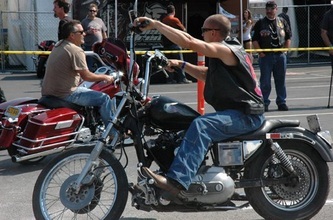 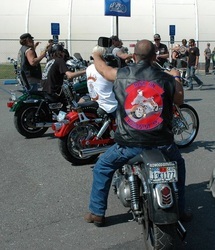 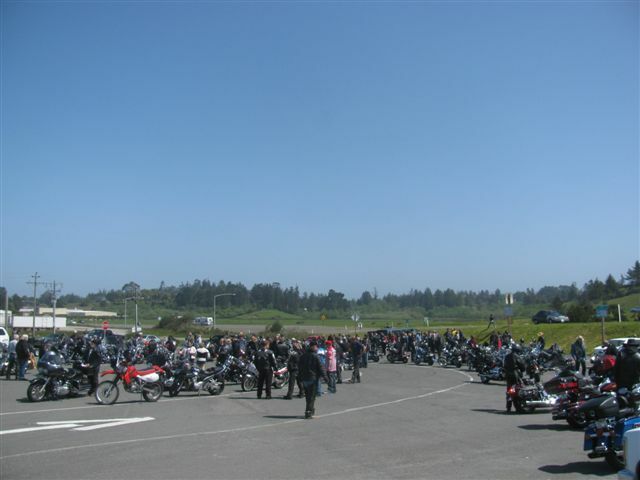 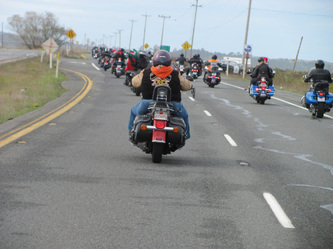 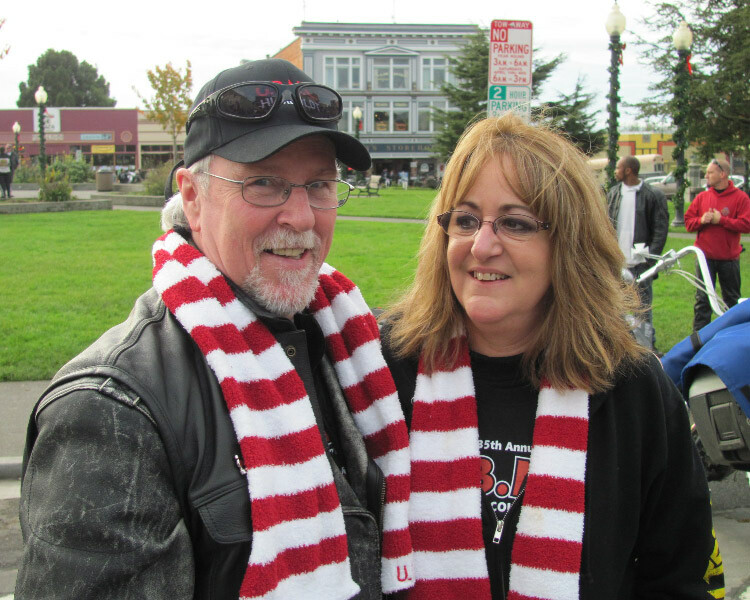 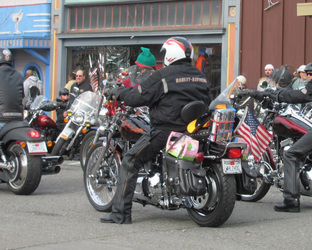 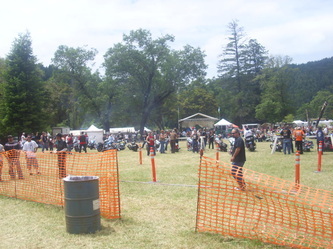 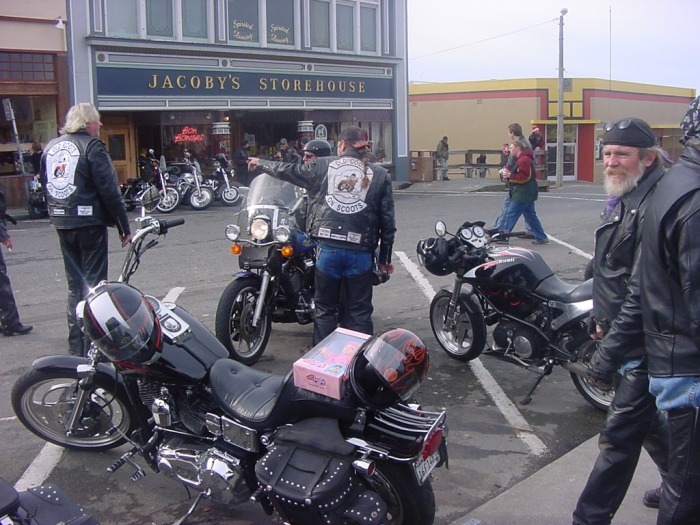 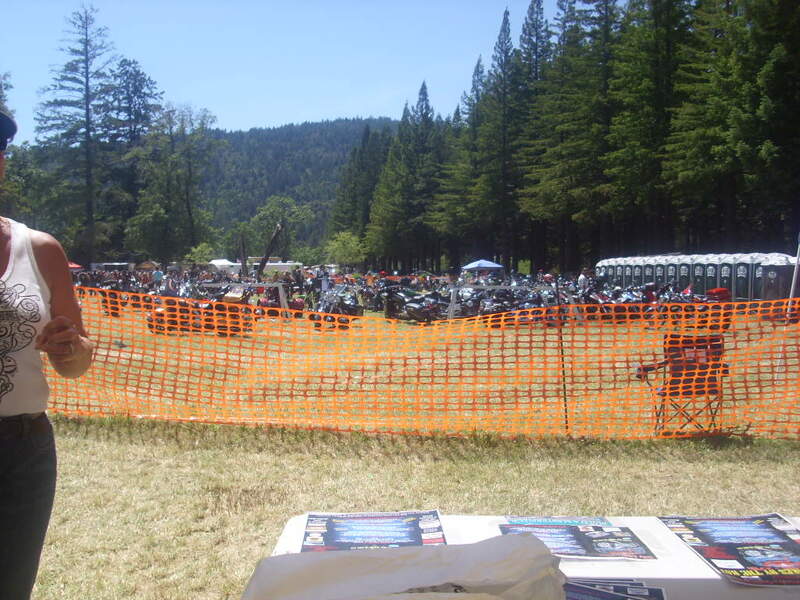 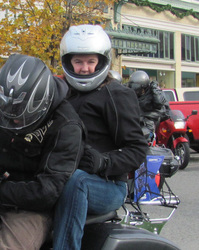 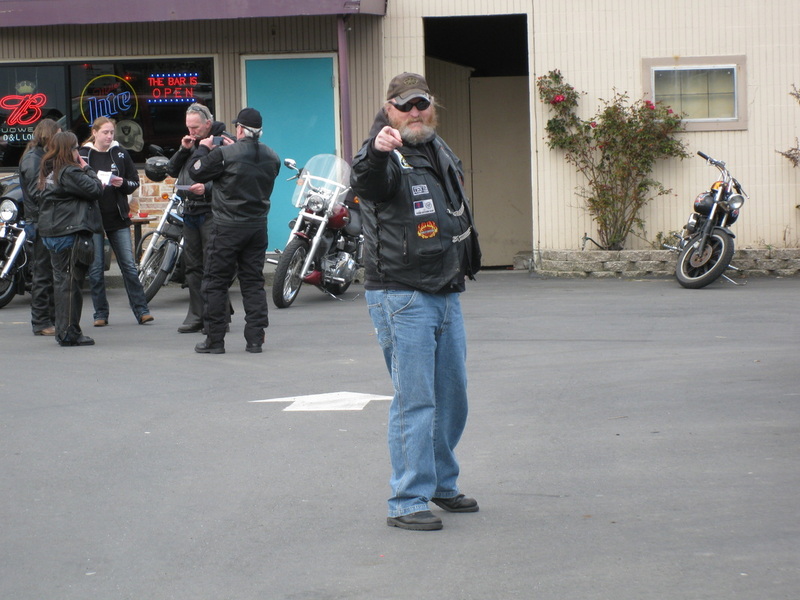 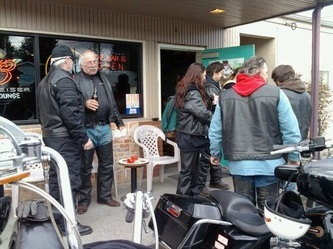 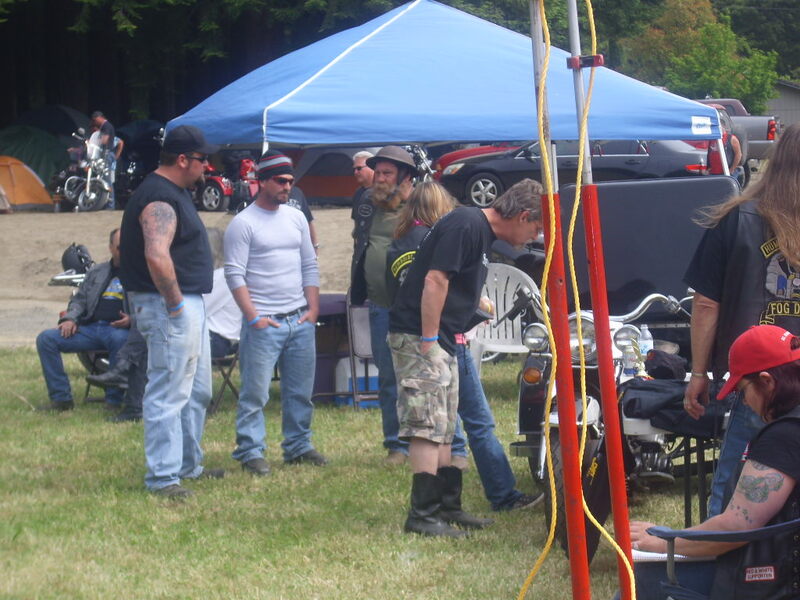 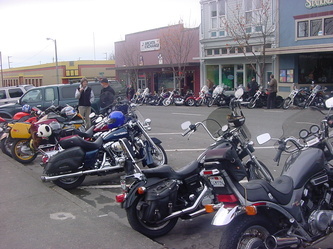 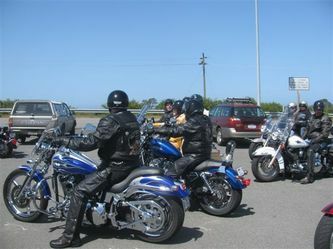 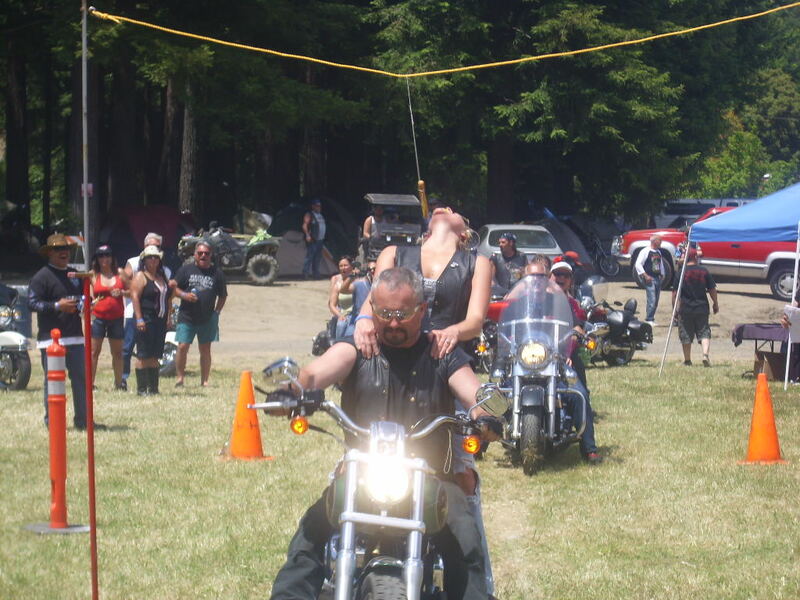 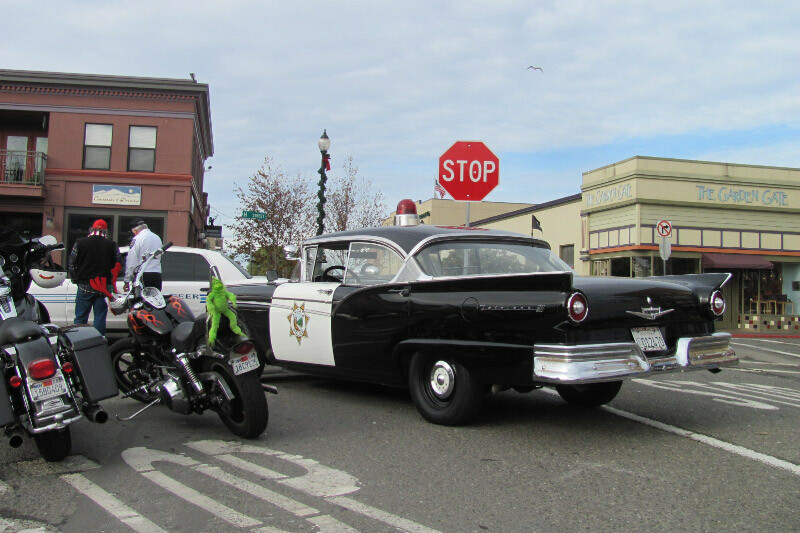 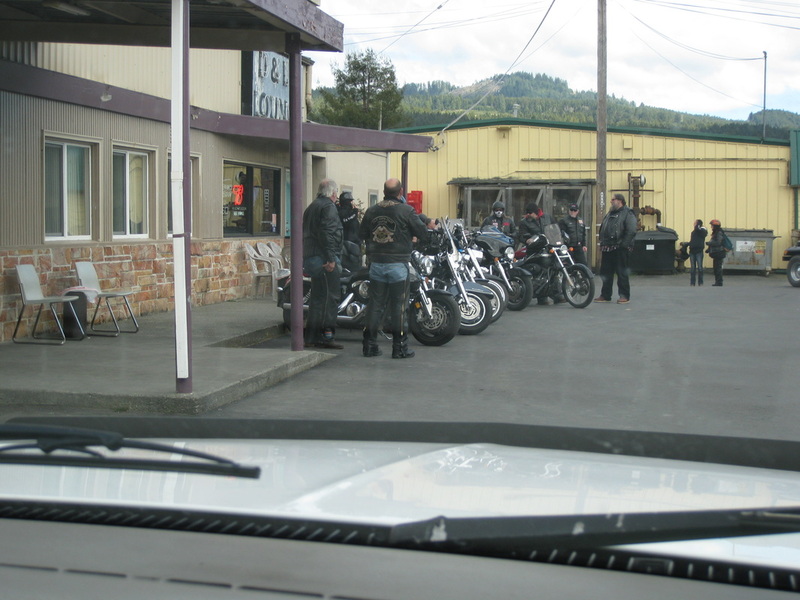 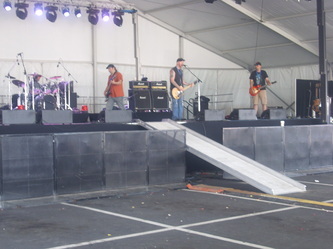 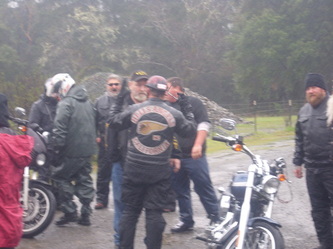 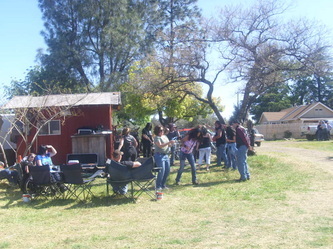 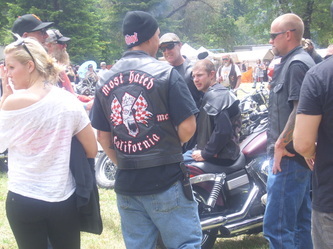 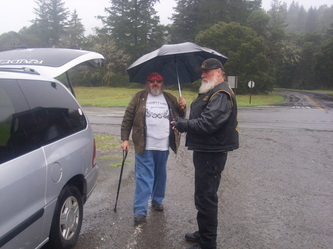 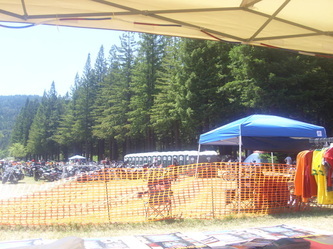 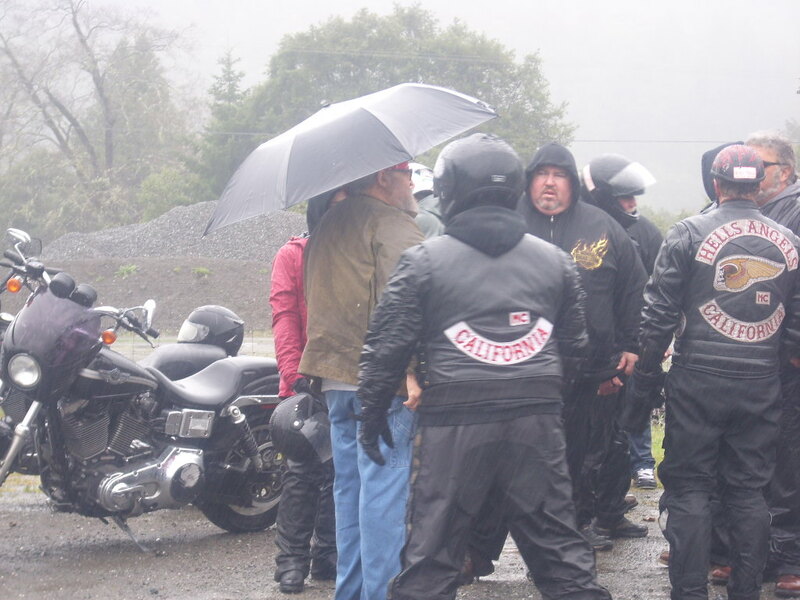 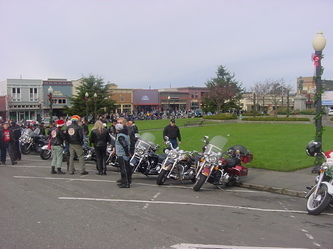 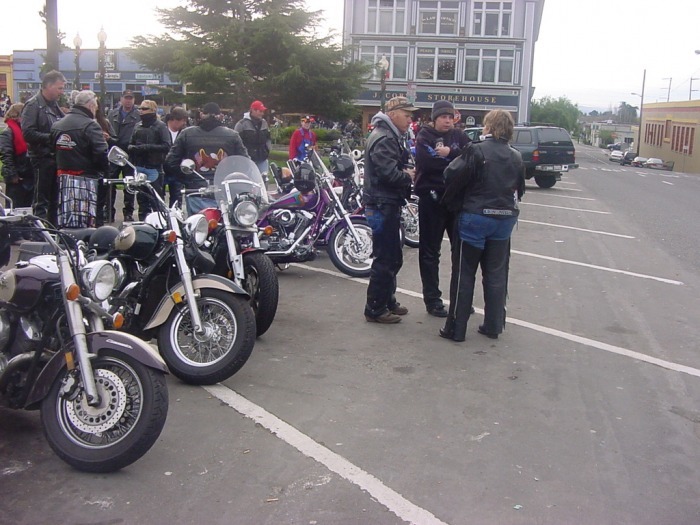 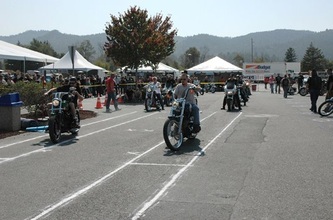 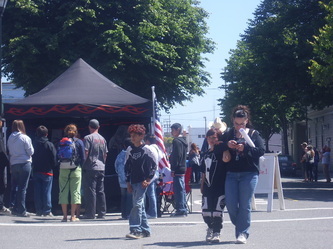 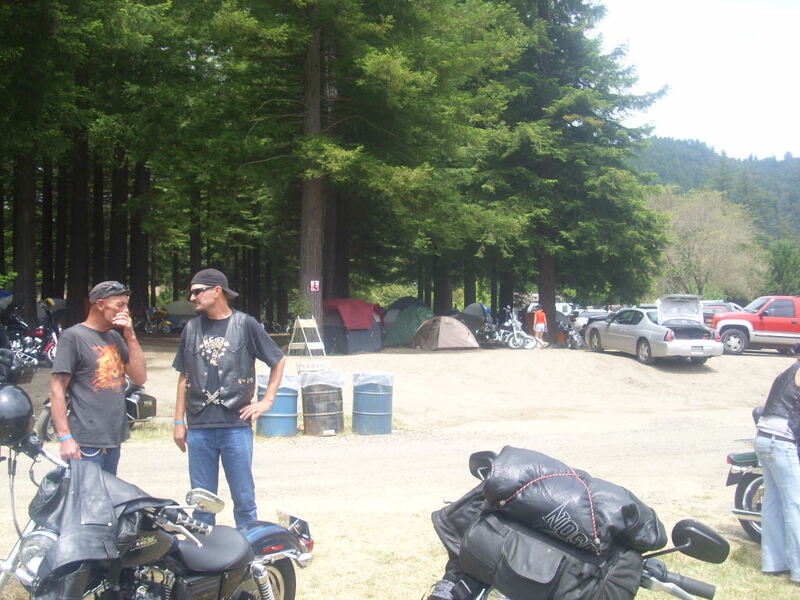 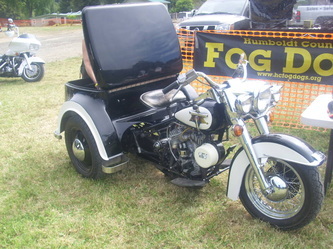 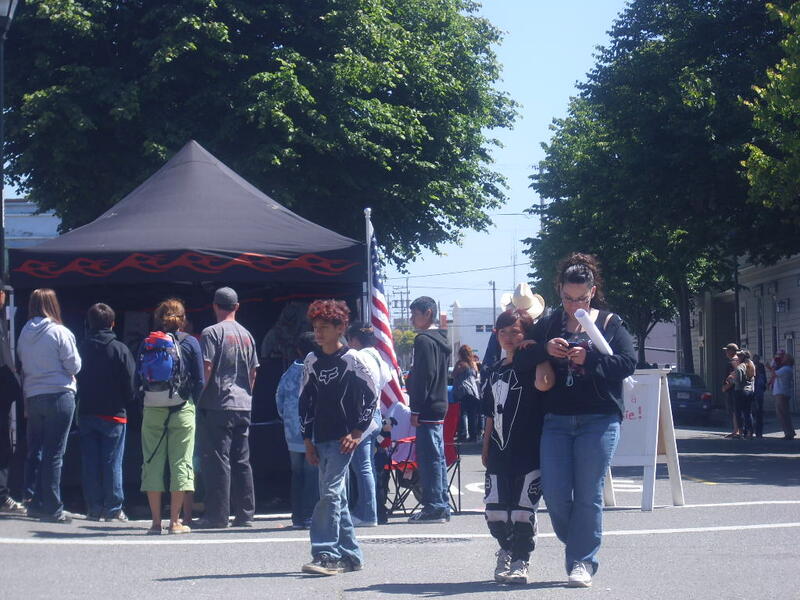 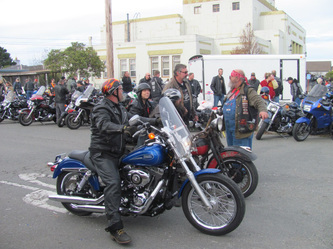 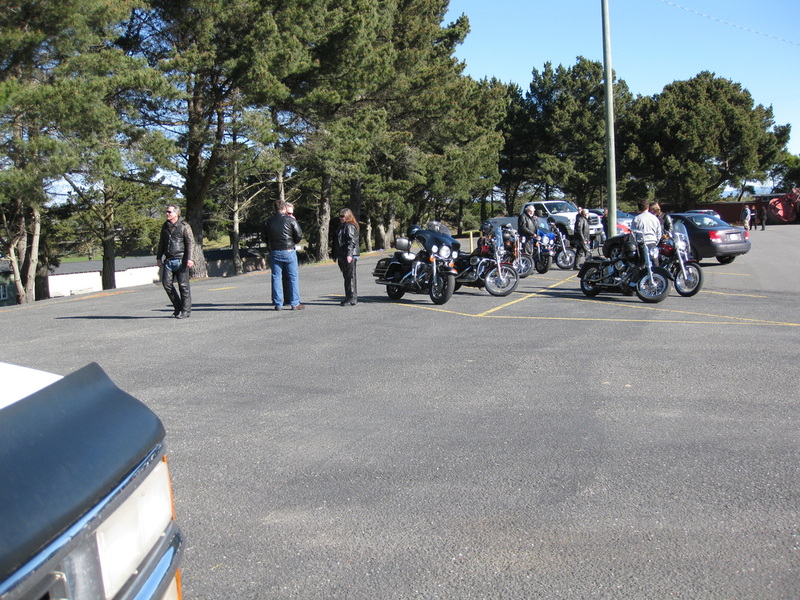 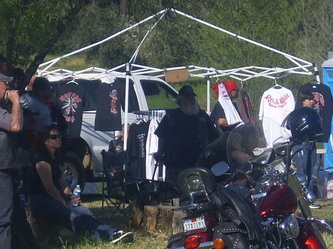 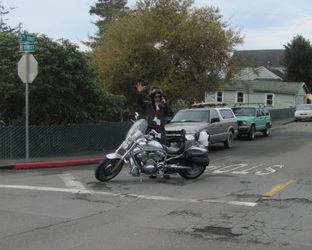 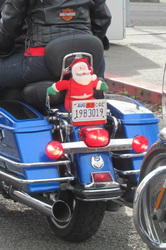 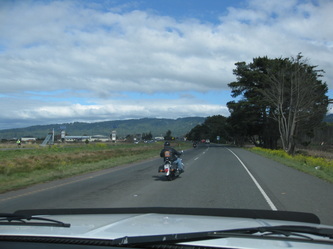 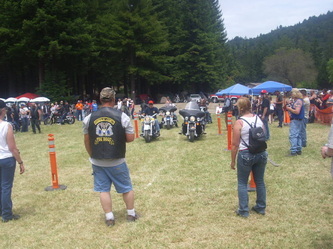 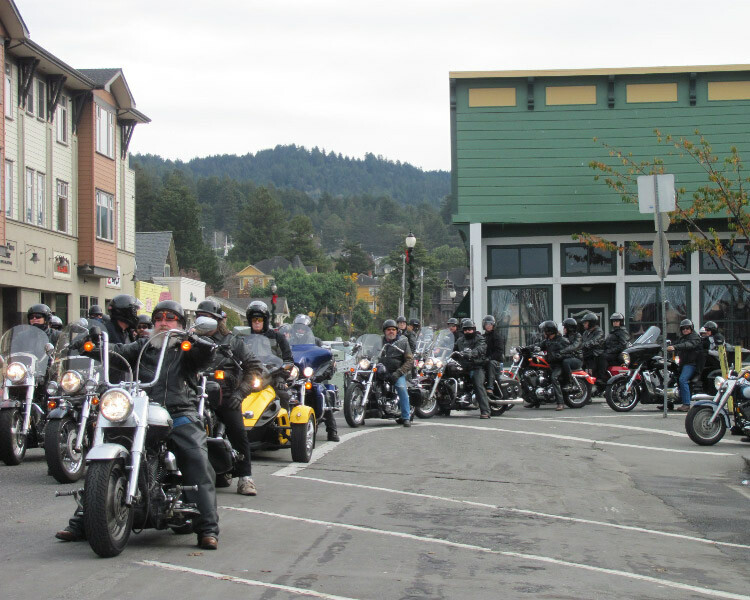 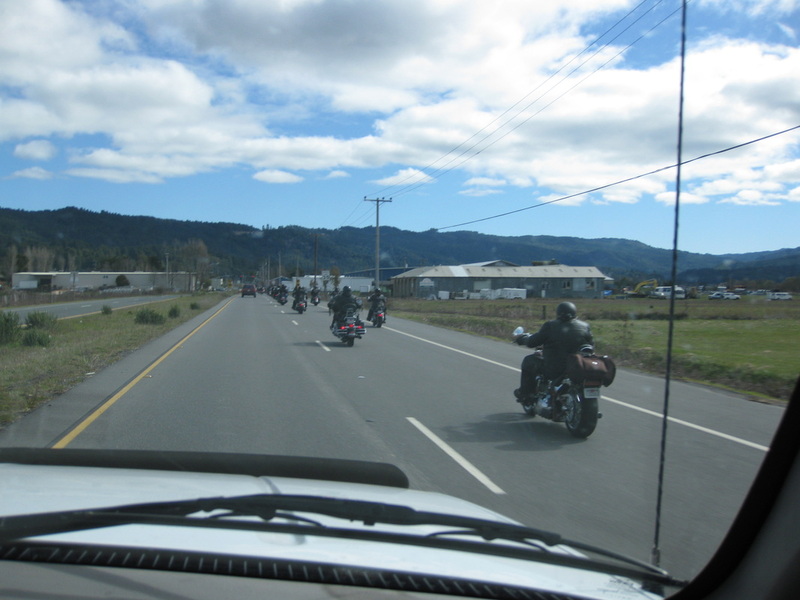 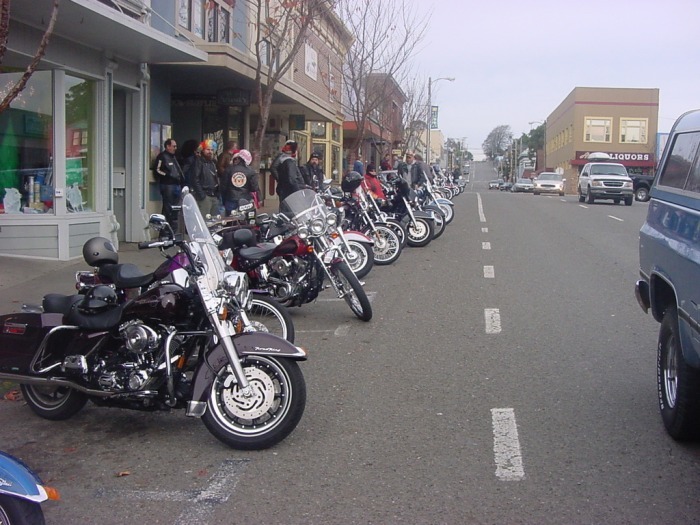 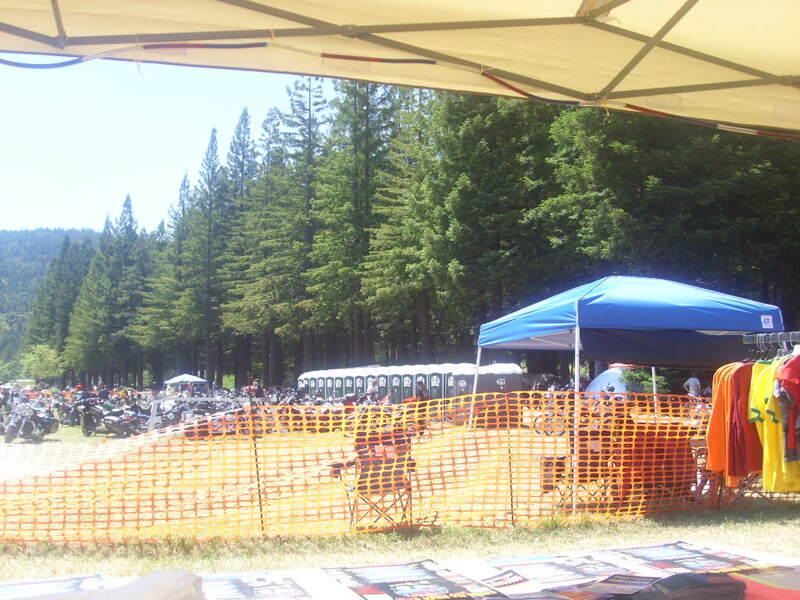 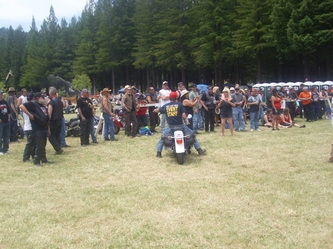 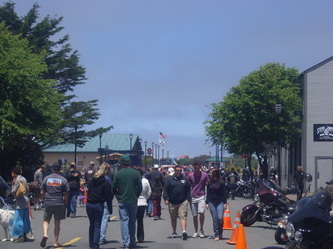 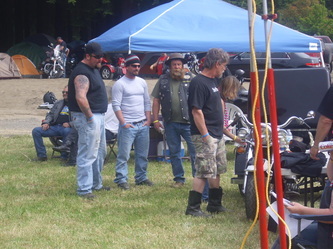 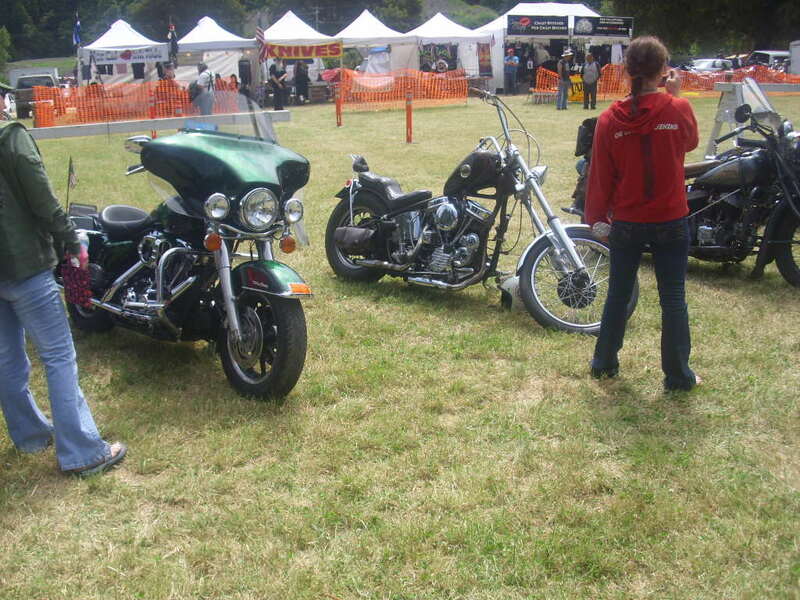 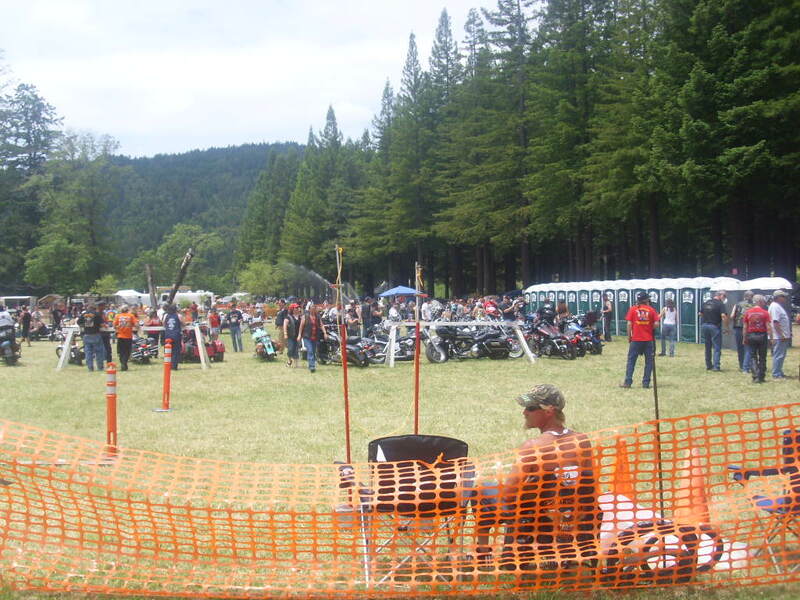 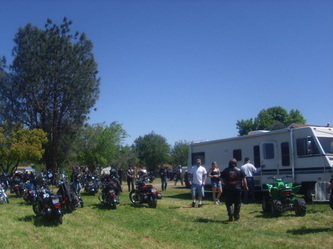 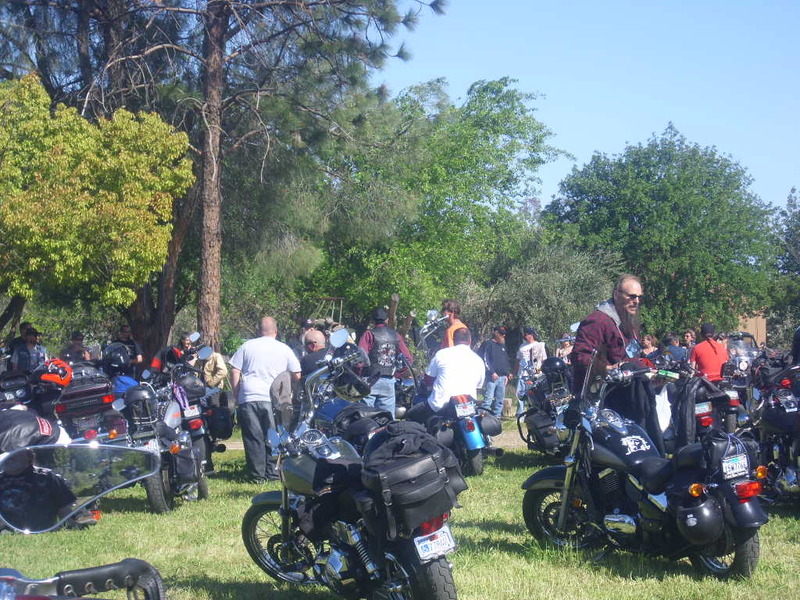 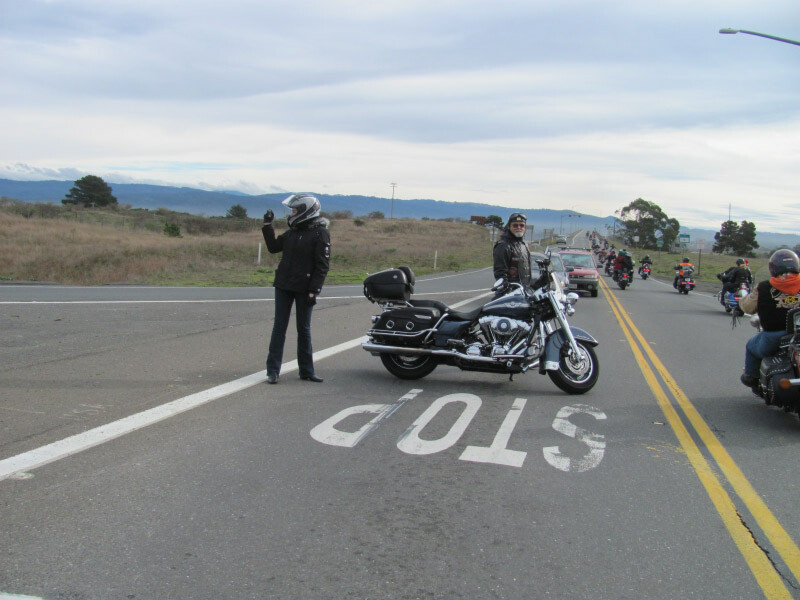 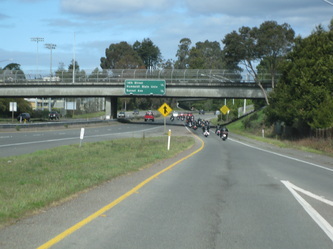 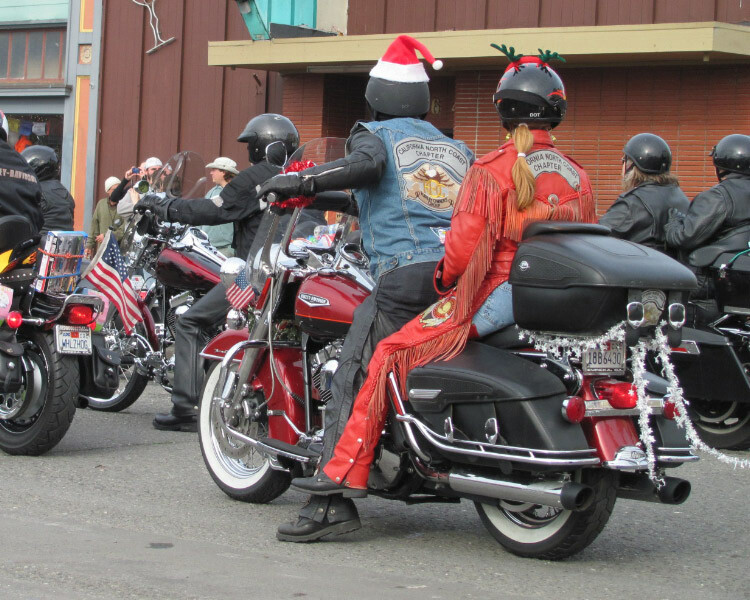 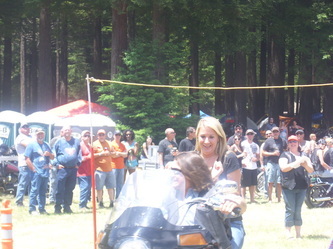 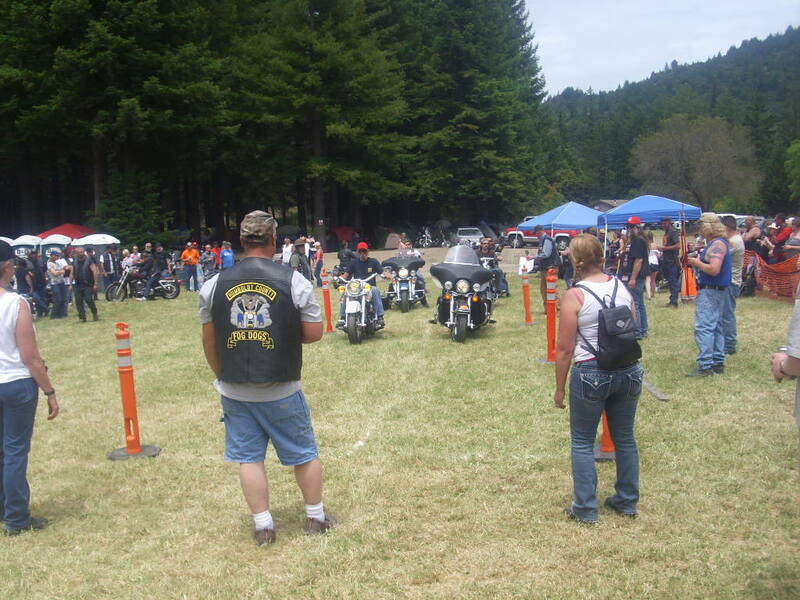 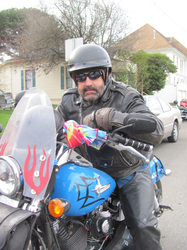 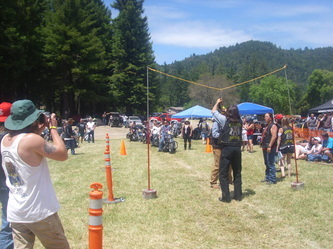 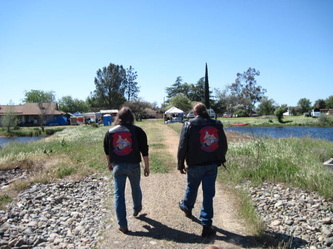 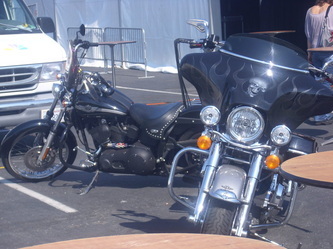 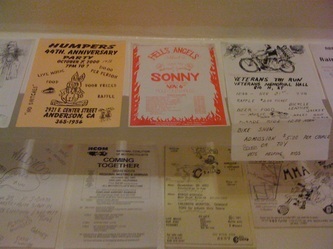 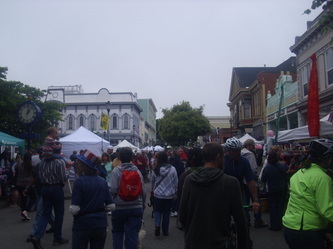 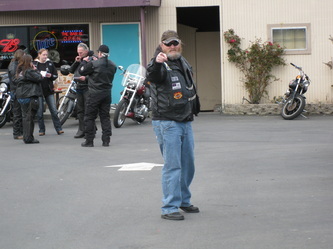 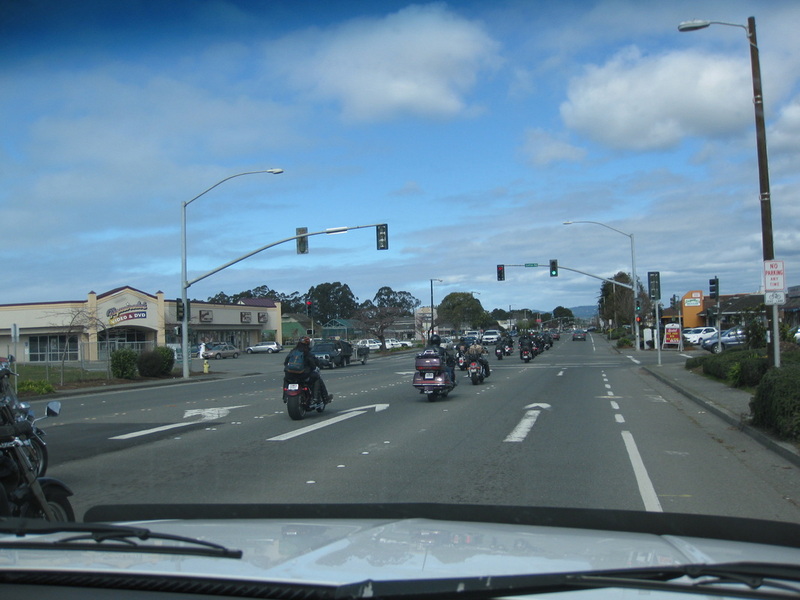 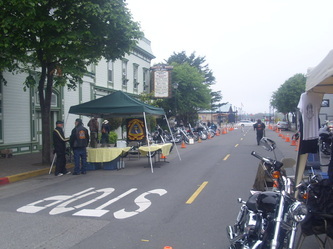 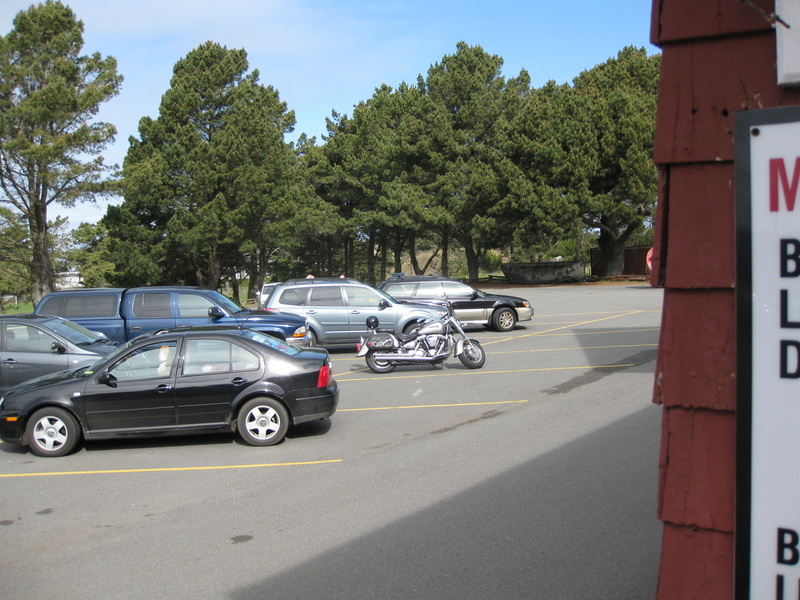 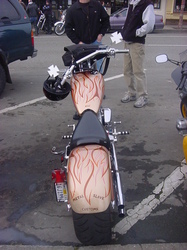 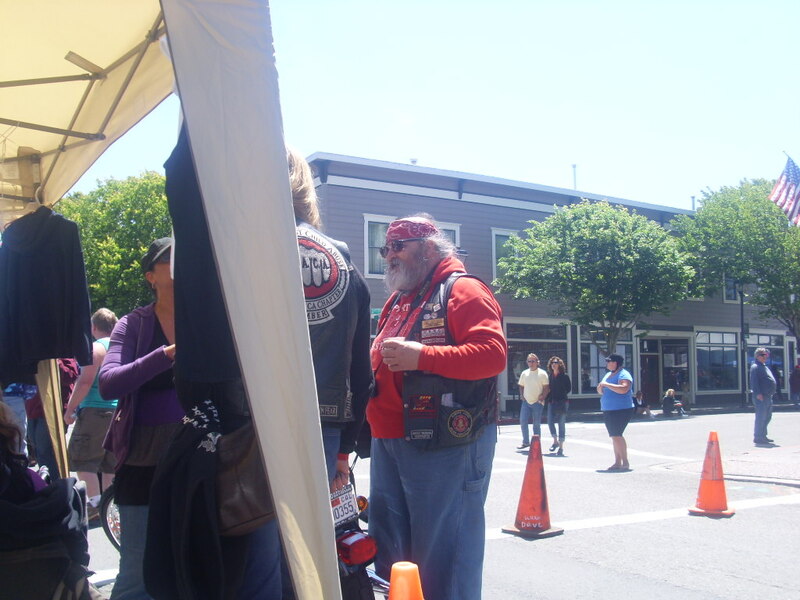 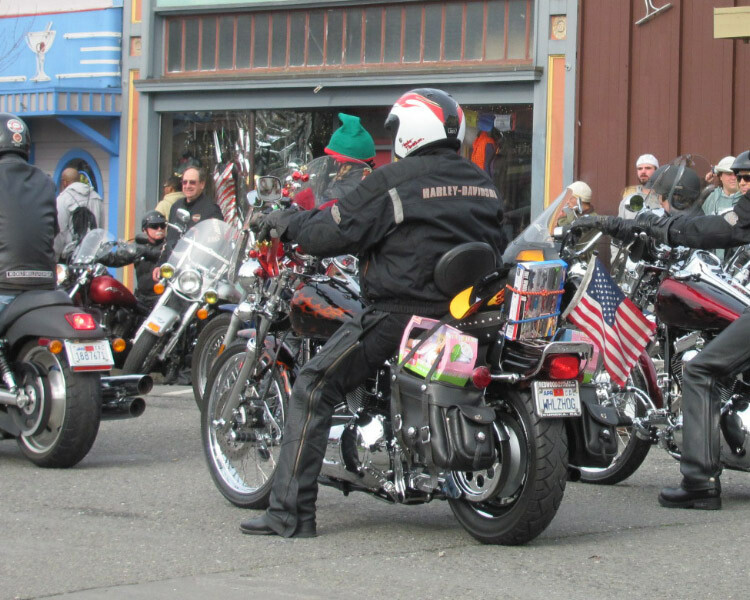 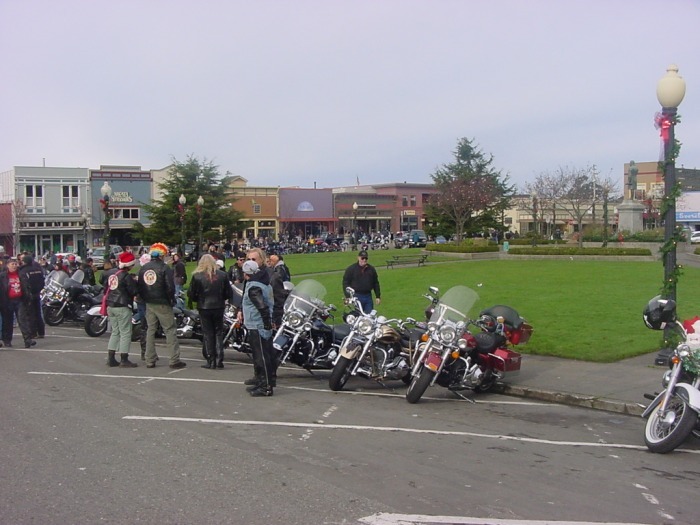 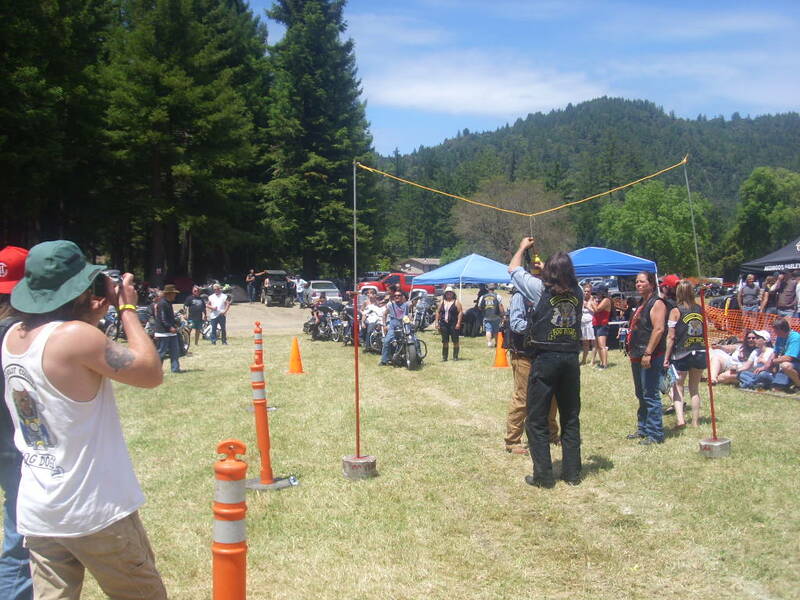 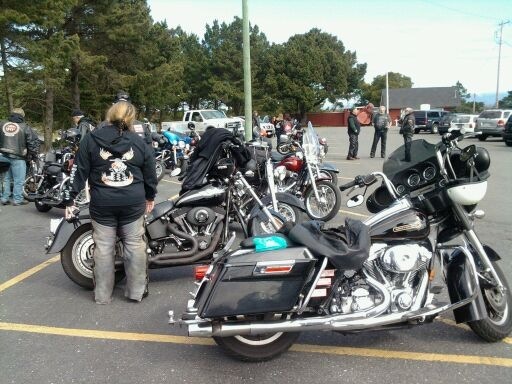 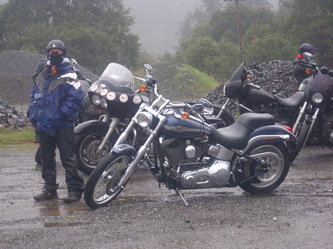 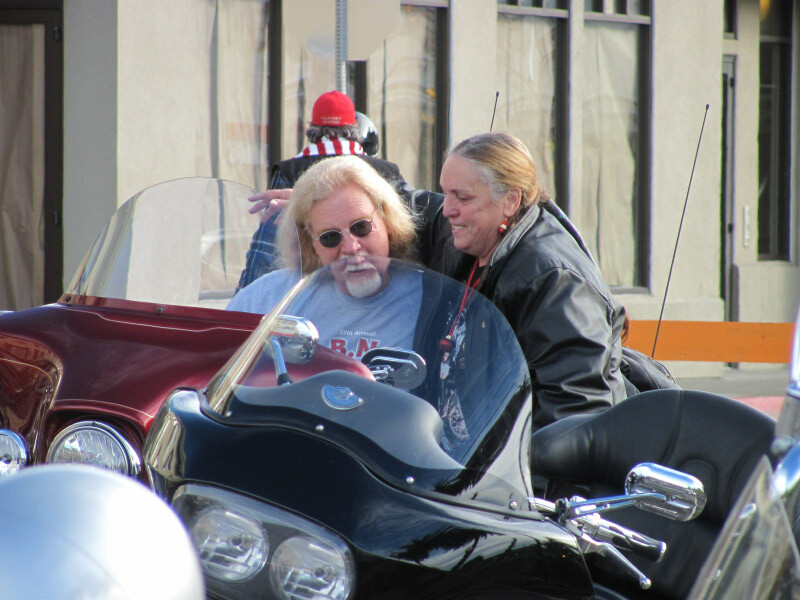 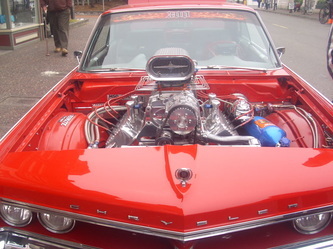 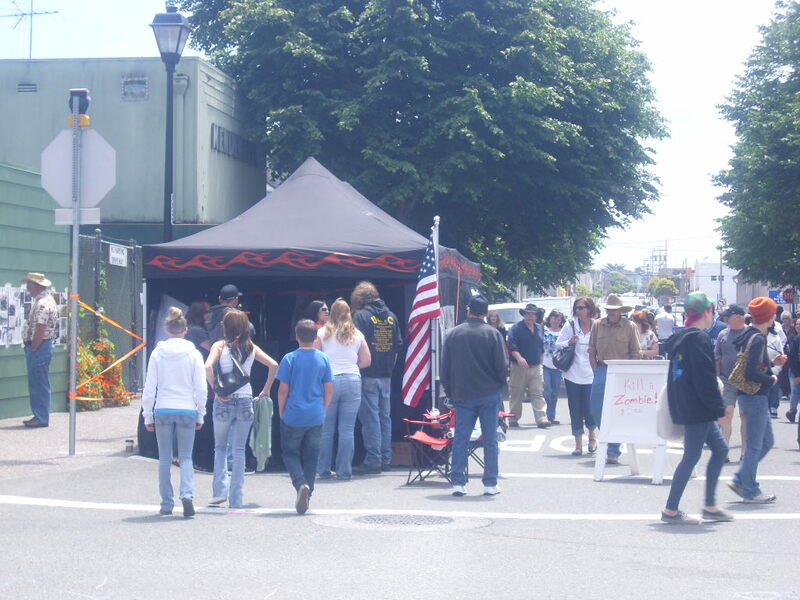 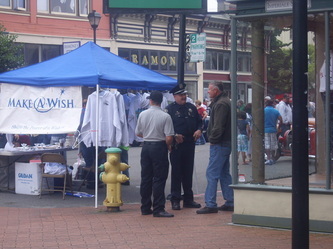 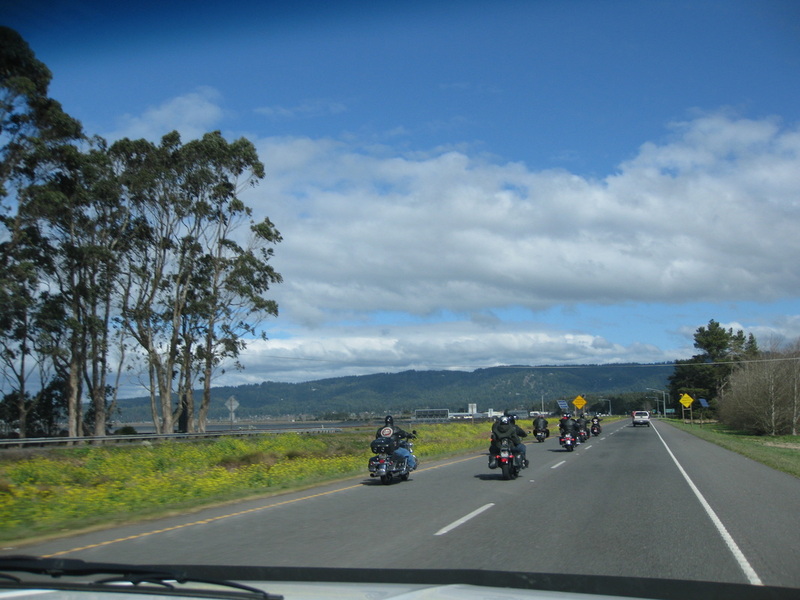 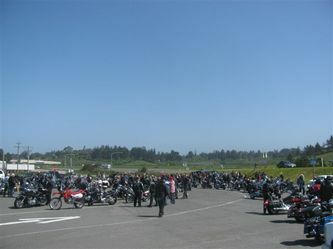 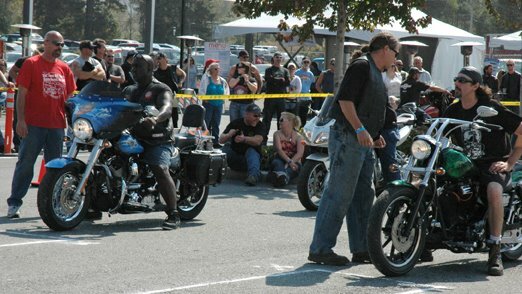 Procedes from All Bikes On The Bay 2011 and by the biker community. 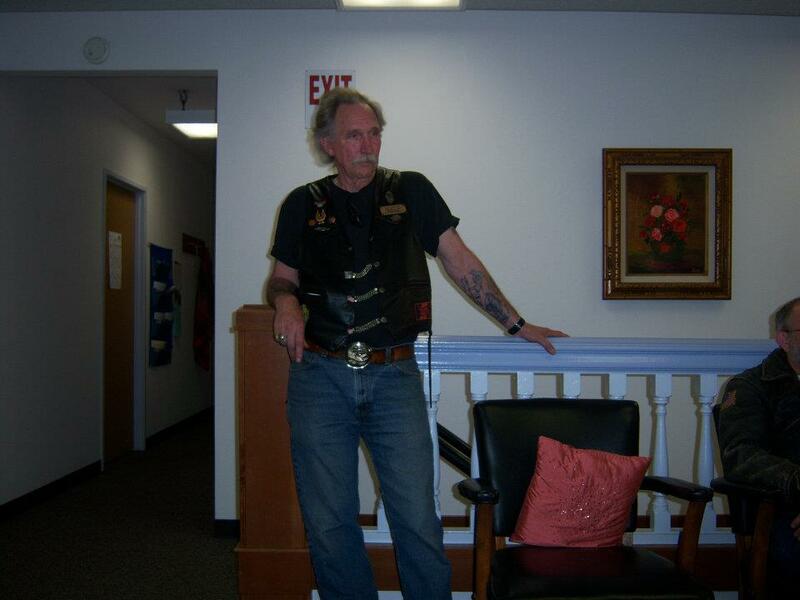 Missing from photo due to his recent operation Rocky Clark.We miss you Rocky! 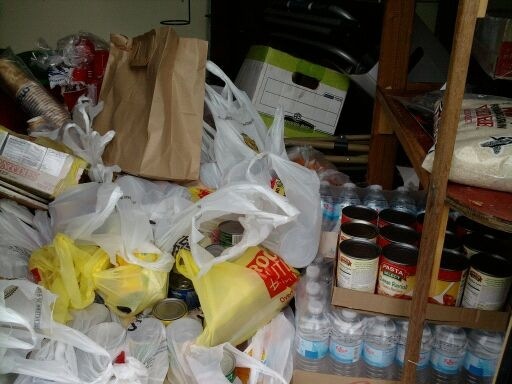 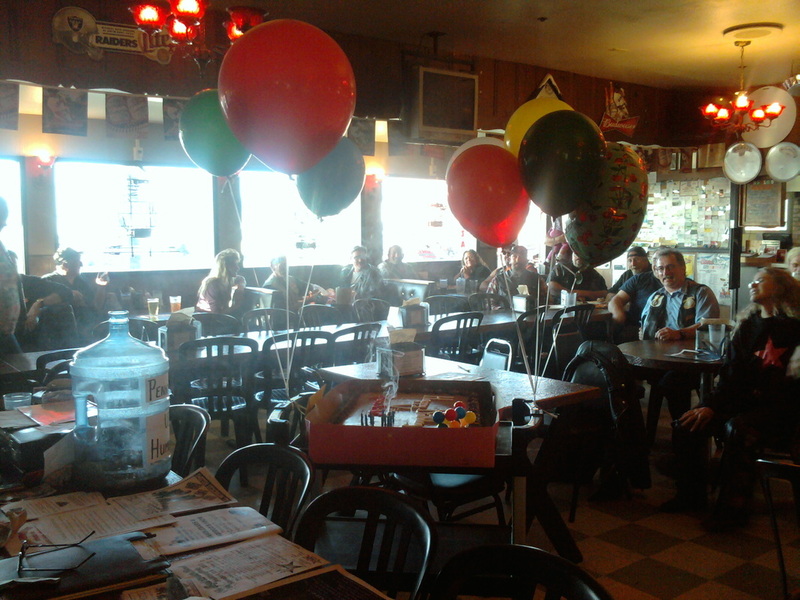 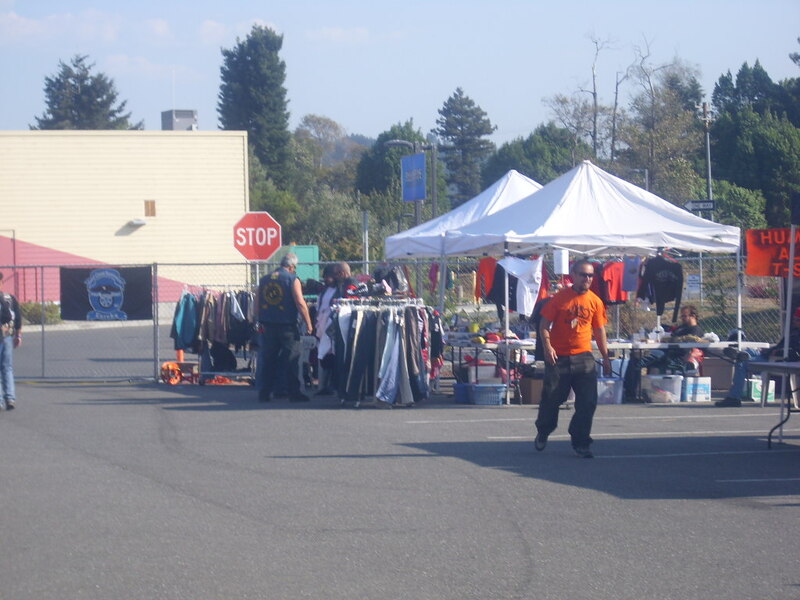 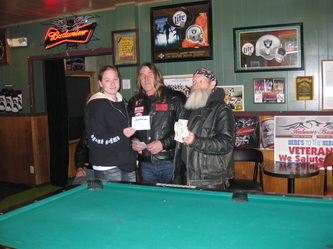 Great job over $6200.00 was raised for Karen.Thanks to all who attended. 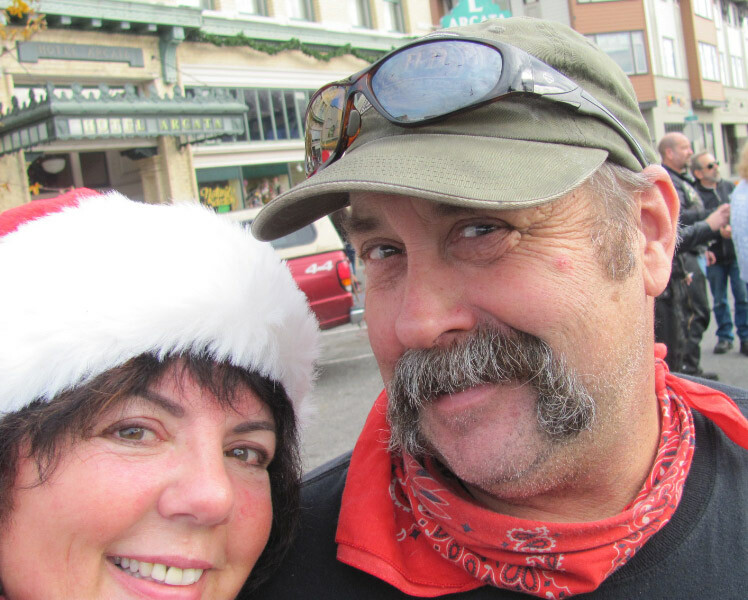 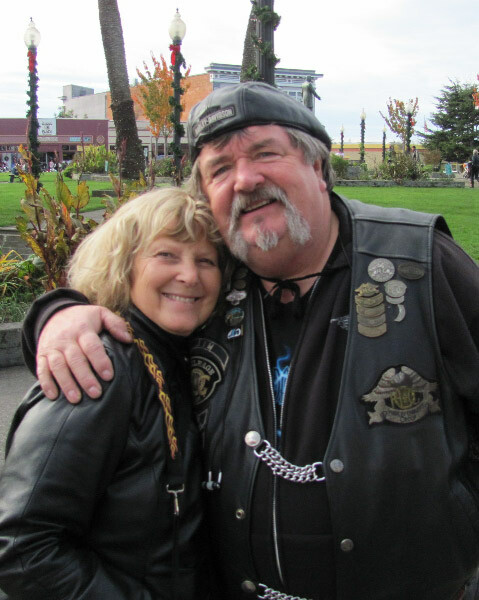 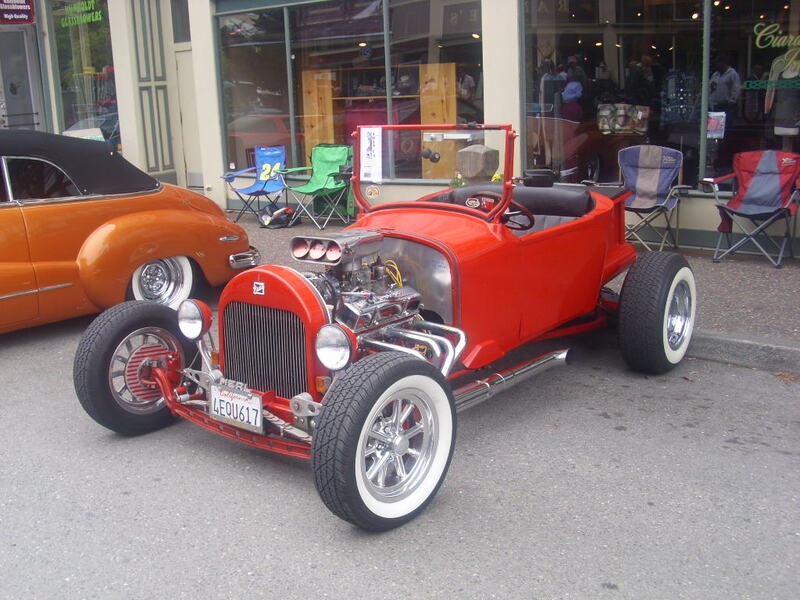 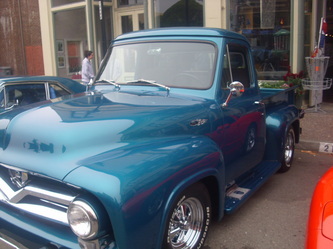 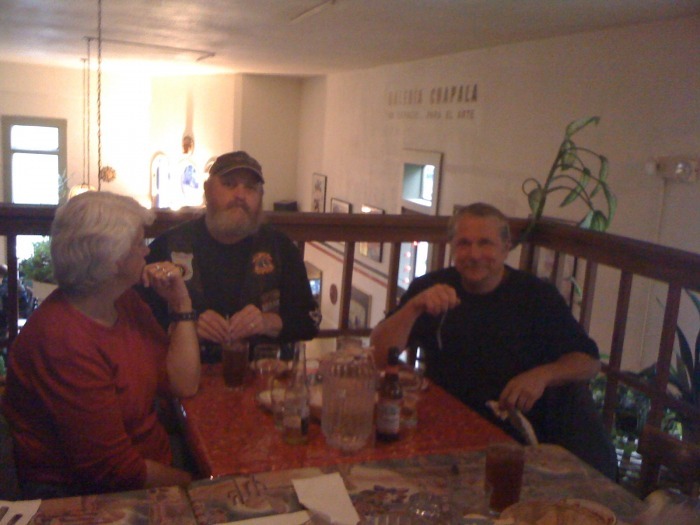 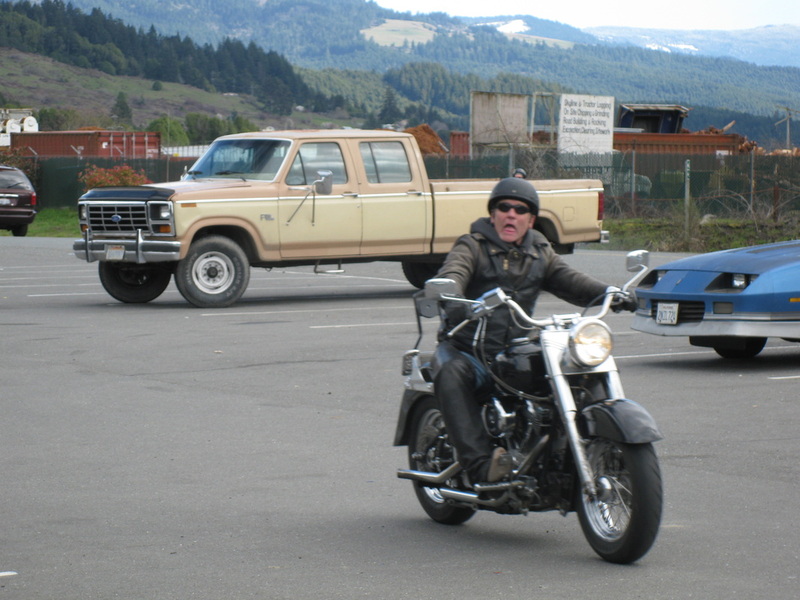 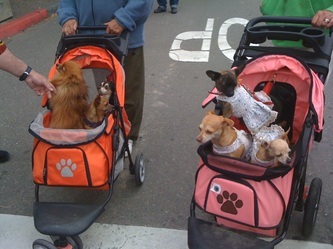 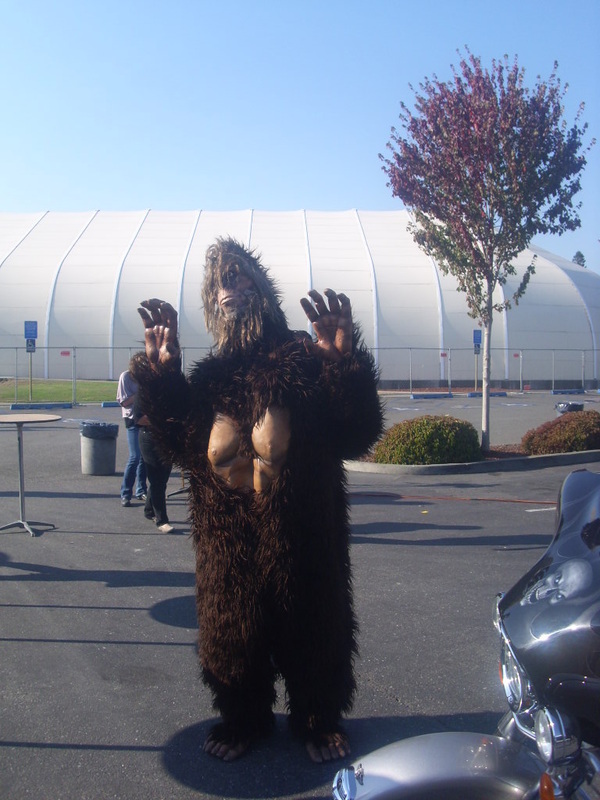 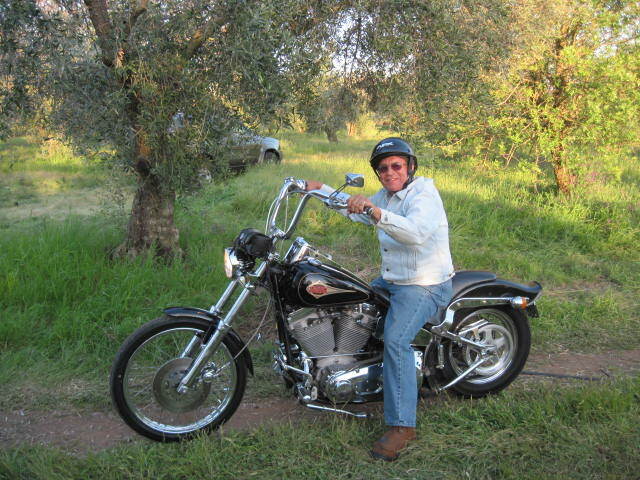 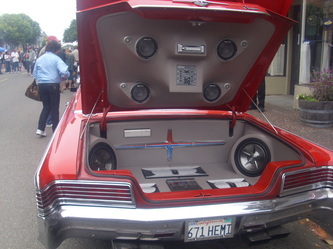 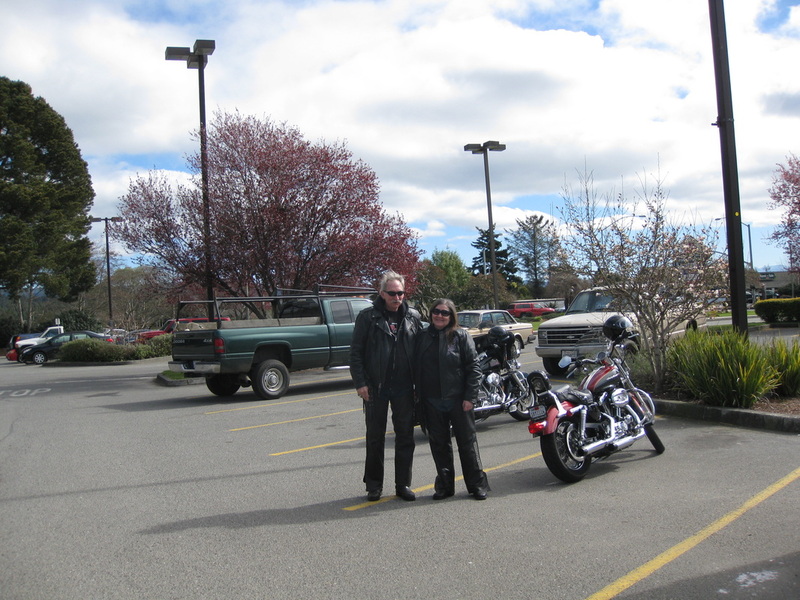 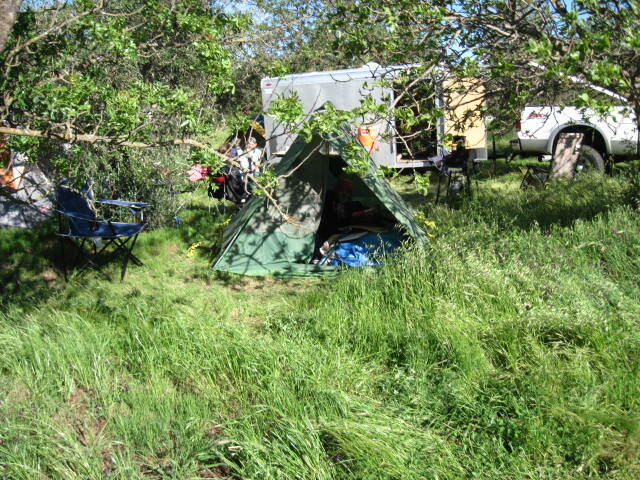 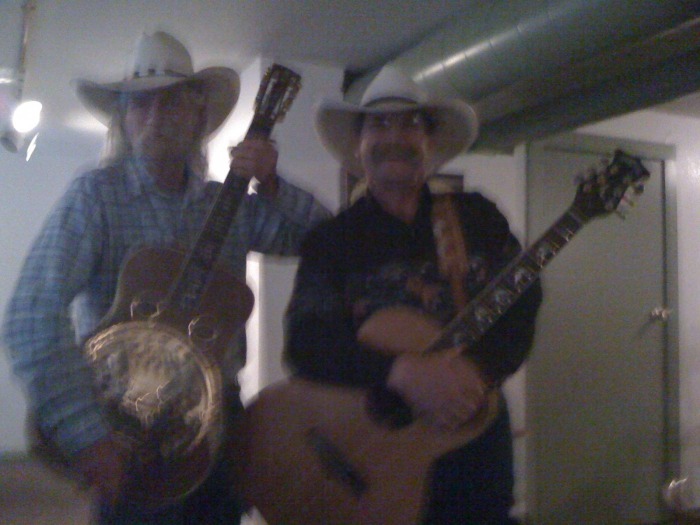 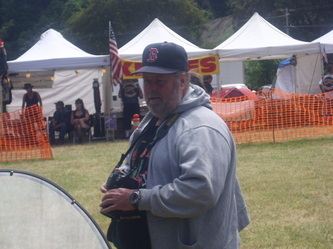 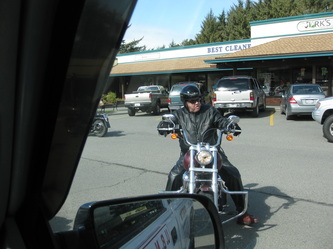 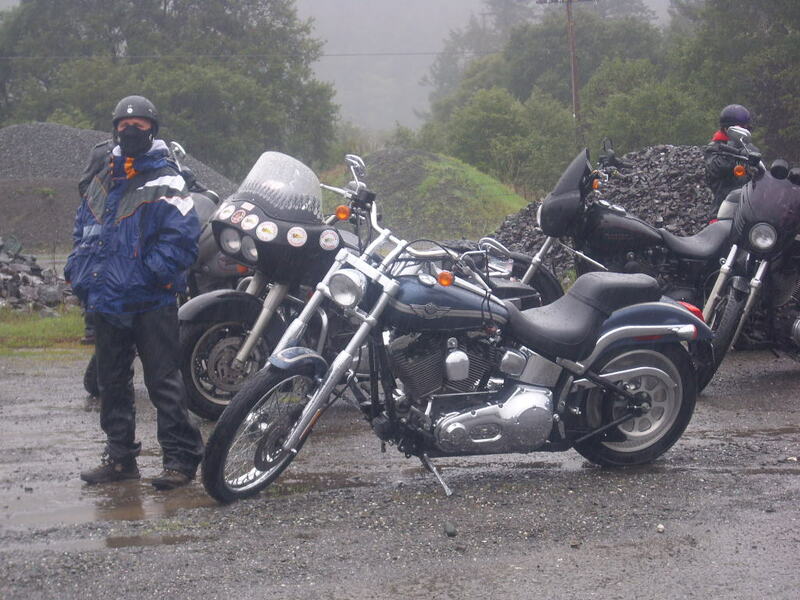 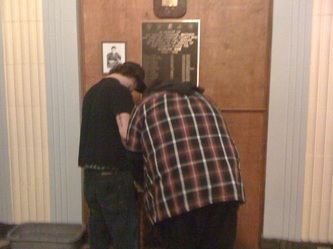 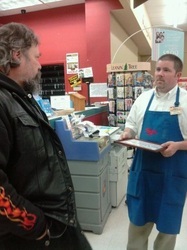 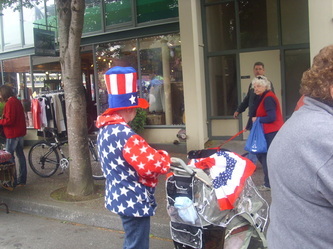 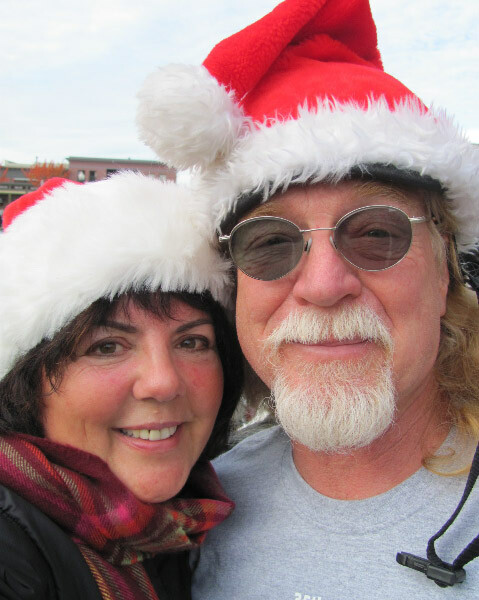 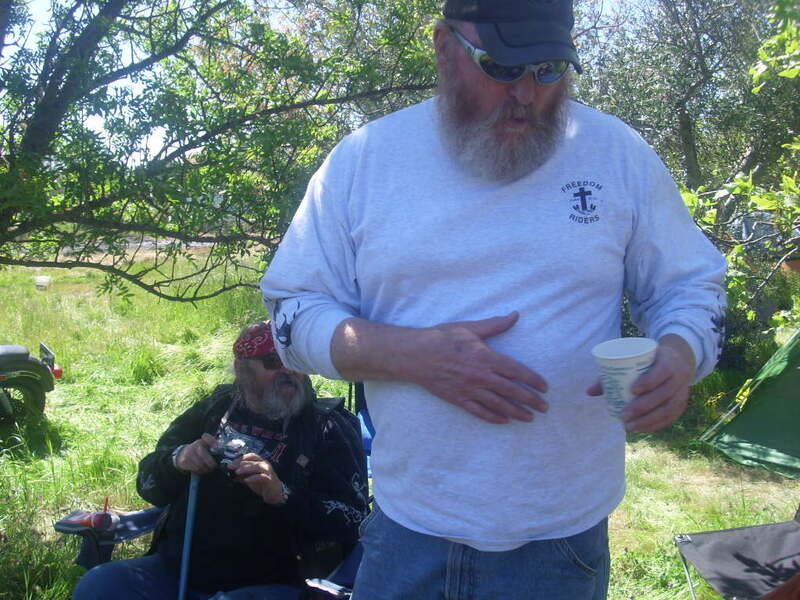 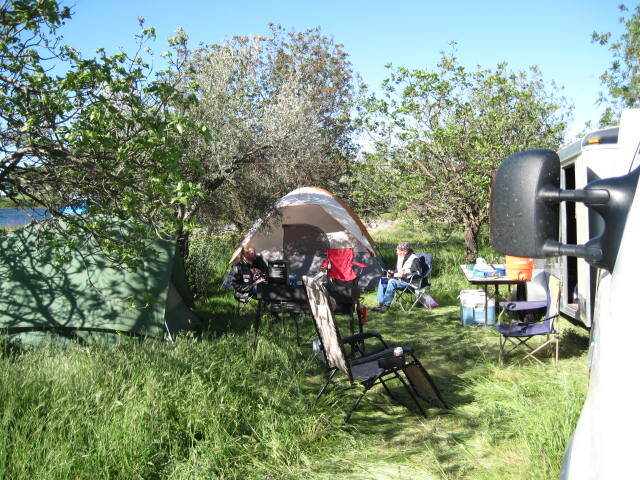 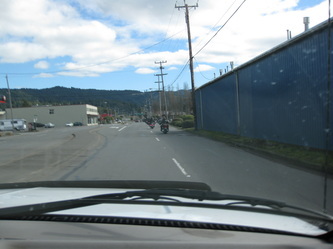 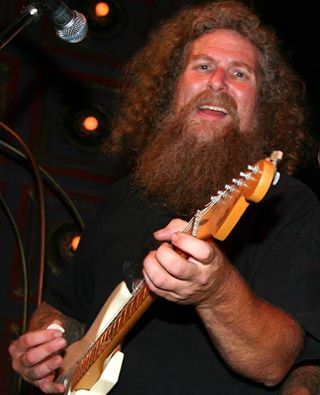 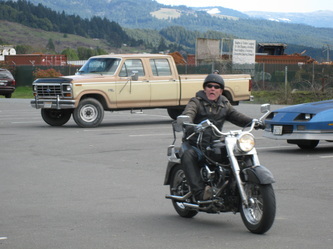 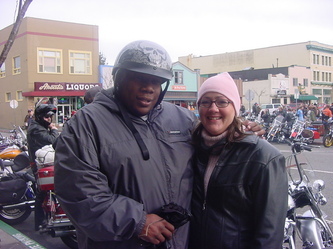 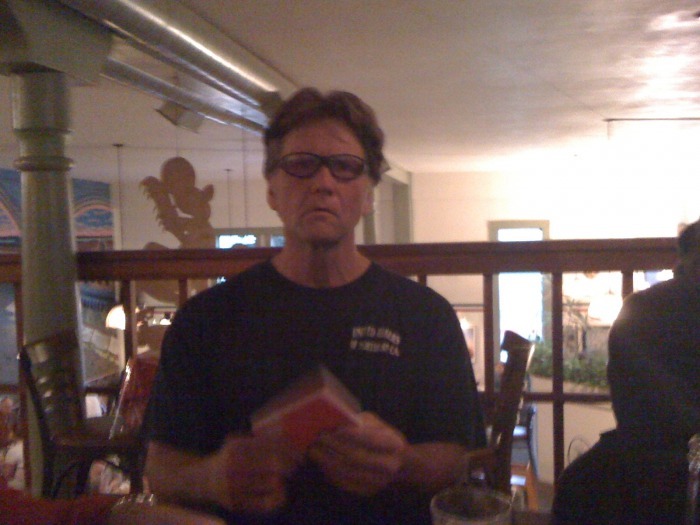 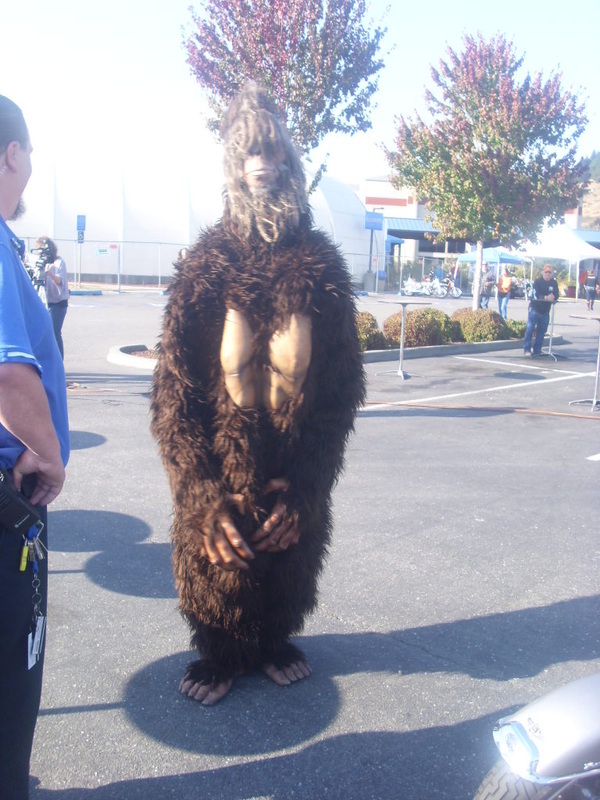 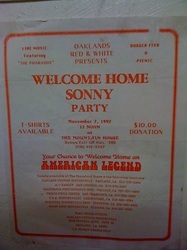 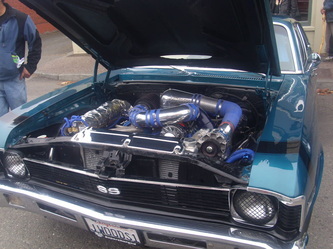 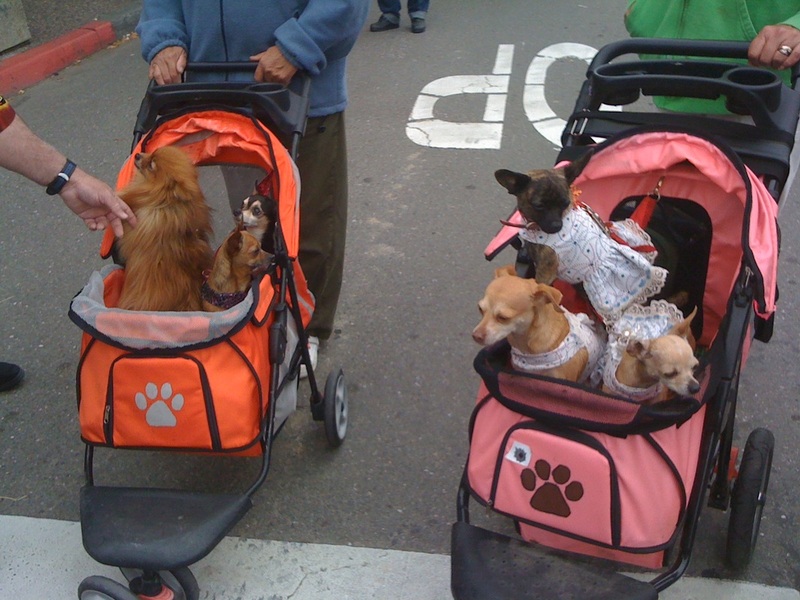 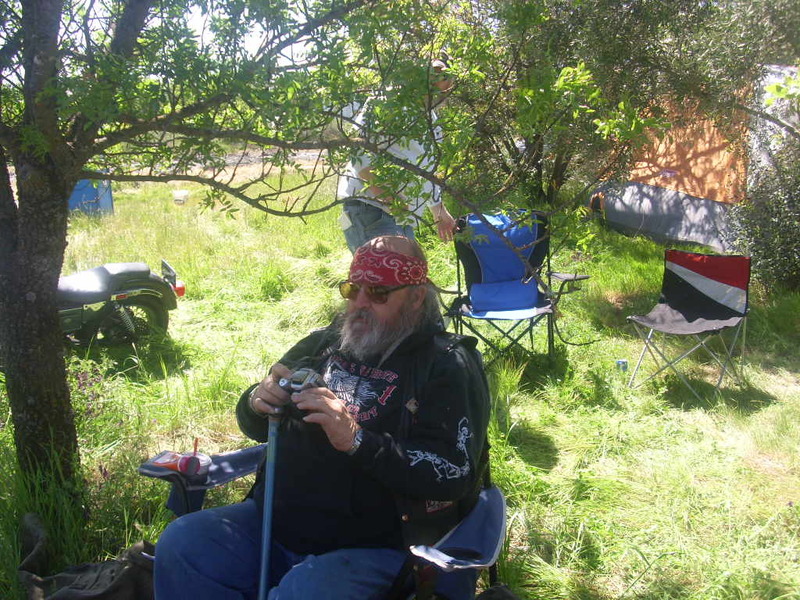 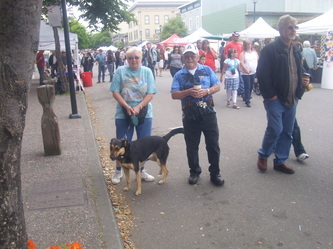 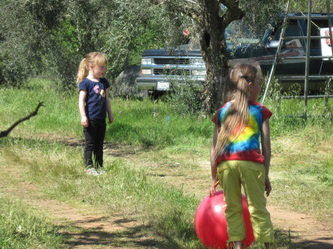 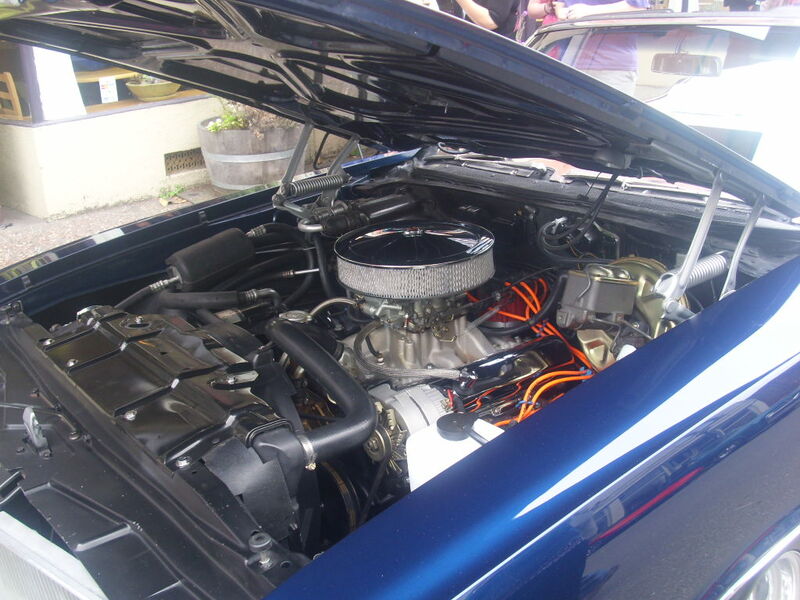 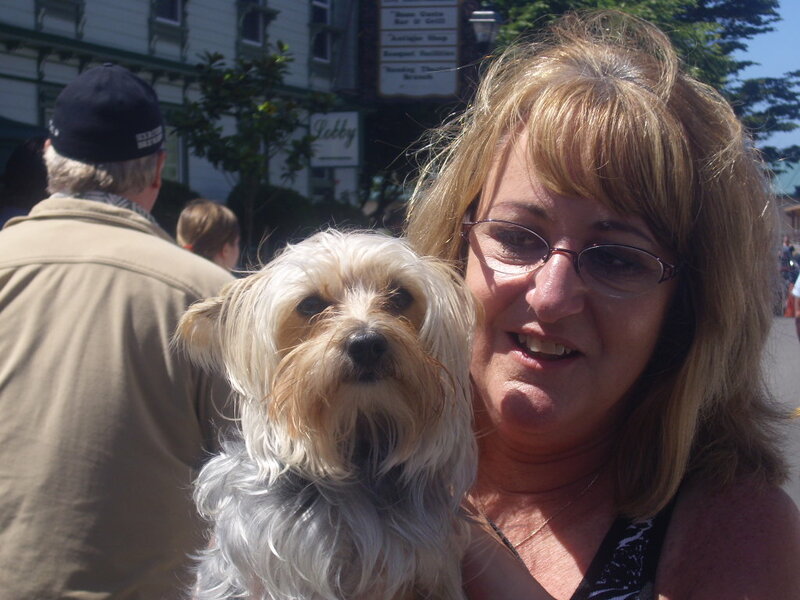 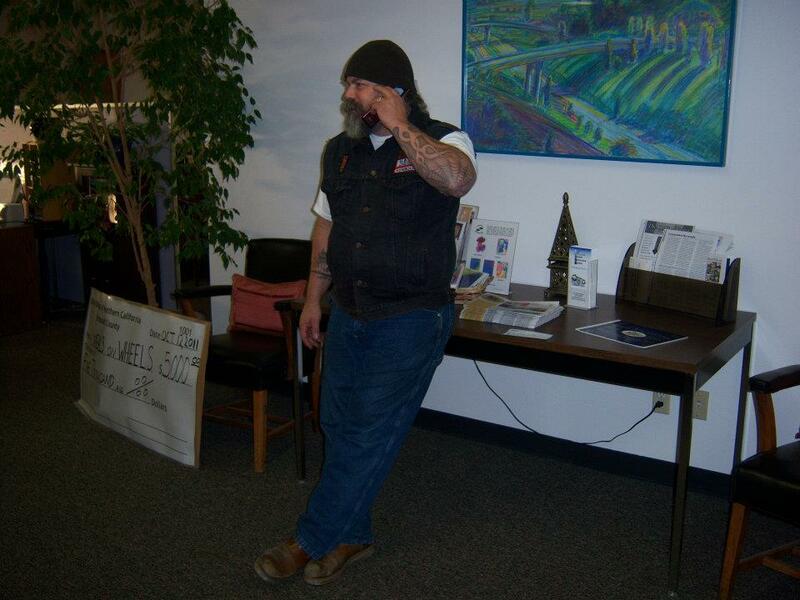 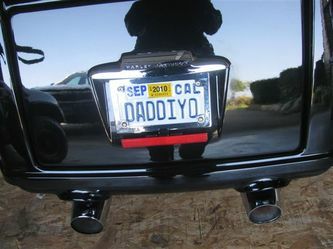 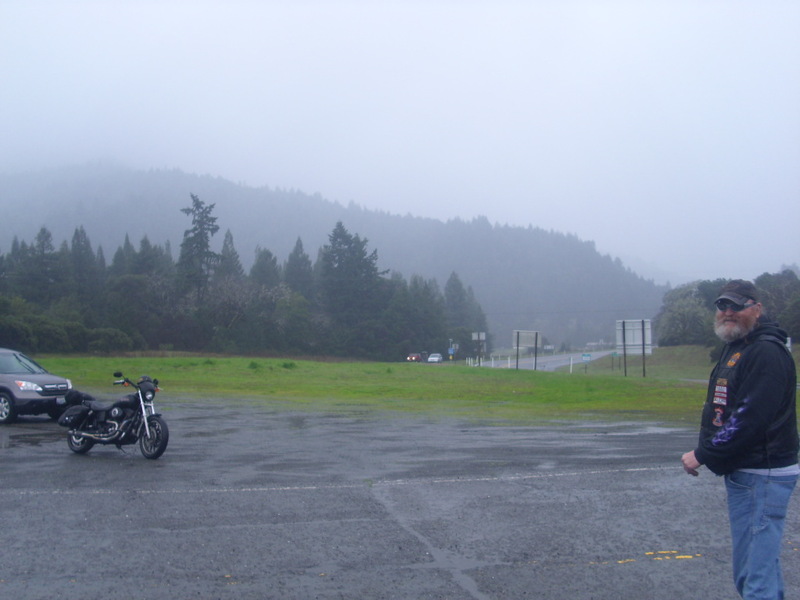 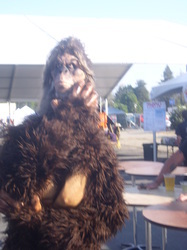 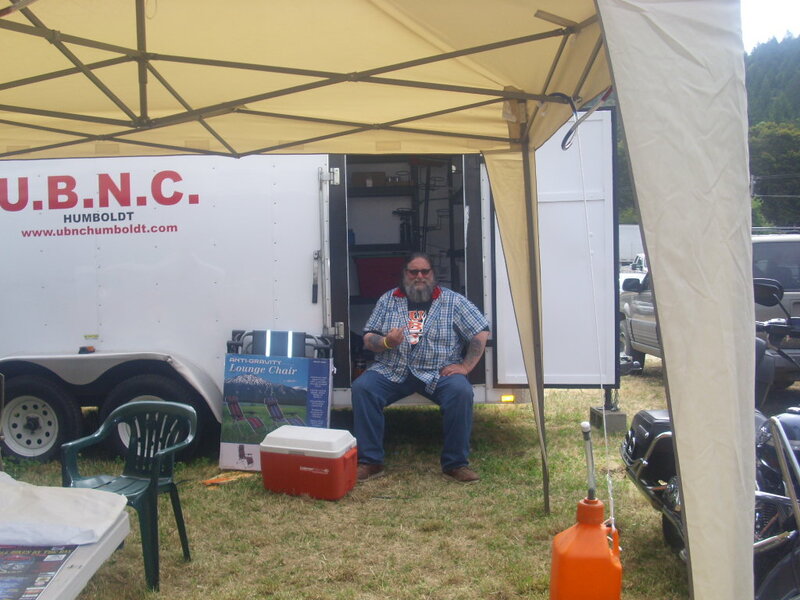 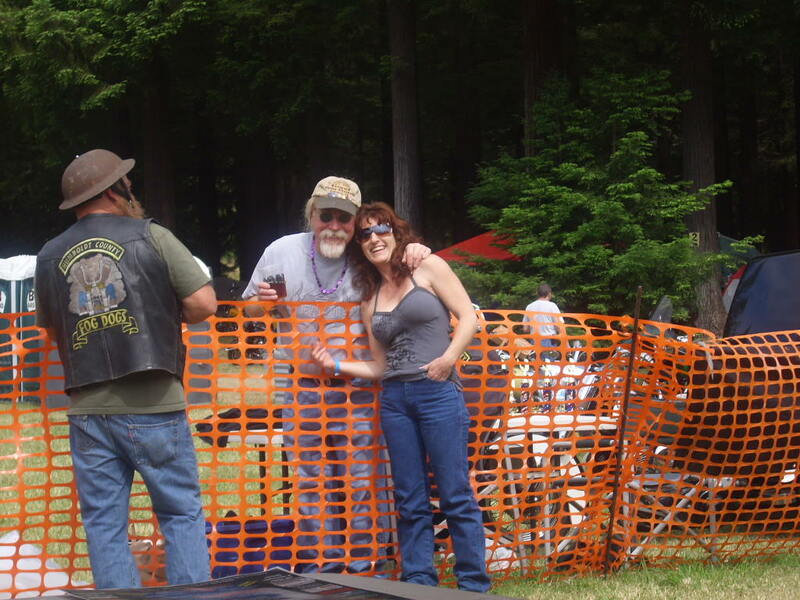 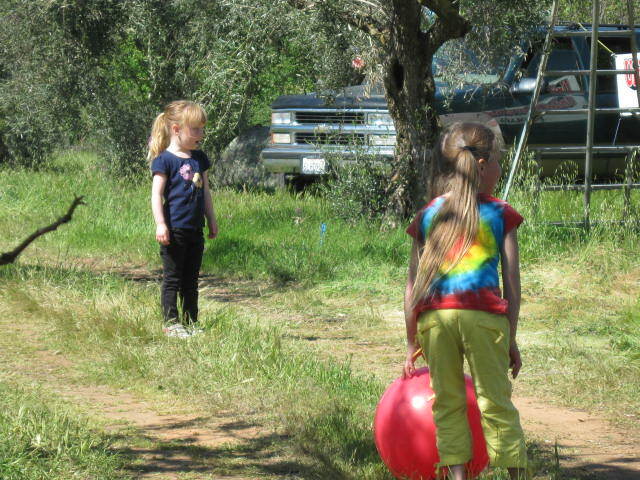 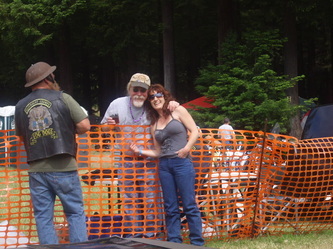 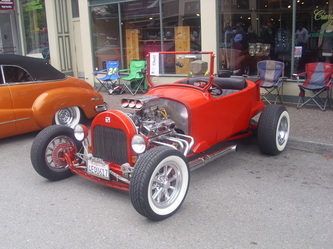 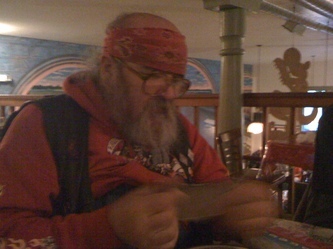 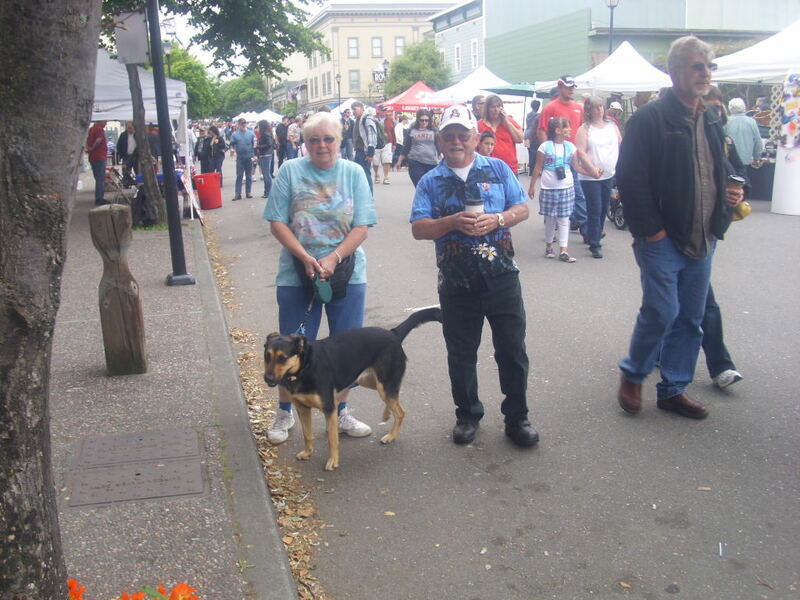 Dennis passed June 7,2012 near Redway.You will be missed by all who knew you. 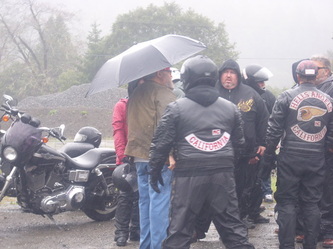 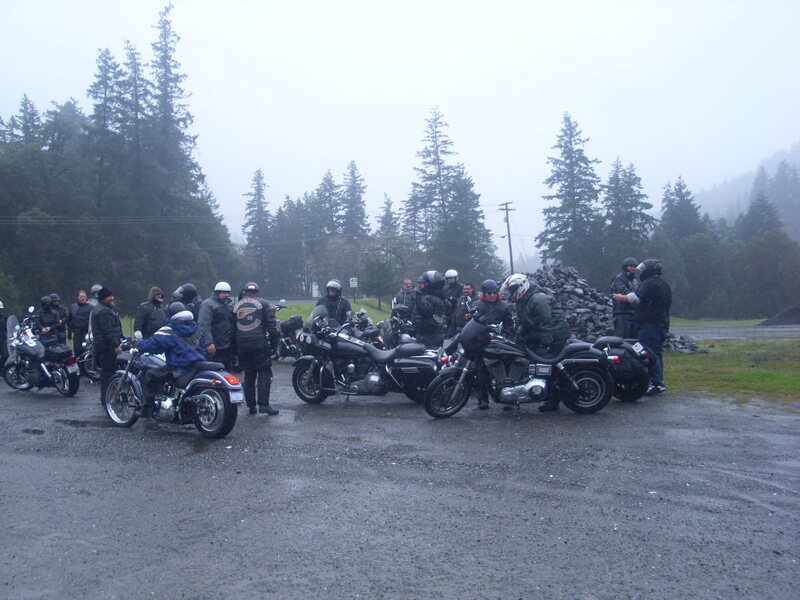 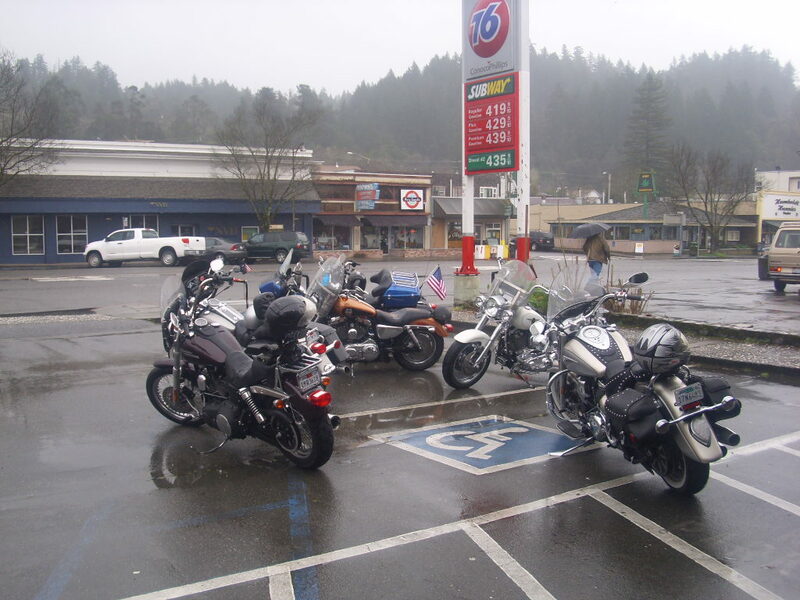 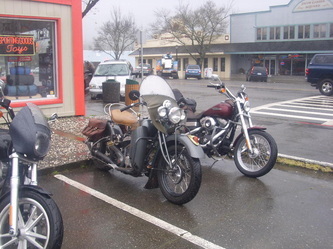 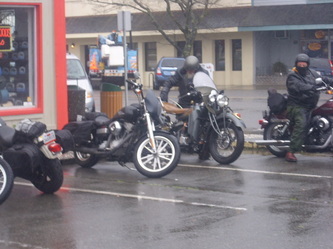 County Line (Rain) Run 2011 The North Won!! 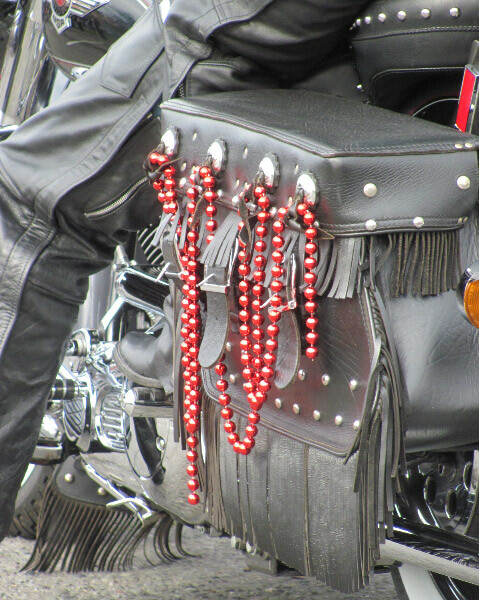 Jingle Bells like you never heard it before. 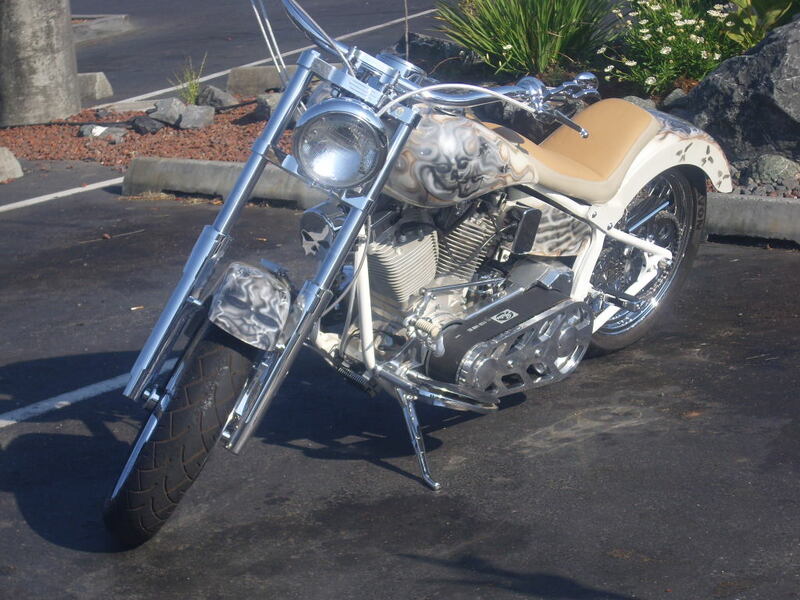 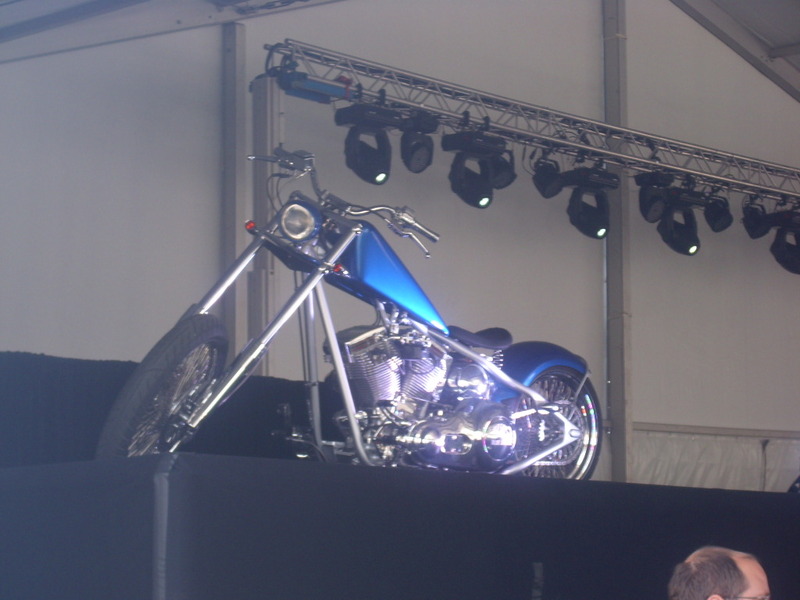 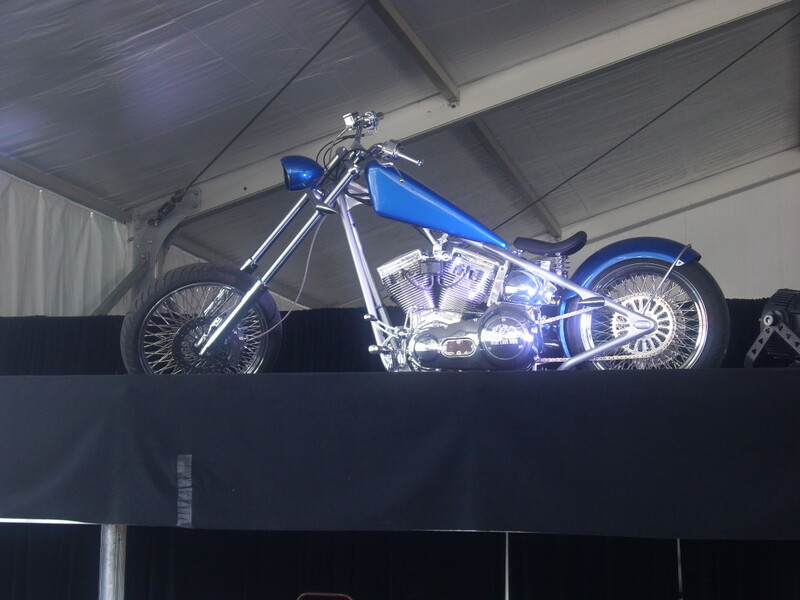 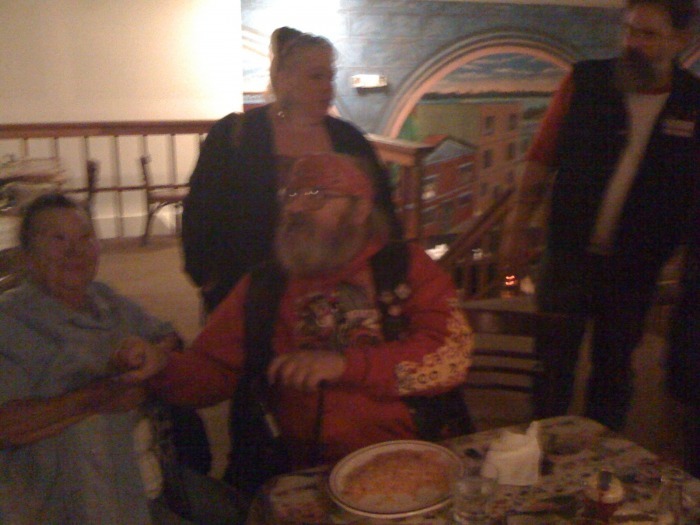 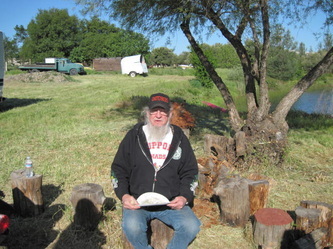 Les Minton, the bike he won, and the bike Robbie Knievel wrecked. 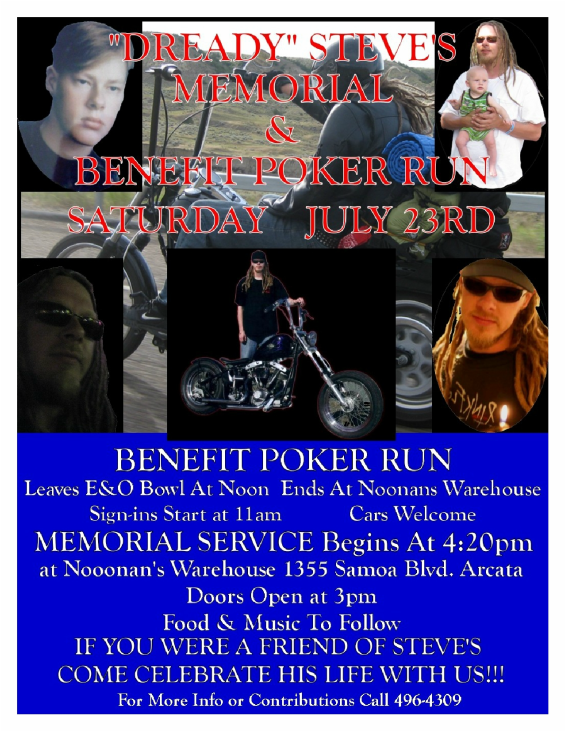 Thank you to all who came to support Steves loved ones.